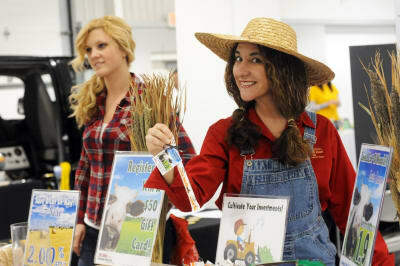 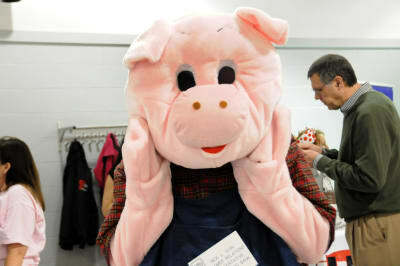 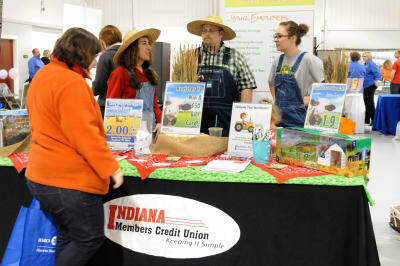 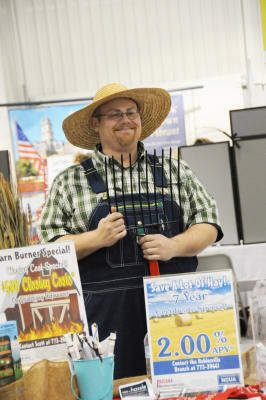 FOX59 news anchor Kristin Kane broadcast a "Your Town Friday" segment from Stonycreek Farm's Pumpkin Harvest Festival. 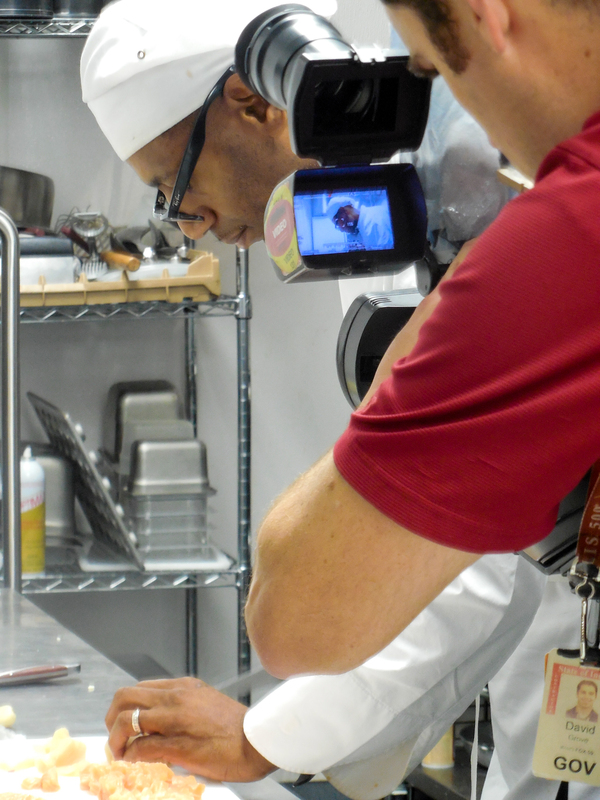 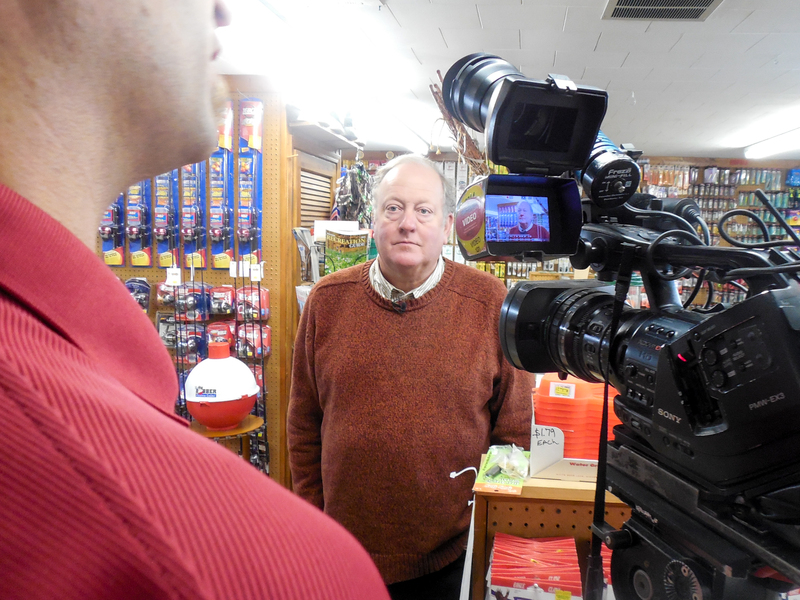 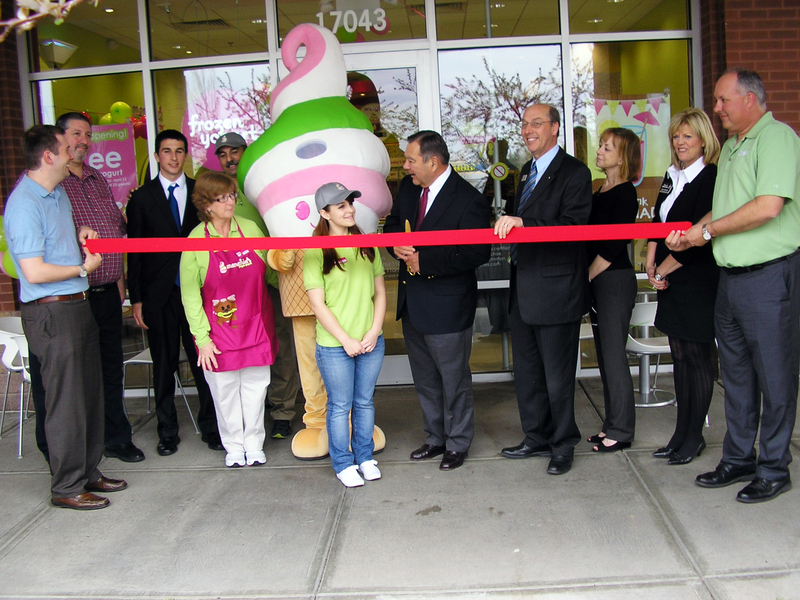 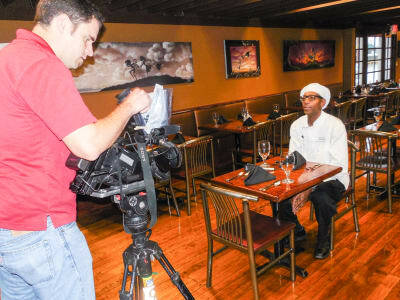 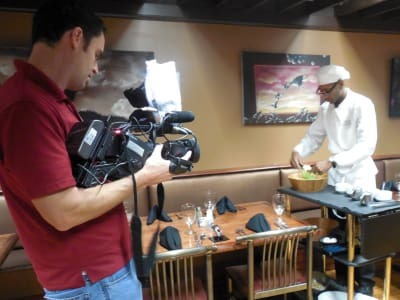 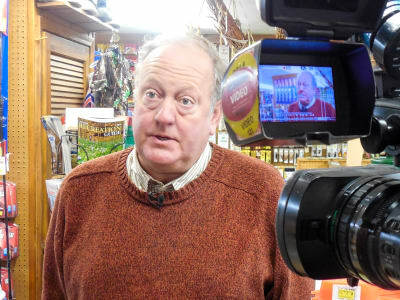 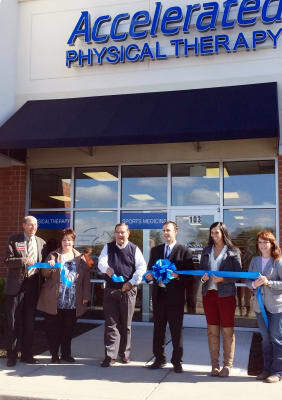 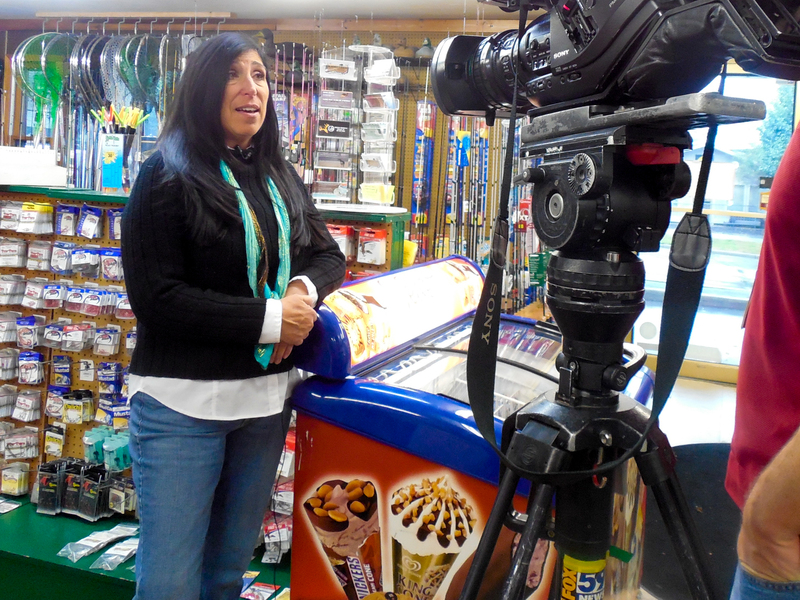 In order to create interesting video footage of featured businesses in Noblesville, FOX59 sent a photographer to catch great footage. 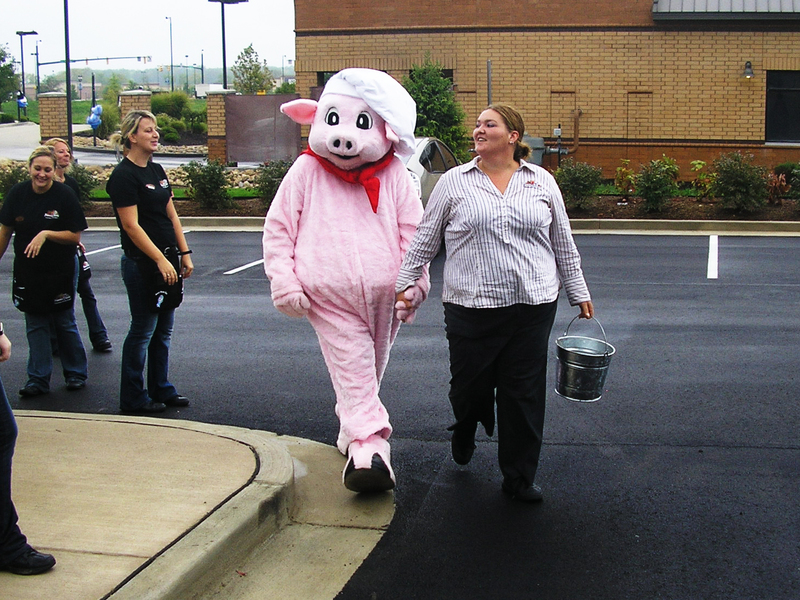 Here is your behind-the-scenes look. The package can be found here once aired. 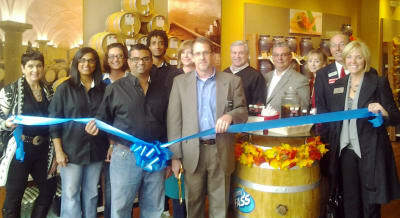 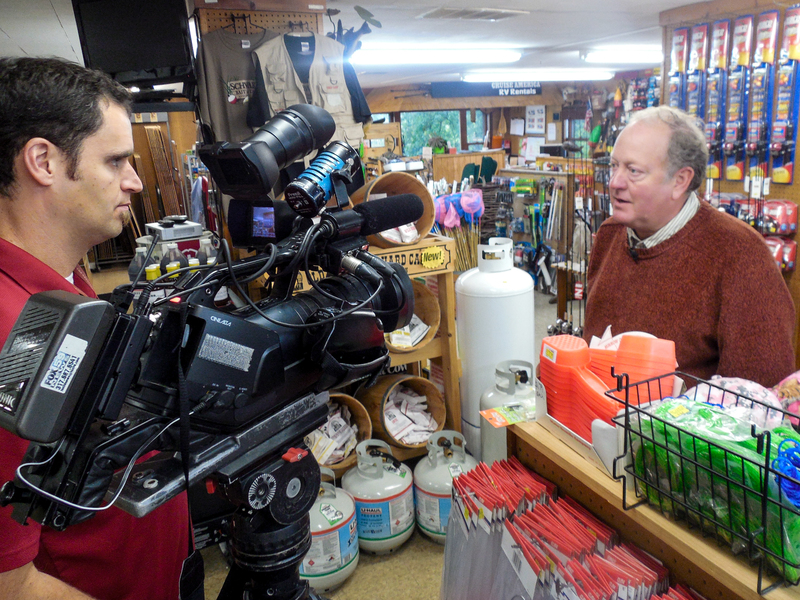 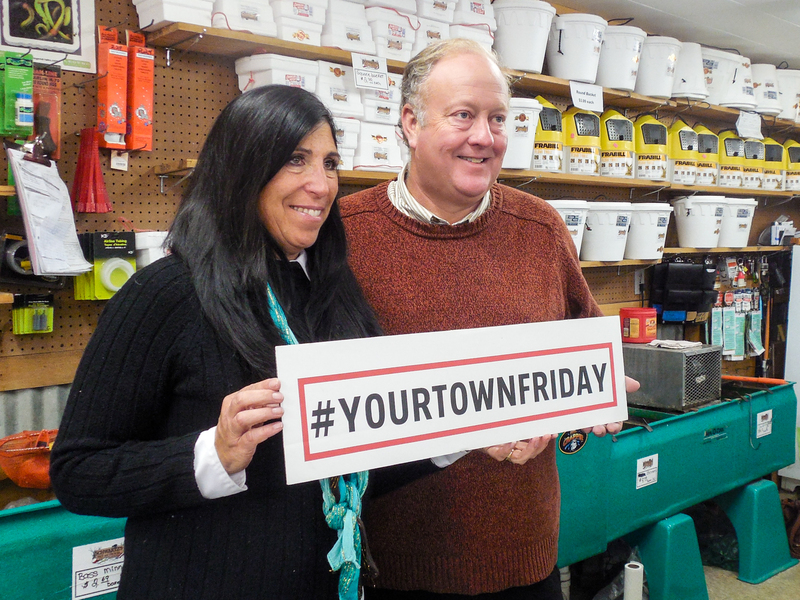 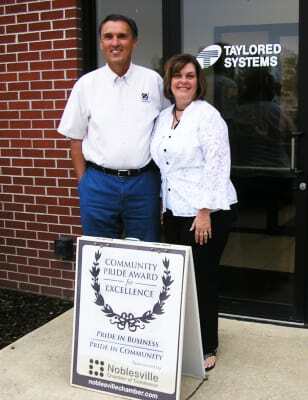 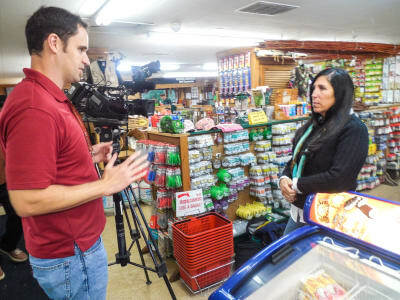 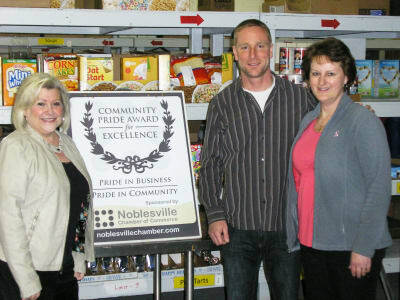 Lori and Steve Schwartz take Fox59 on a tour of their Noblesville store. 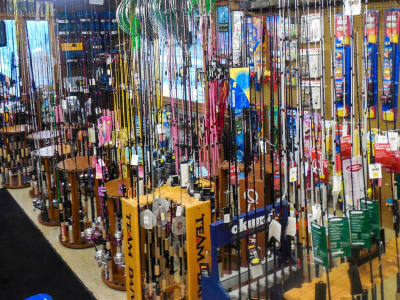 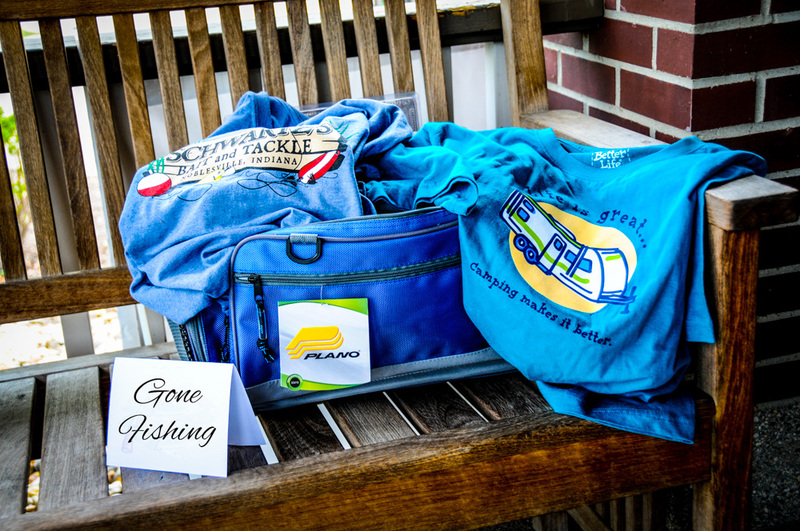 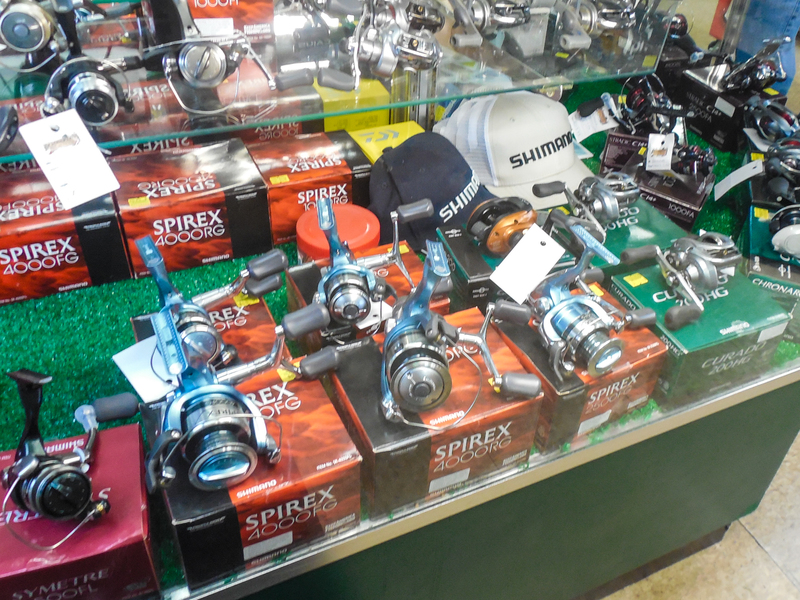 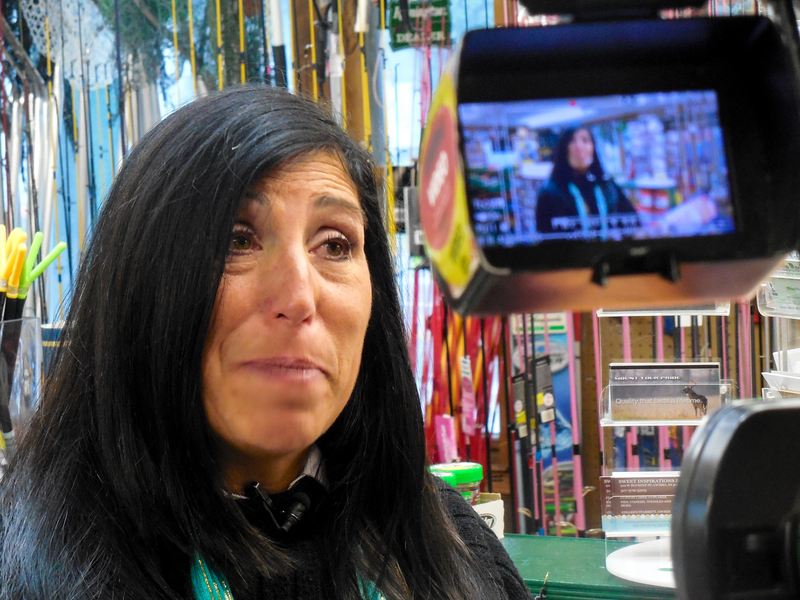 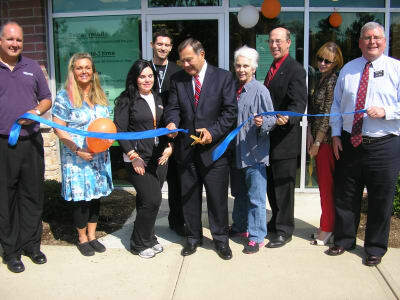 The store, located at 118 Cicero Road, opened in 1979 to serve bass anglers, catfish anglers and family fishing outings. 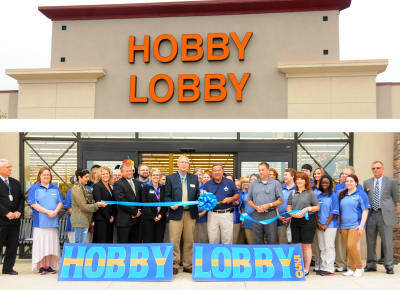 Later they added propane sales and u-haul rentals to the services they offered. 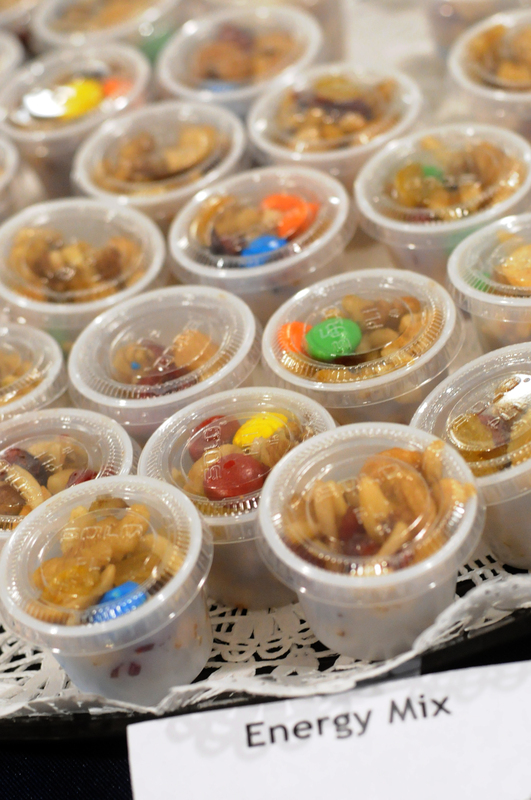 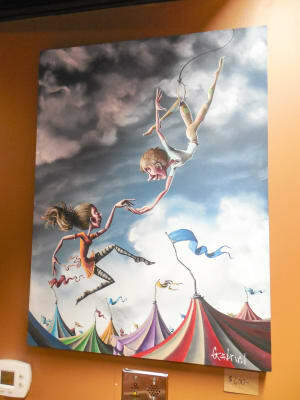 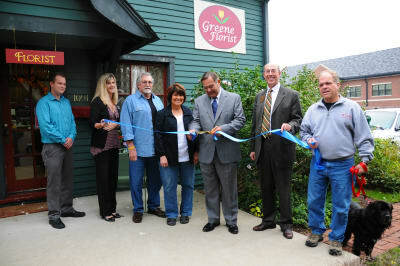 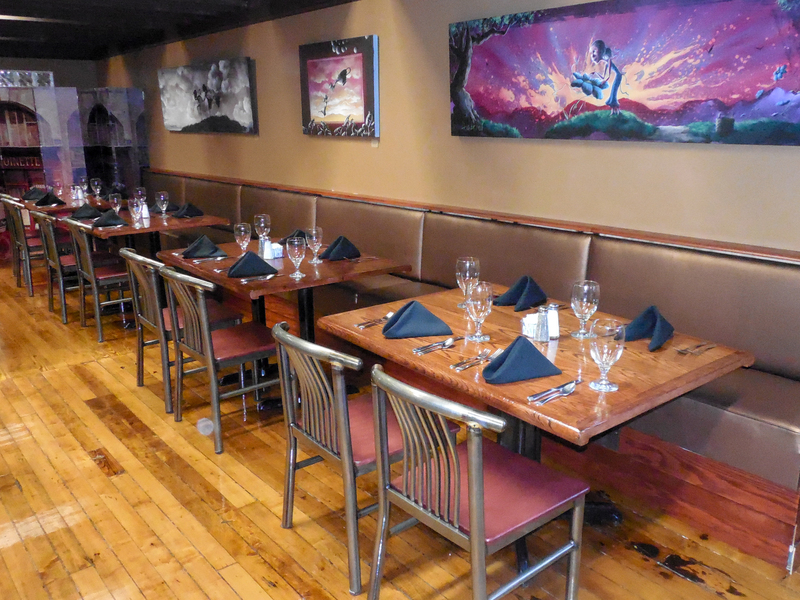 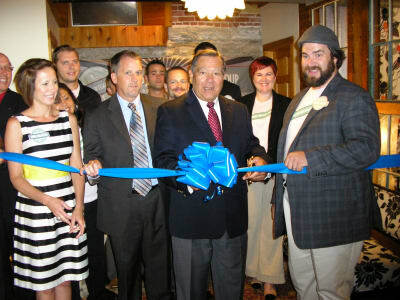 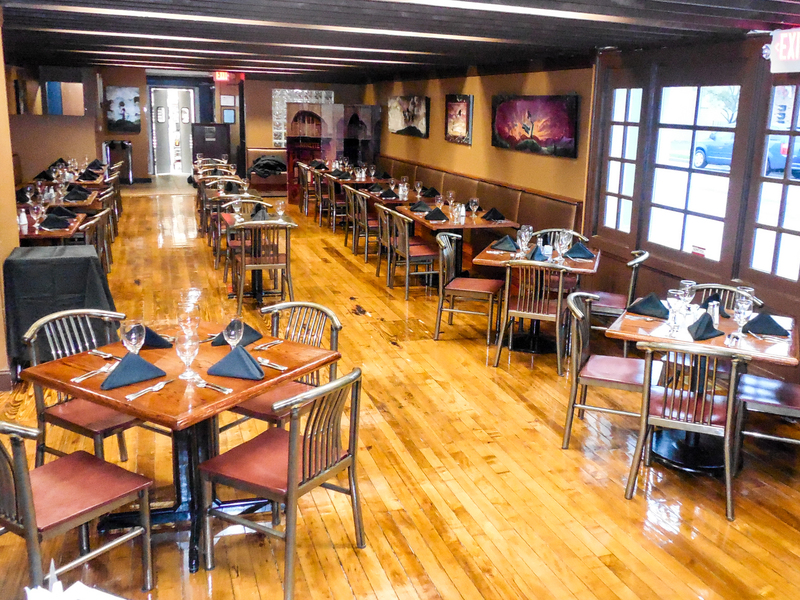 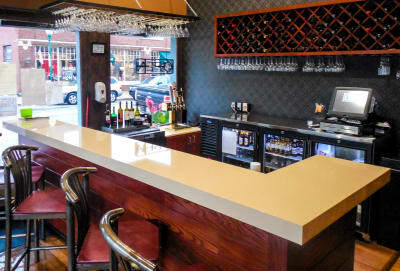 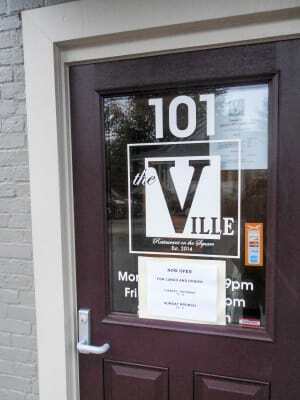 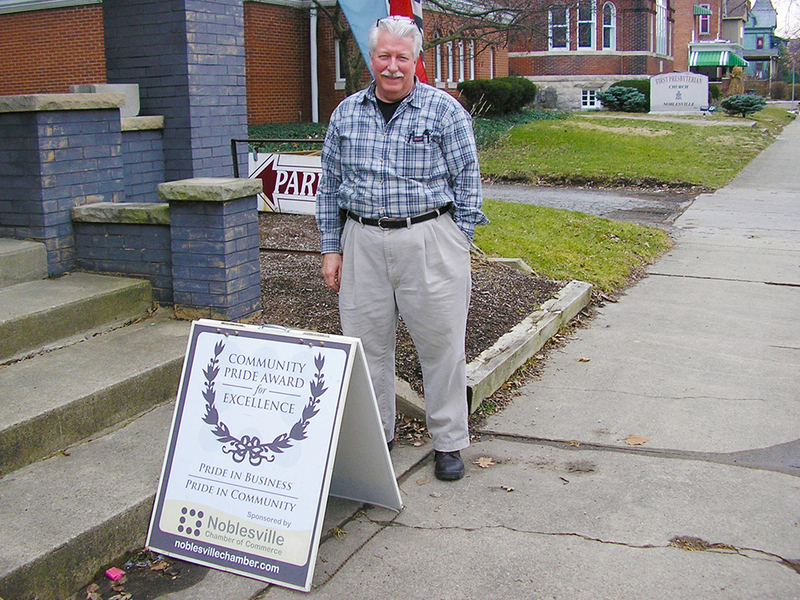 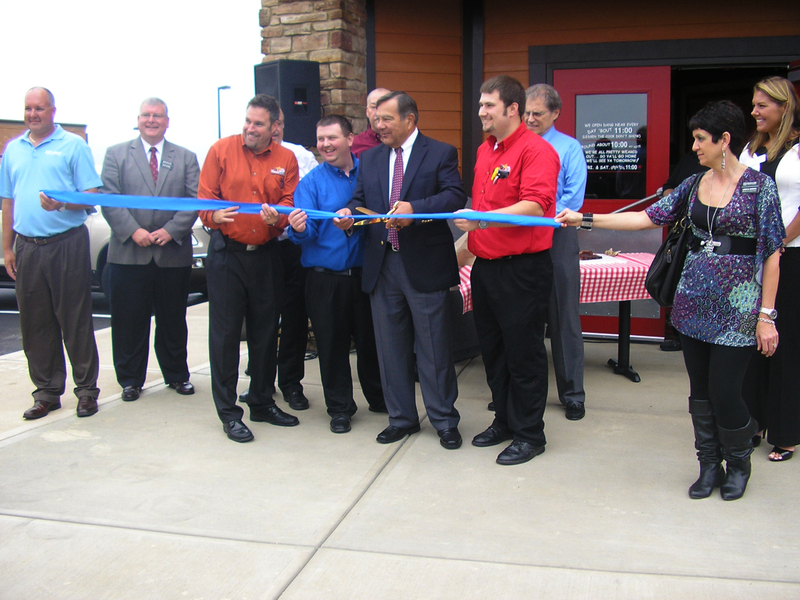 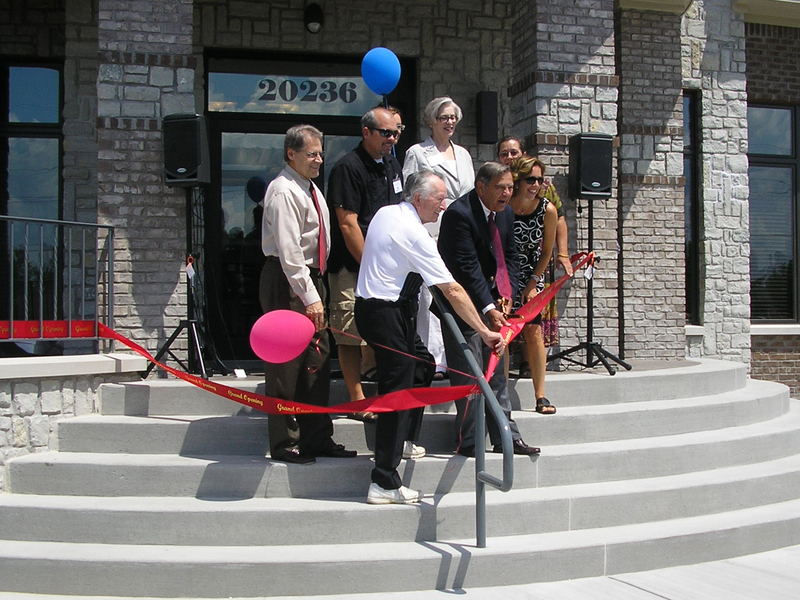 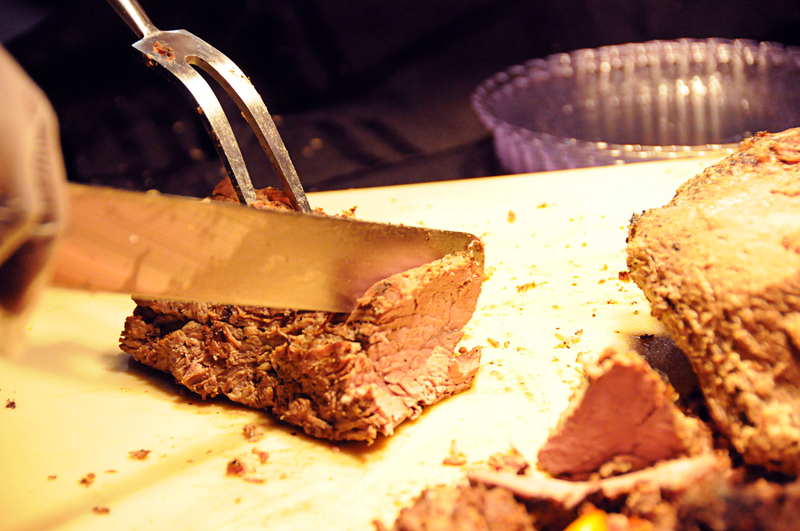 The Ville, located at 101 N. 10th Street downtown Noblesville, opened to rave reviews. 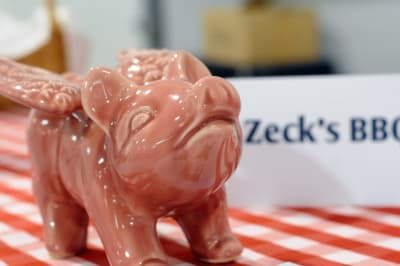 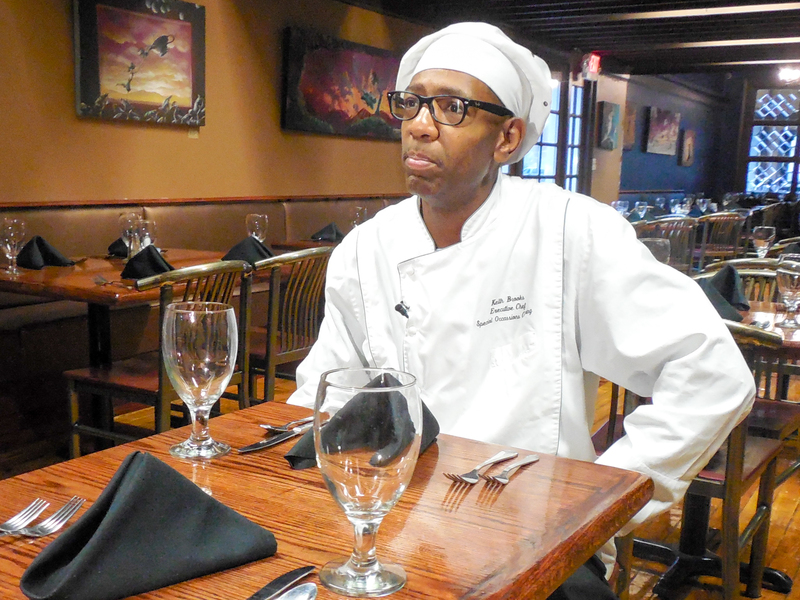 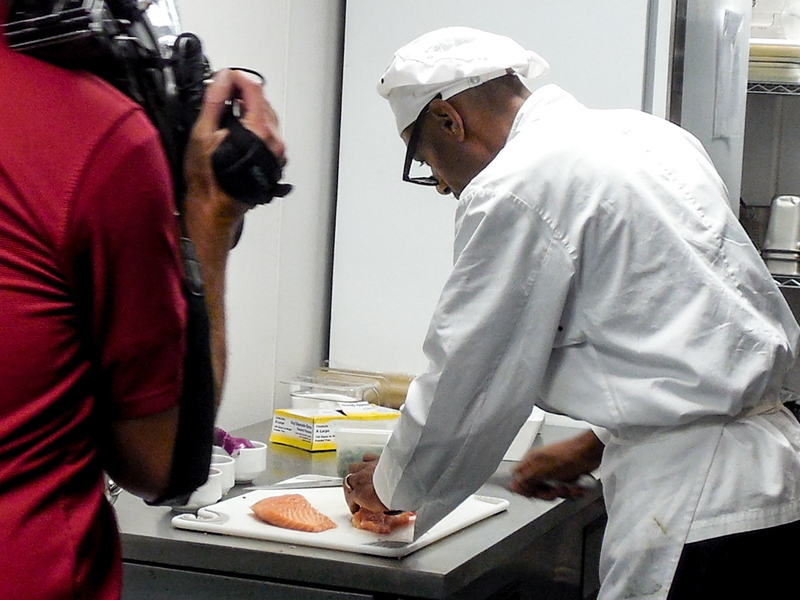 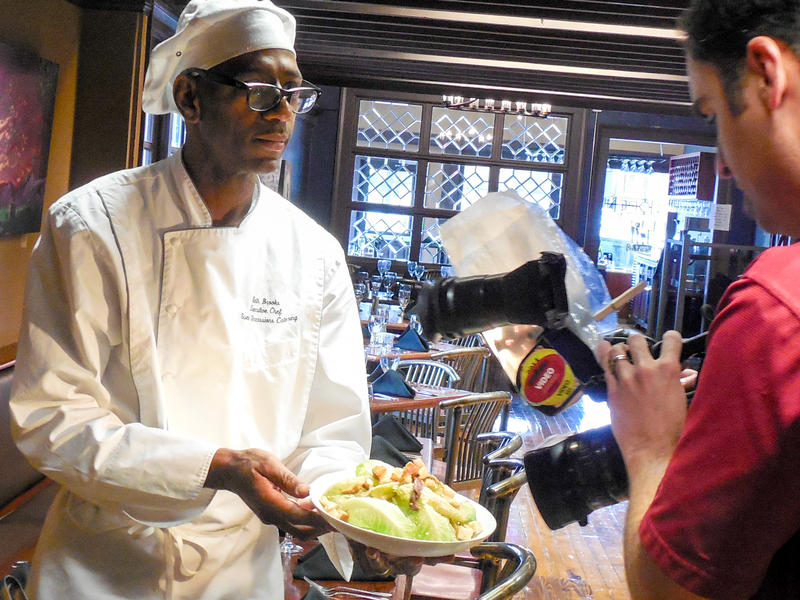 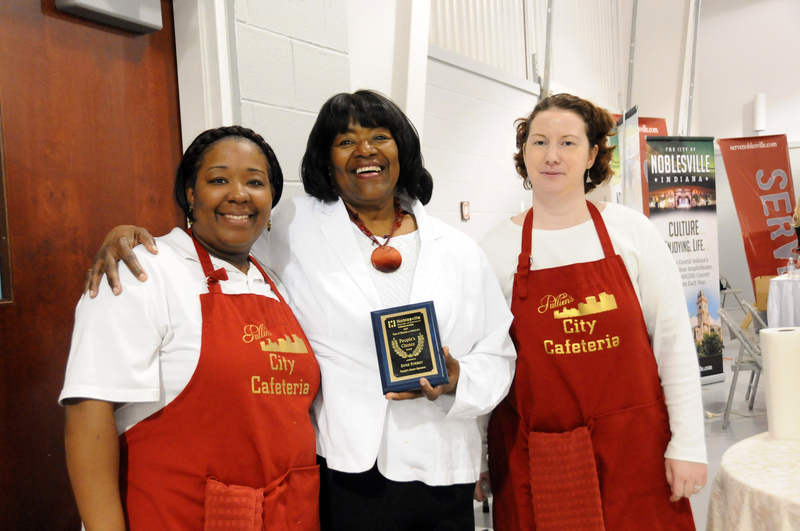 Chef and owner Keith Brooks breaths new life into classic recipes. 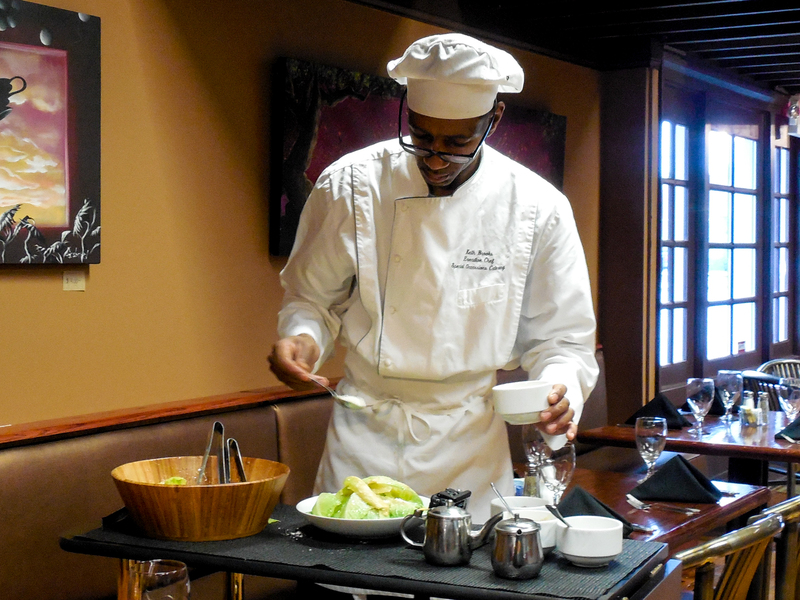 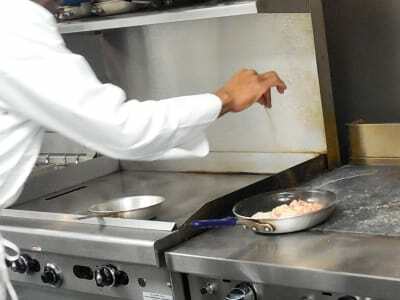 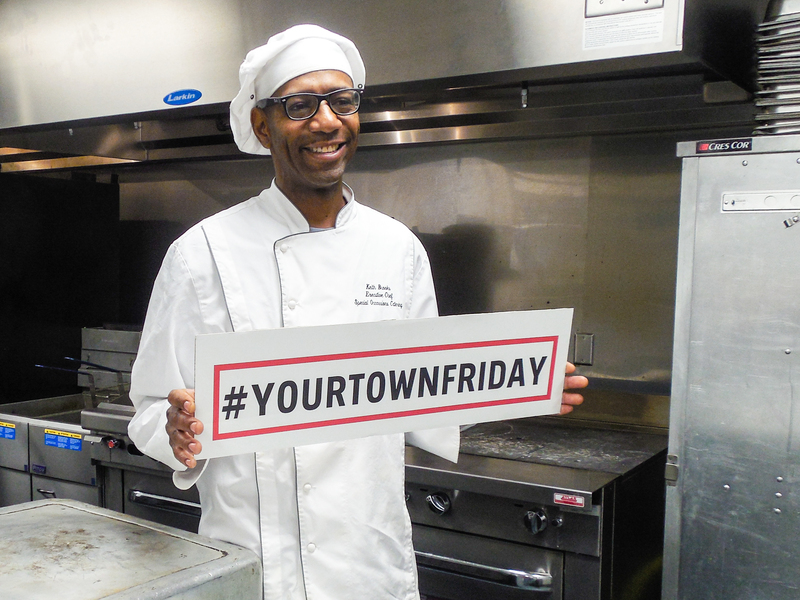 Chef Brooks is a classically trained chef with over 20 years of culinary expertise in fine dining, café, corporate events, account management and private club dining. 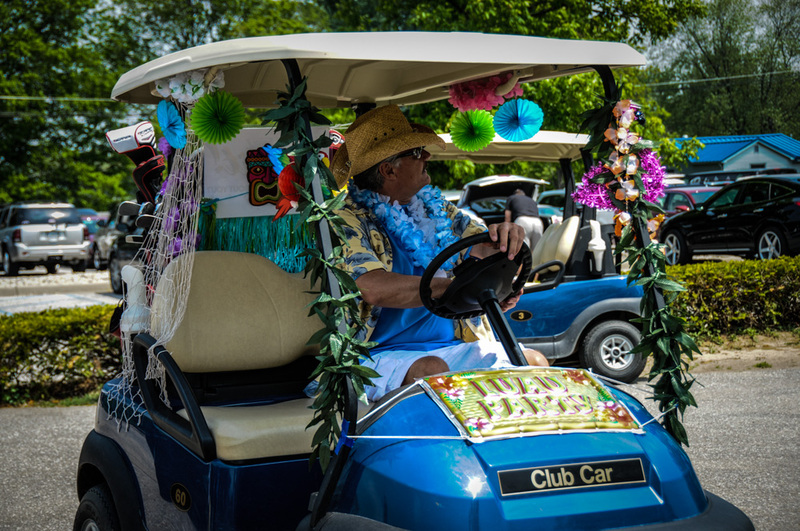 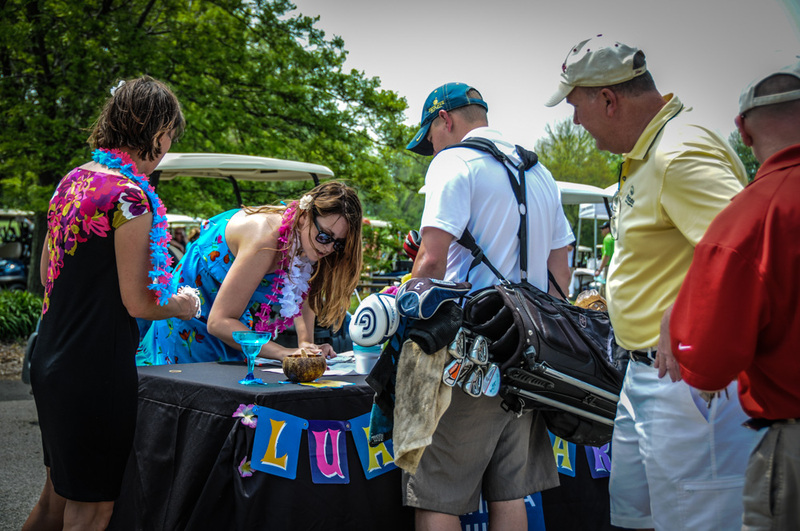 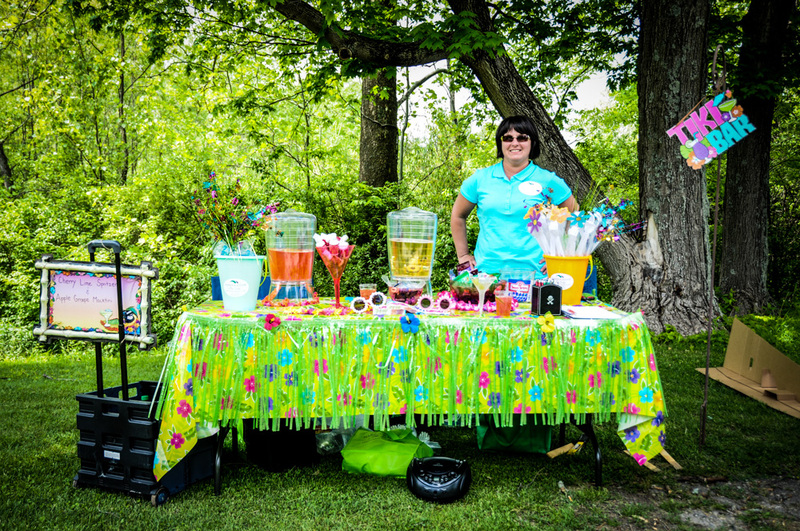 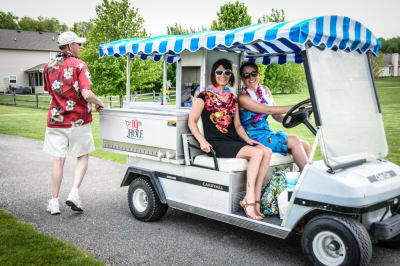 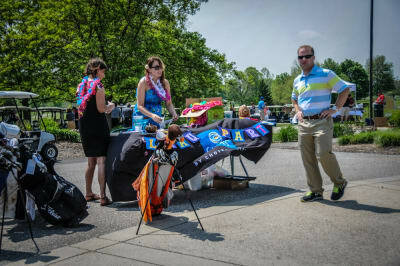 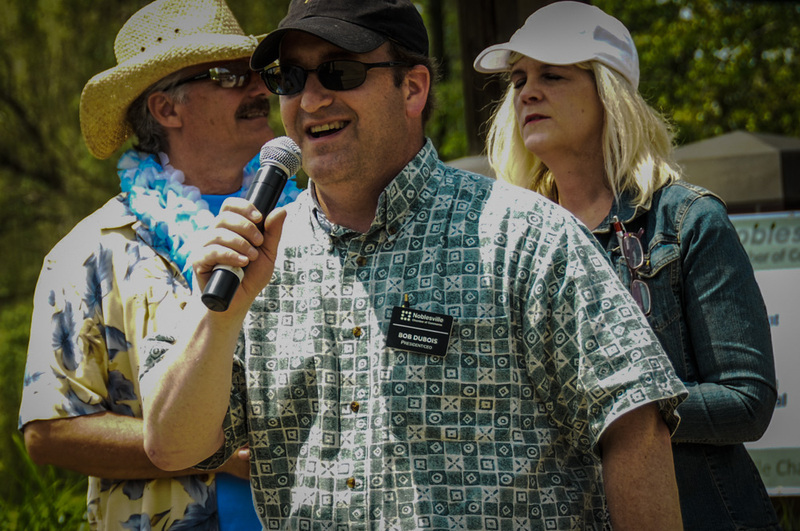 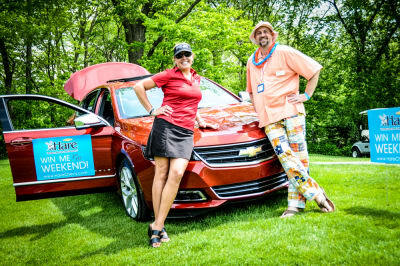 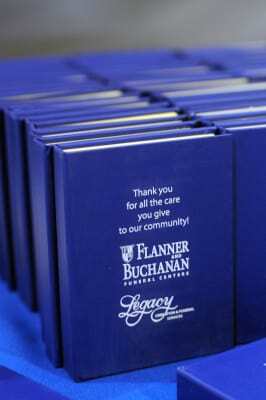 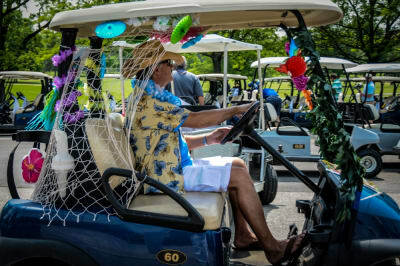 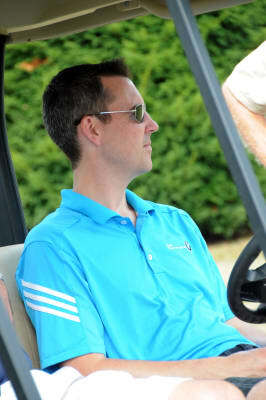 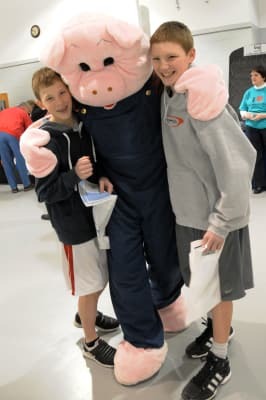 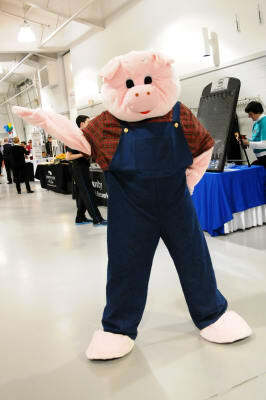 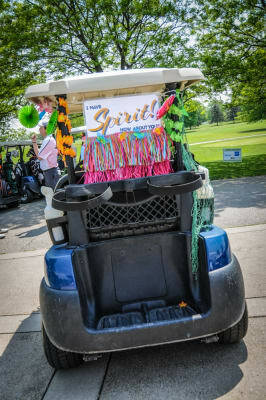 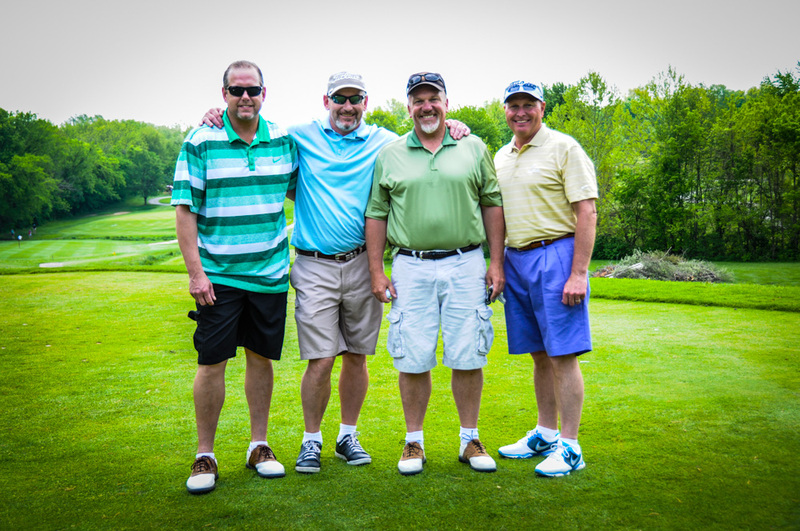 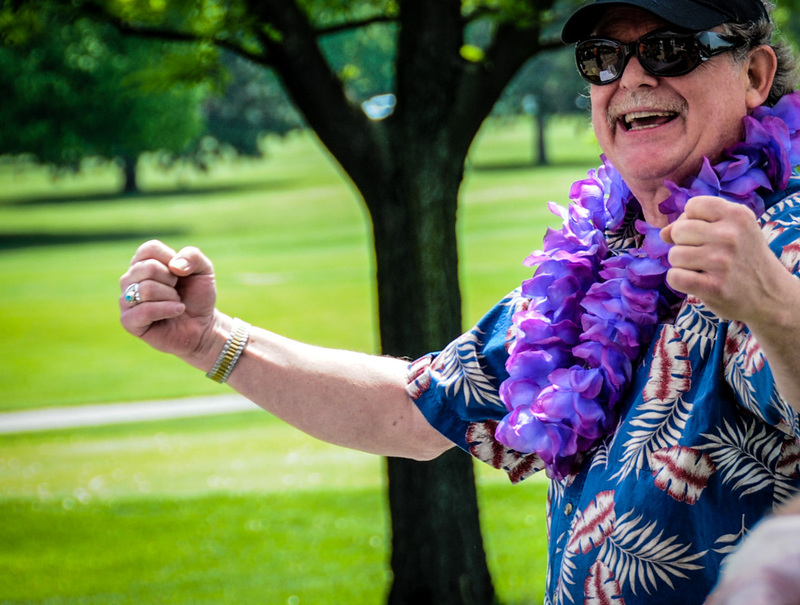 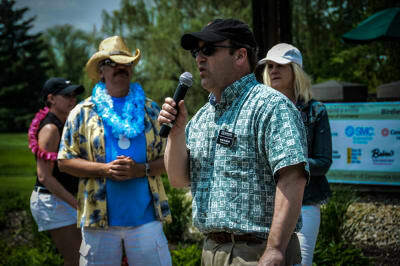 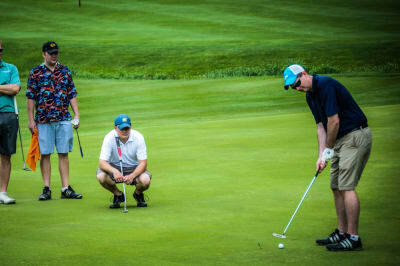 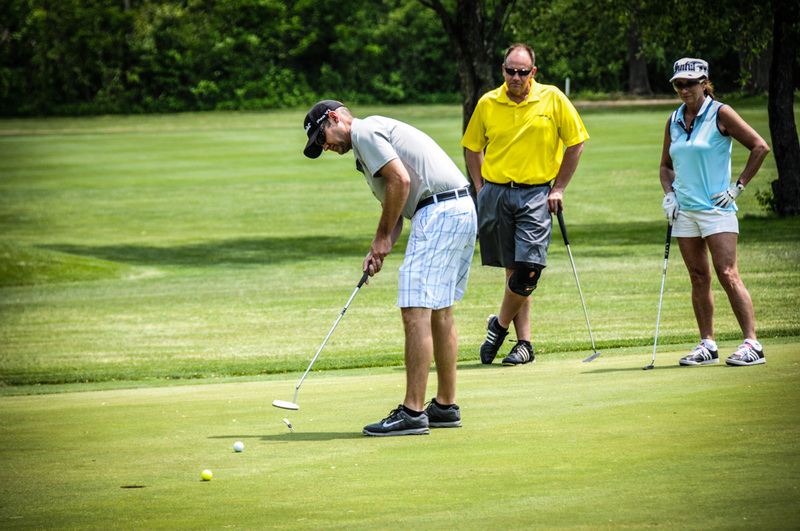 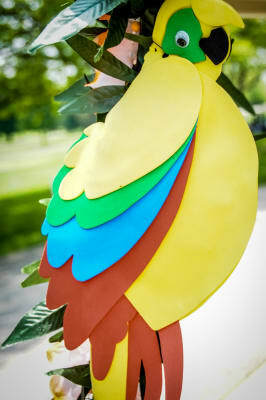 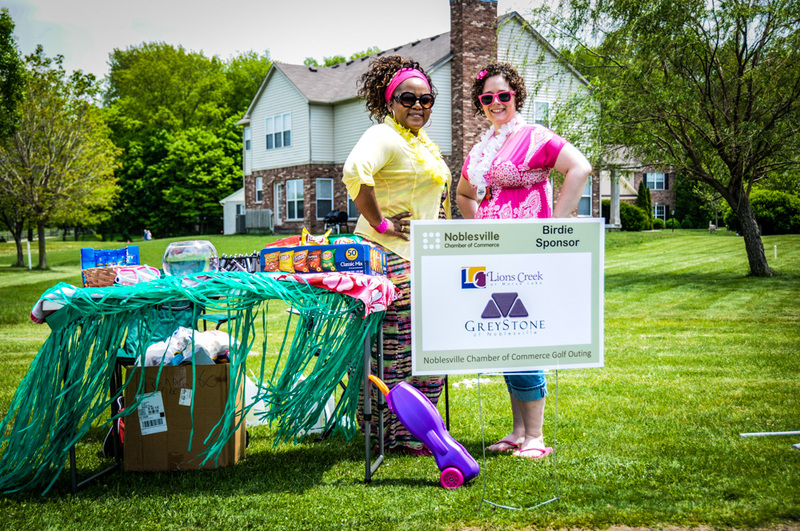 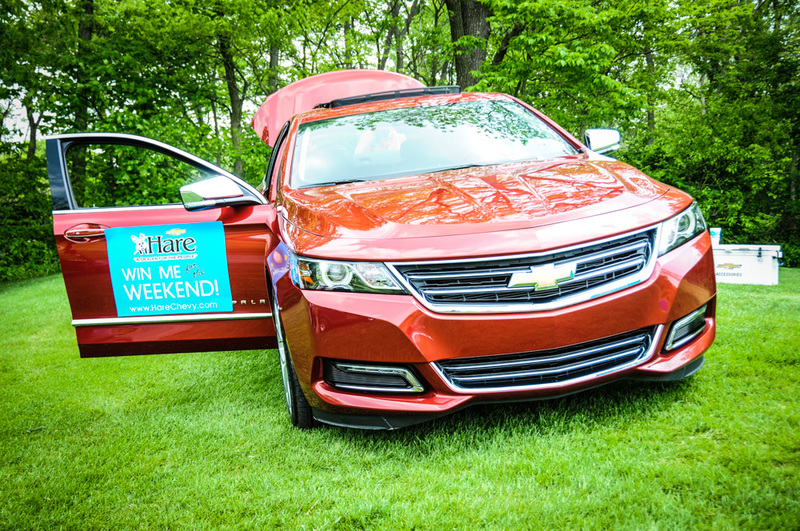 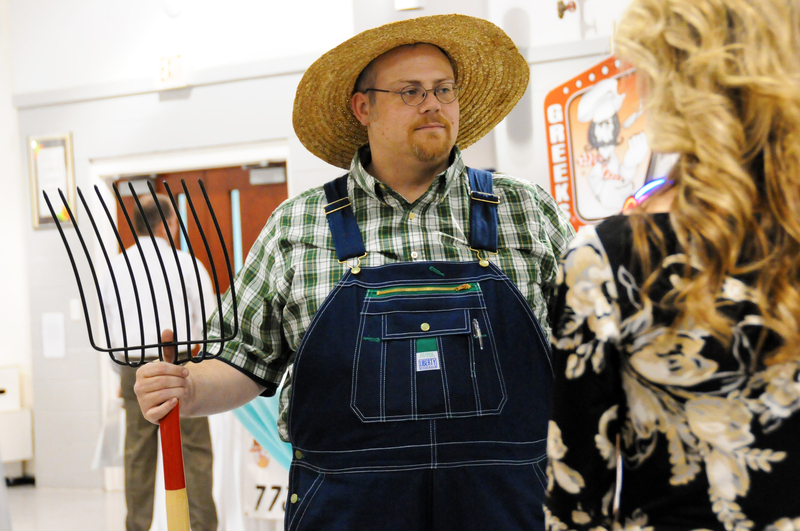 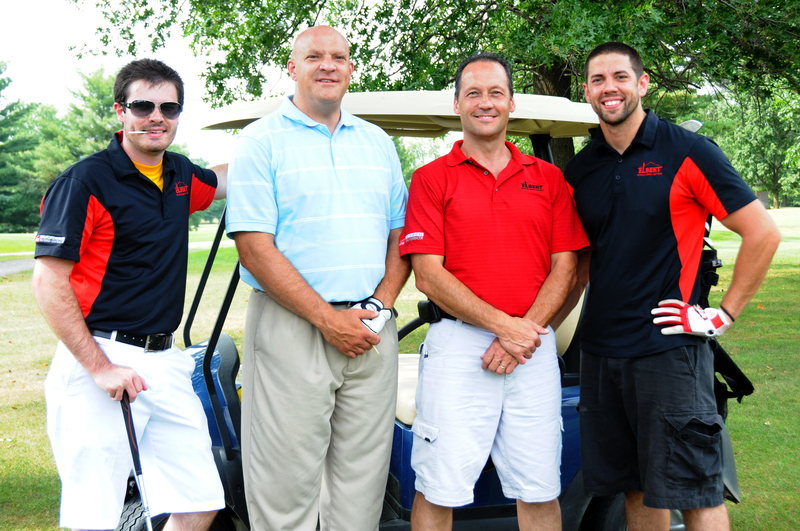 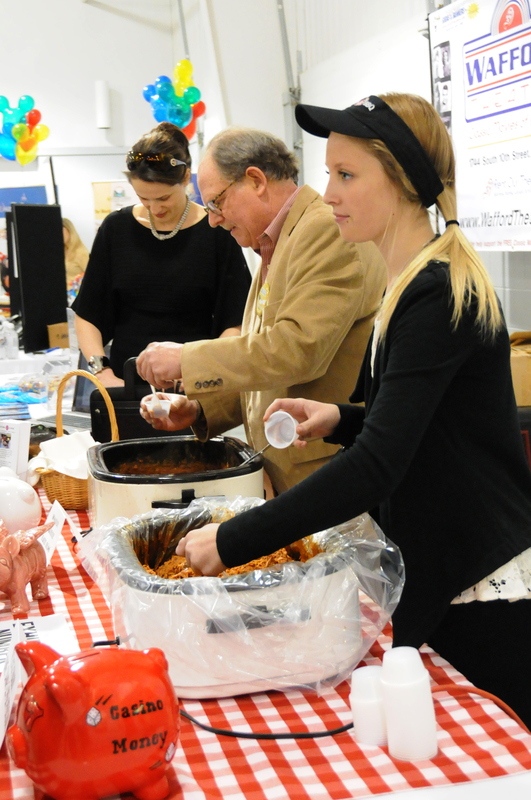 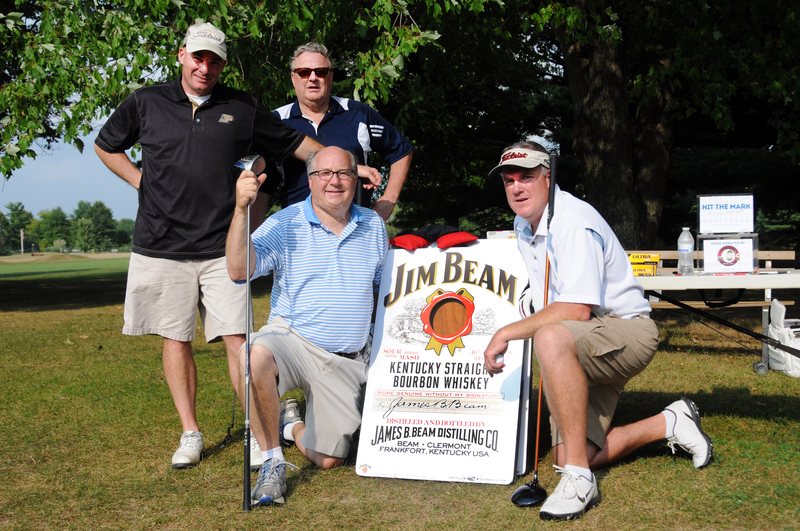 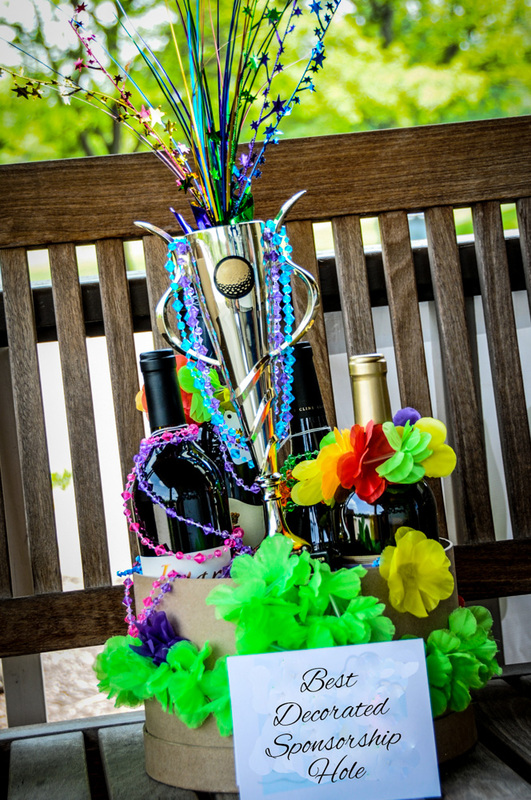 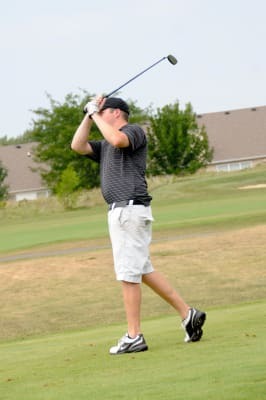 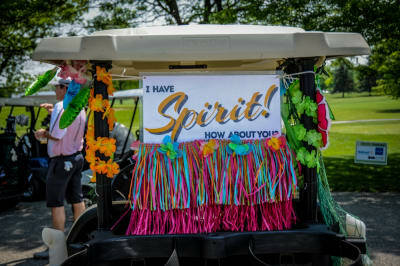 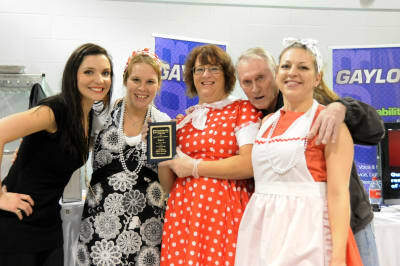 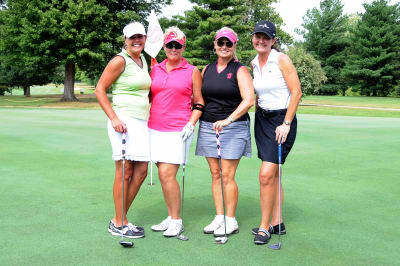 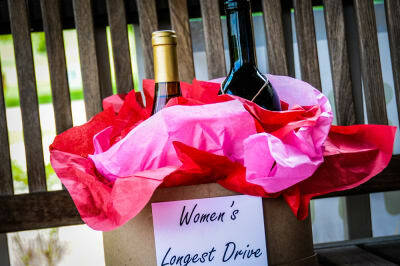 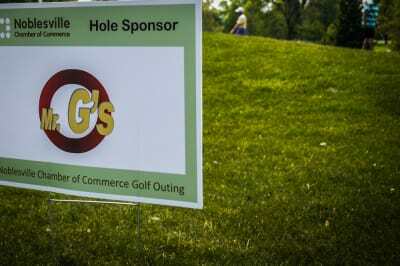 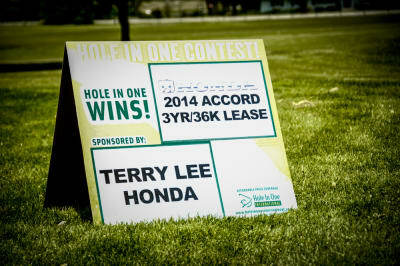 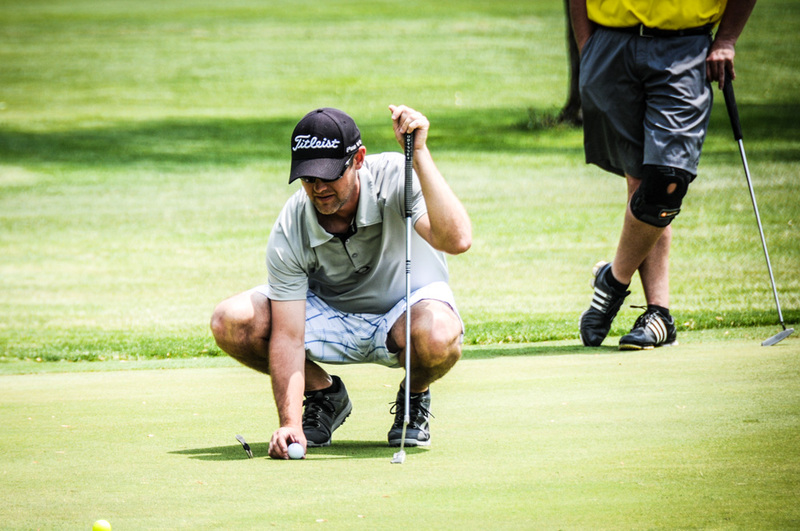 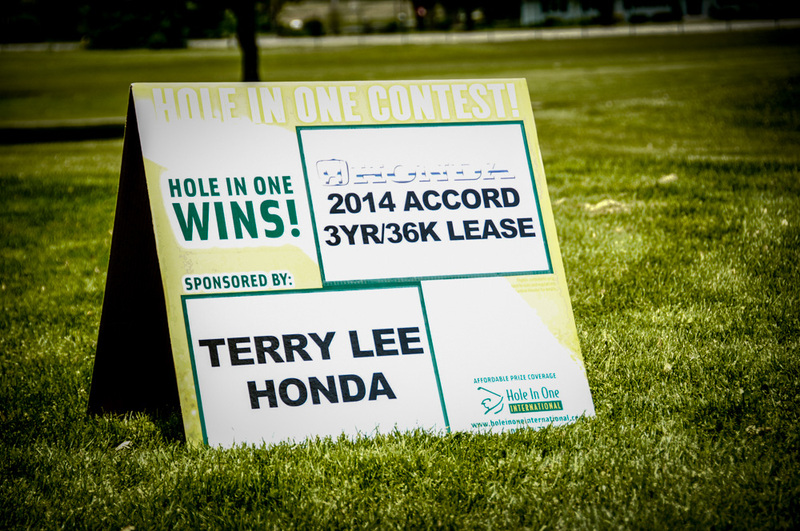 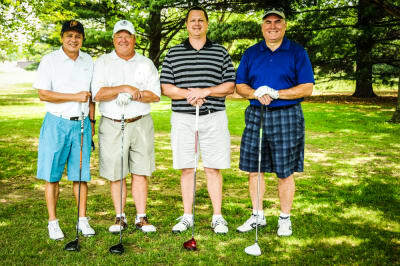 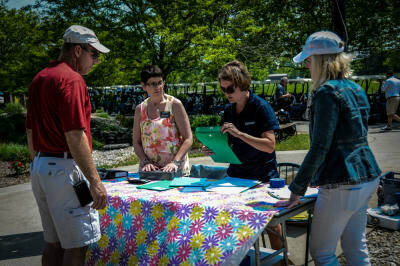 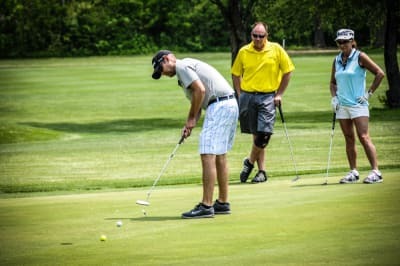 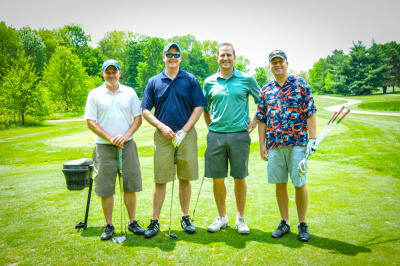 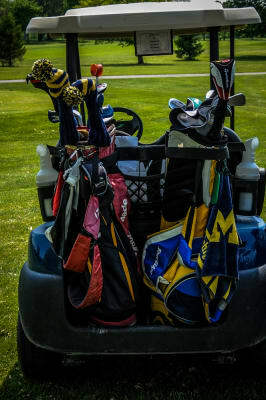 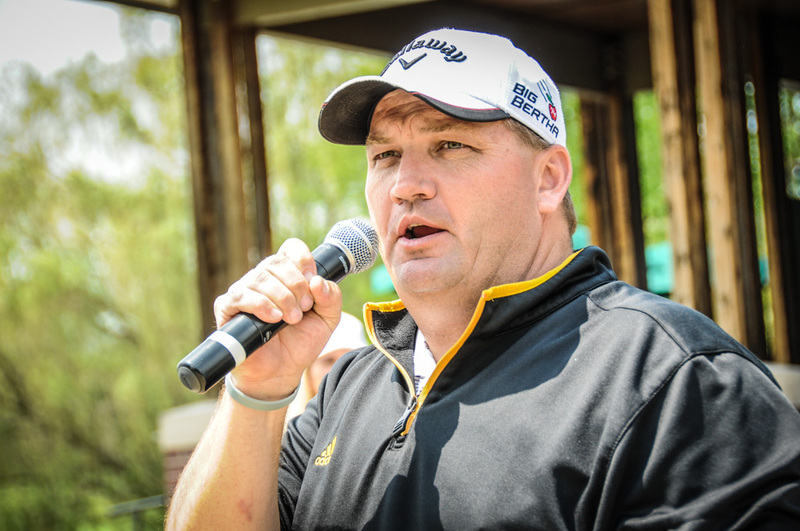 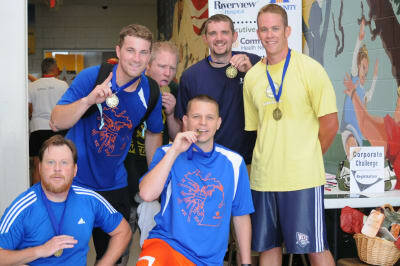 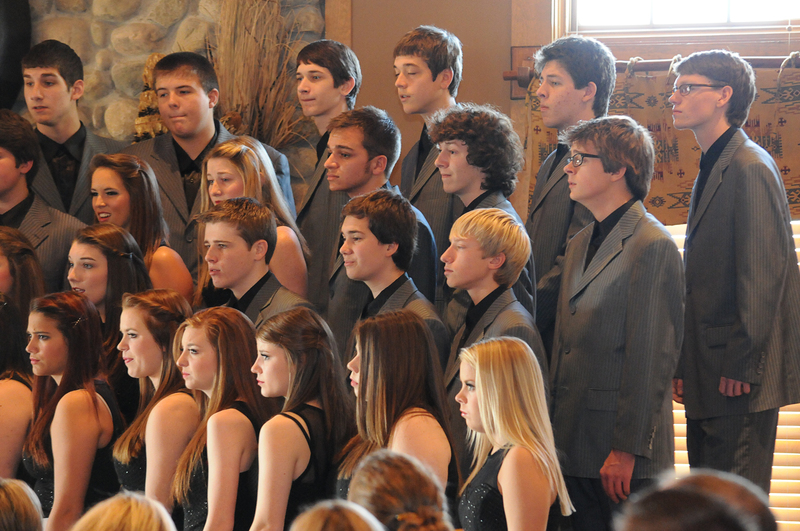 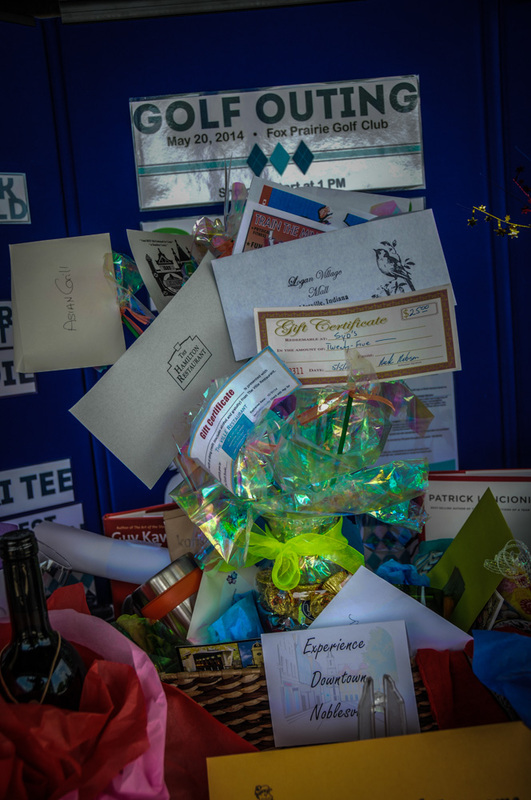 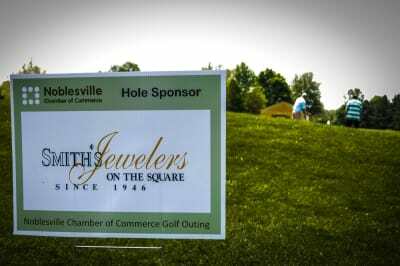 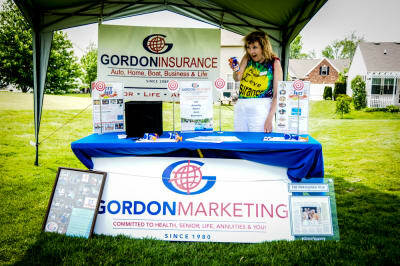 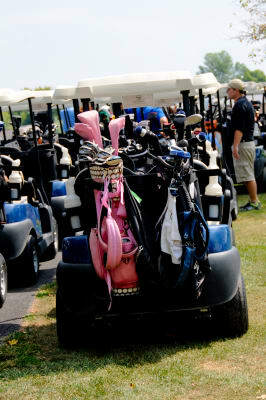 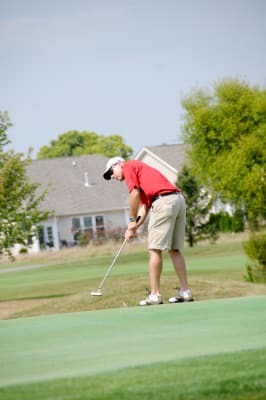 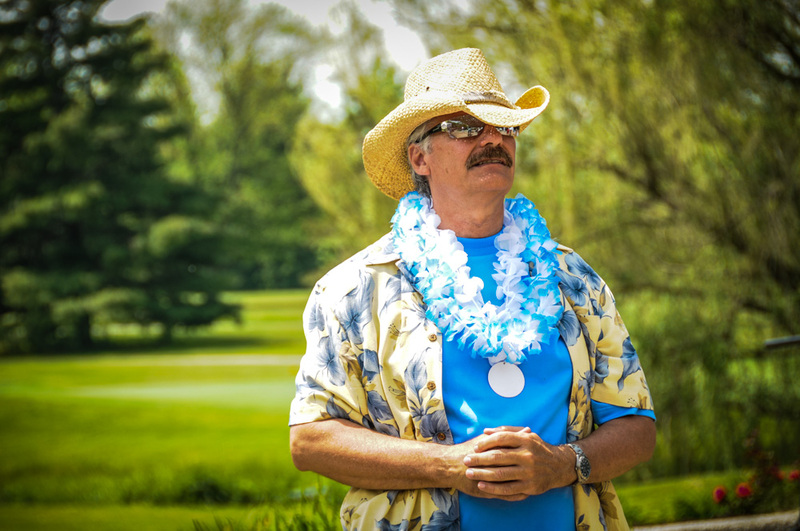 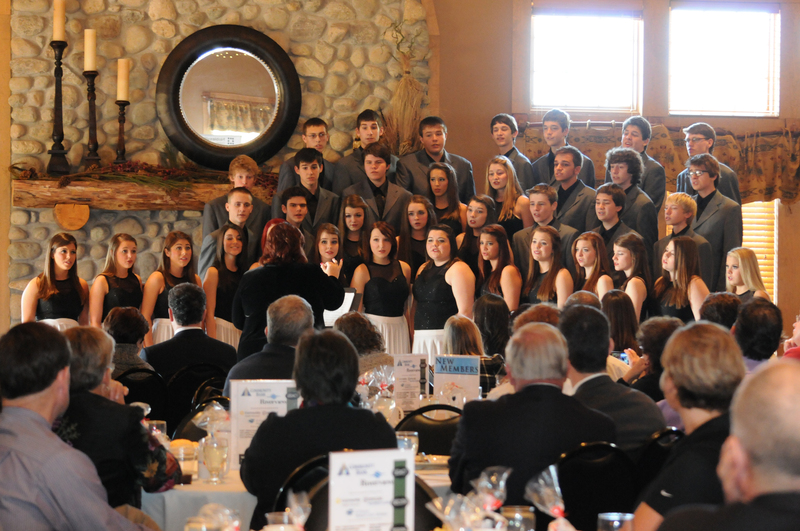 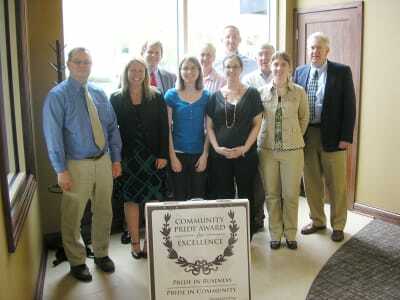 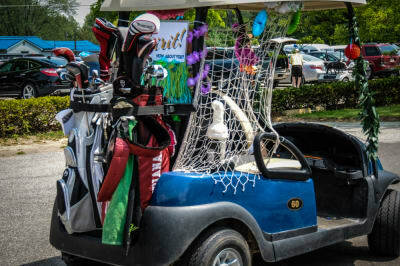 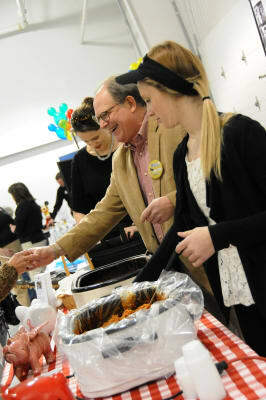 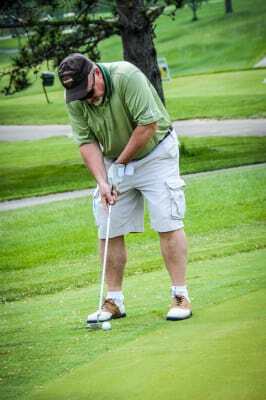 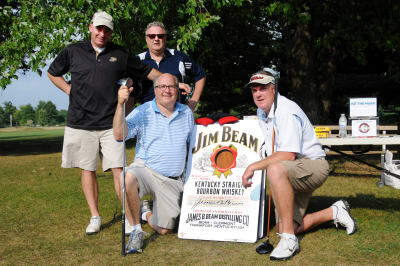 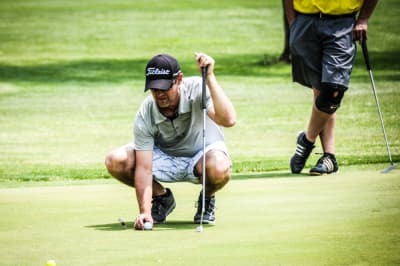 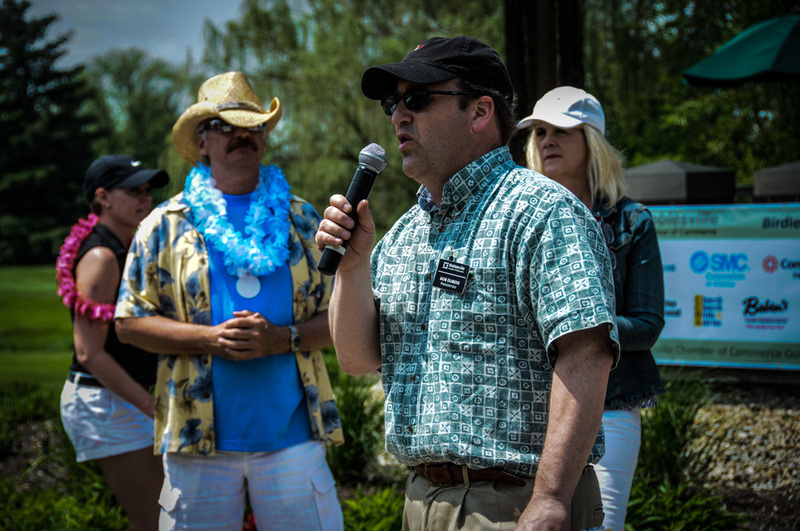 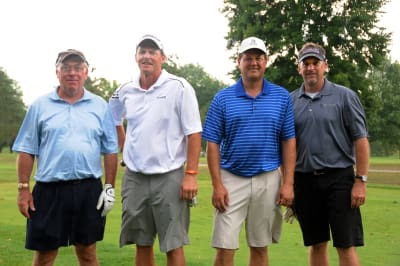 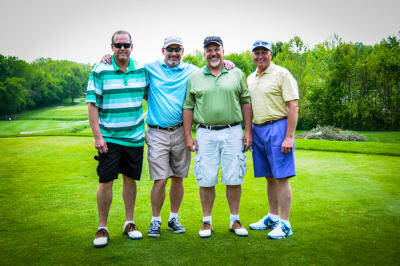 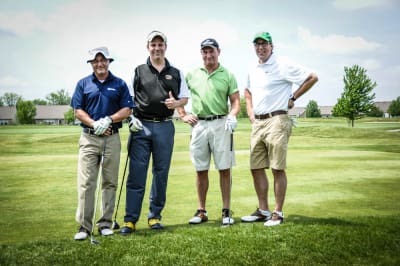 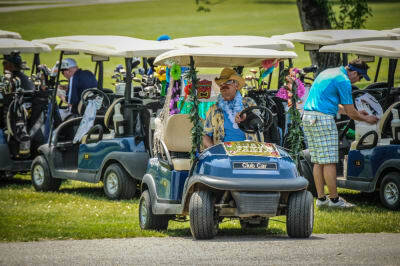 This annual fundraiser was held on May 20 at Fox Prairie Golf Club. 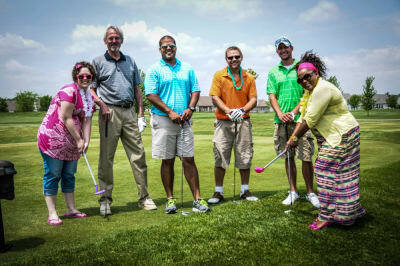 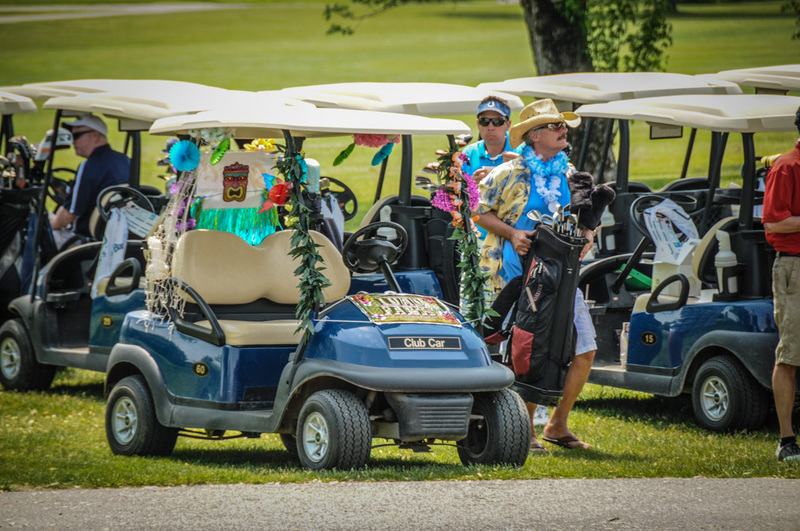 Our golfers dressed in their beach best and hit the green for a great day of golf under the sun. 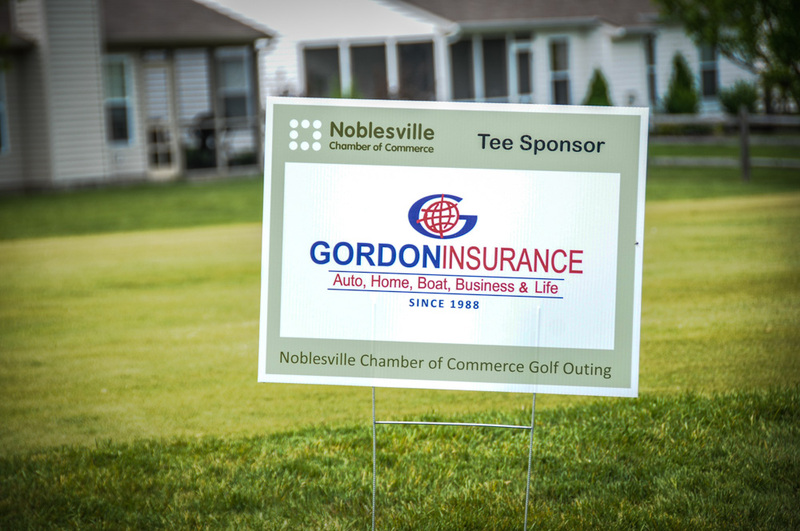 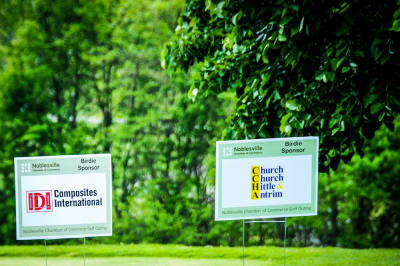 Thank you to our golfers and sponsors! 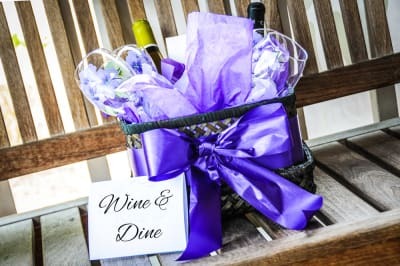 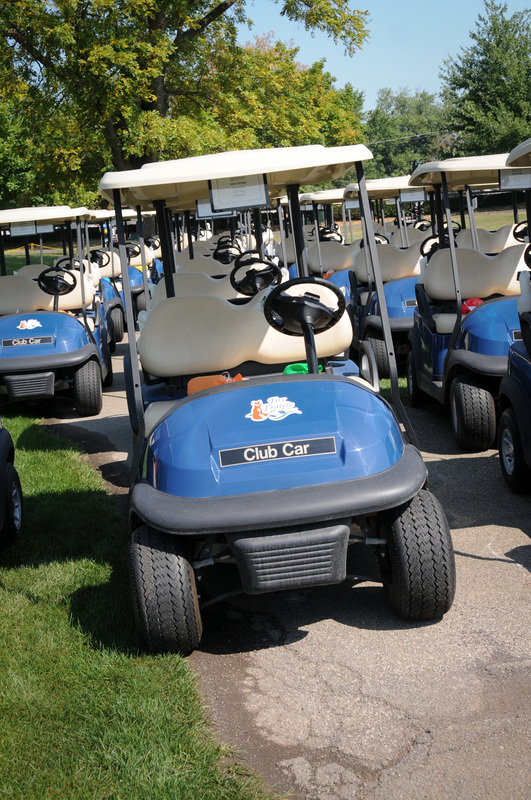 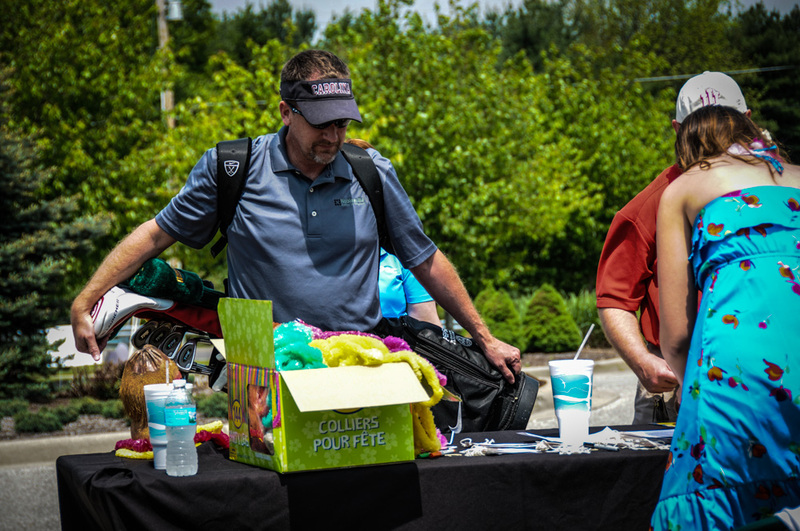 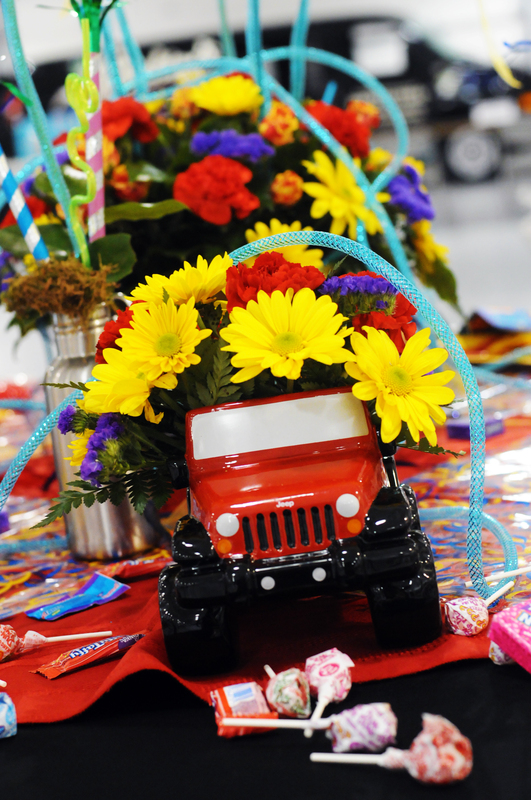 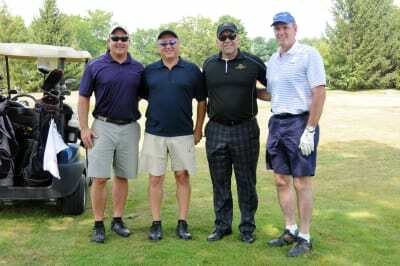 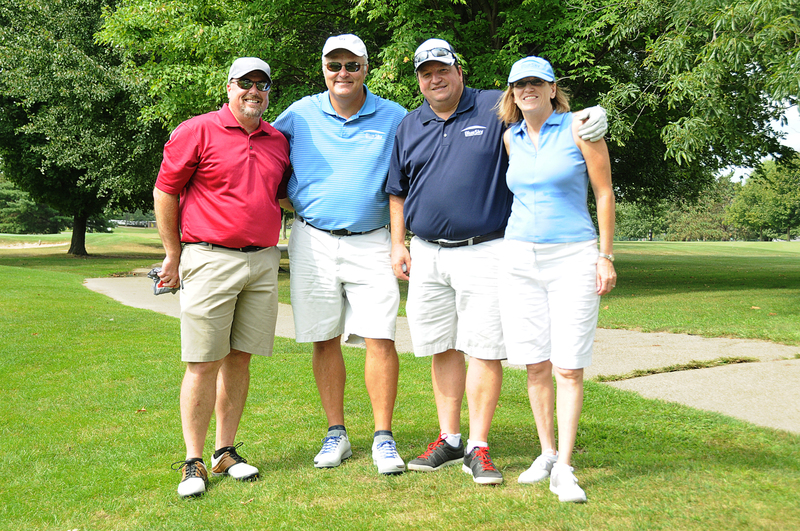 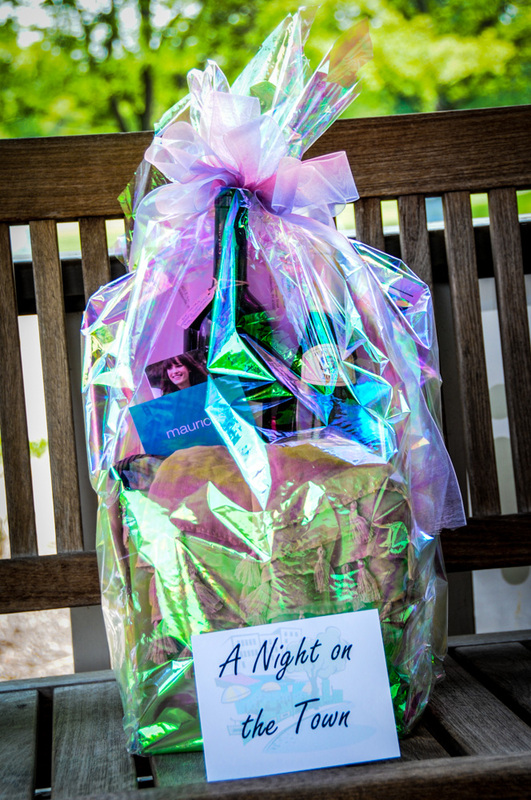 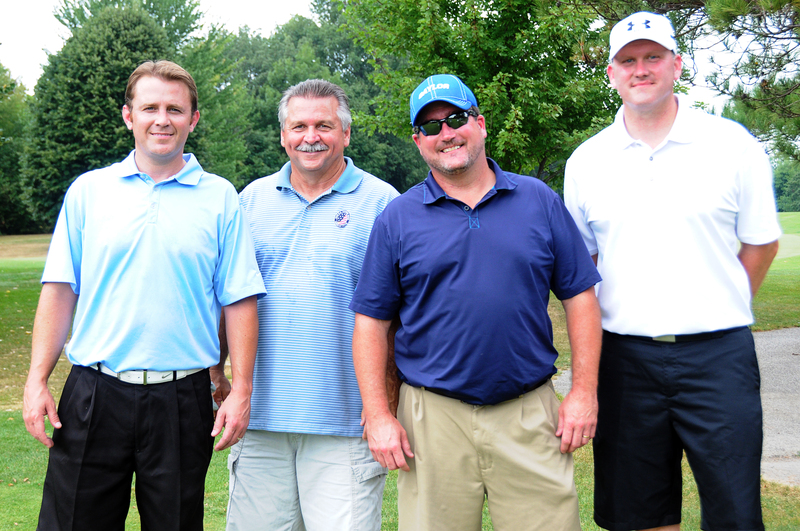 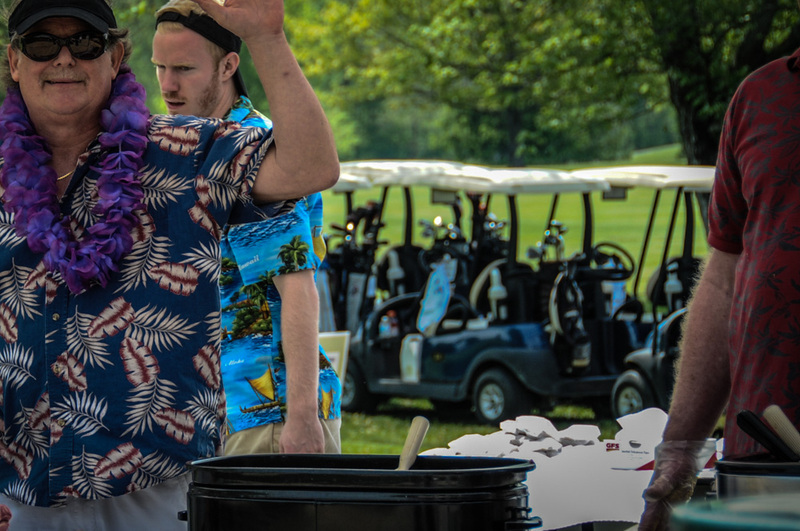 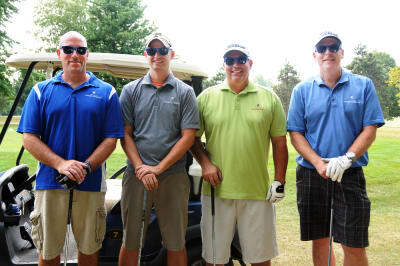 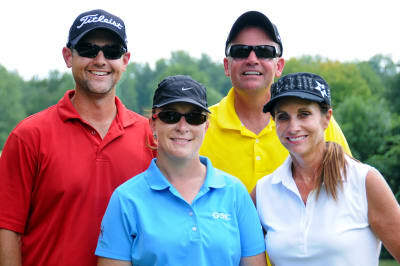 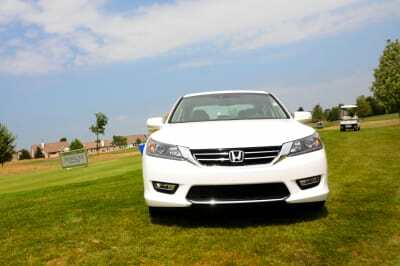 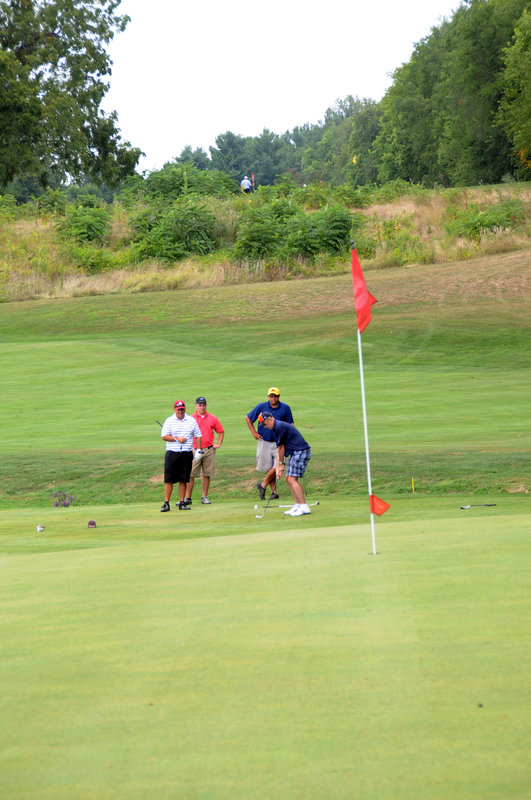 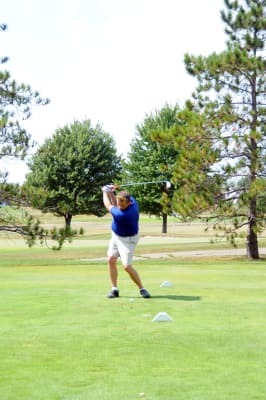 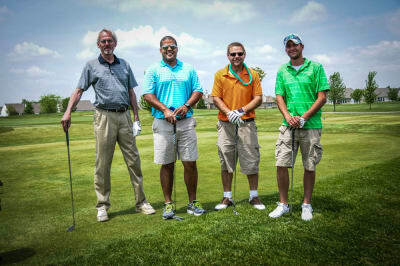 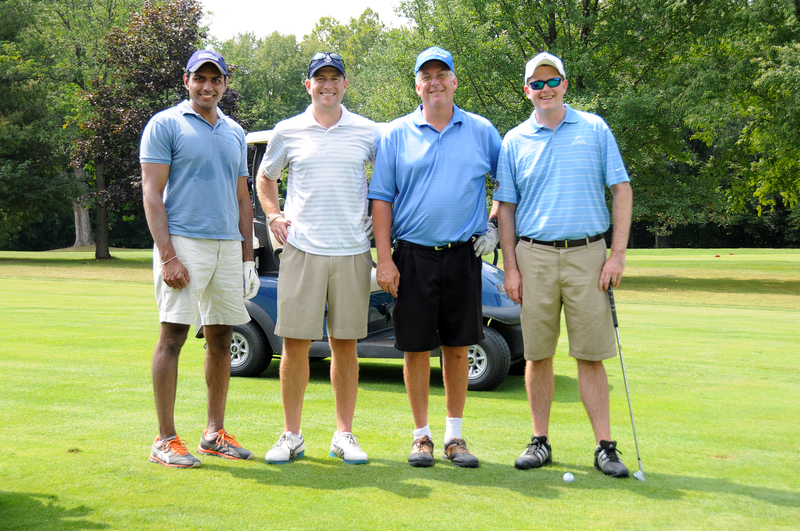 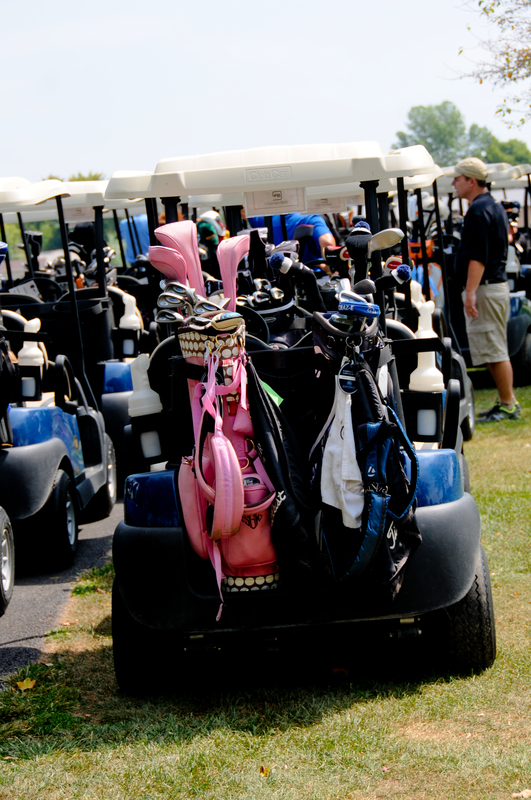 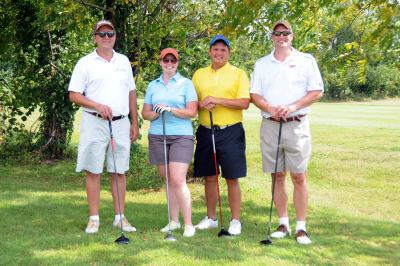 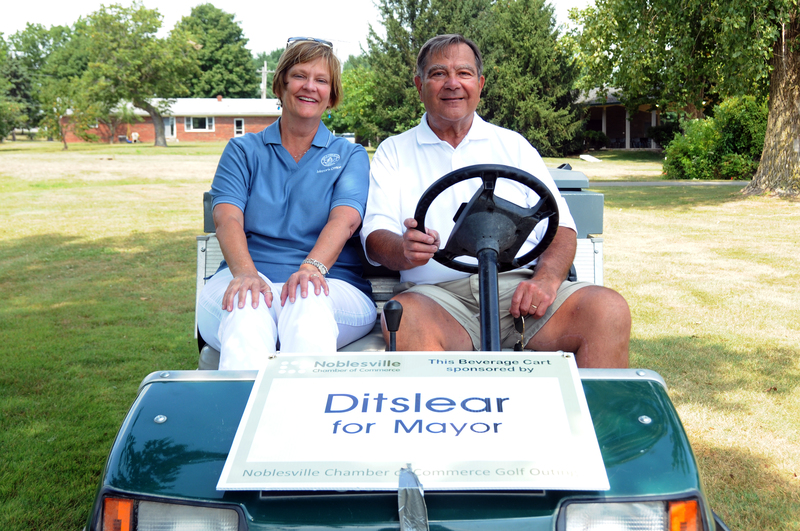 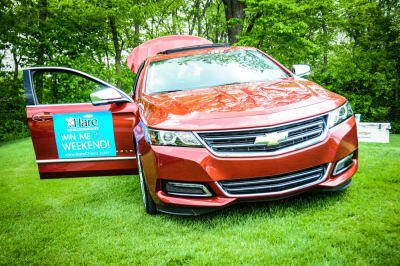 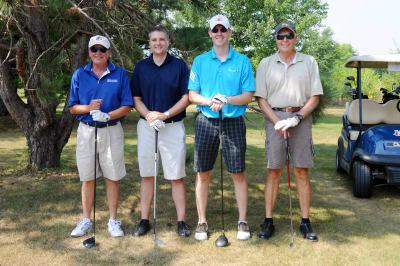 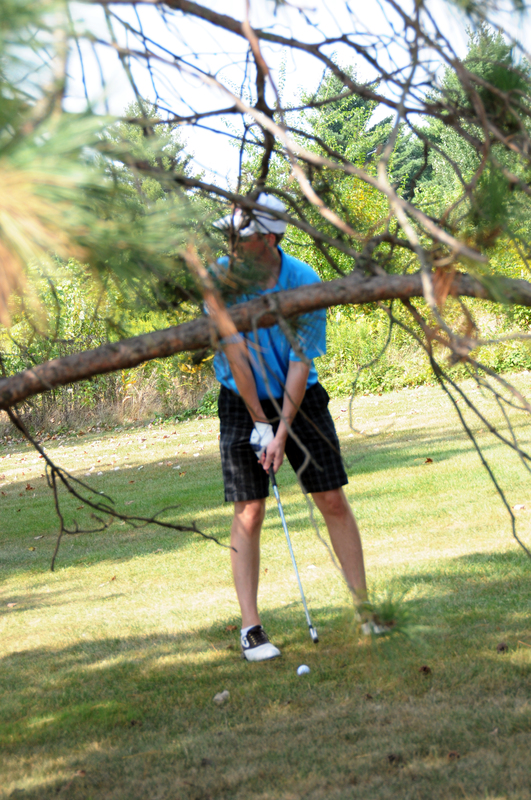 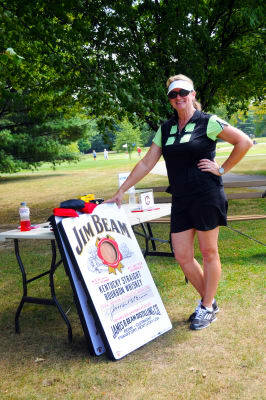 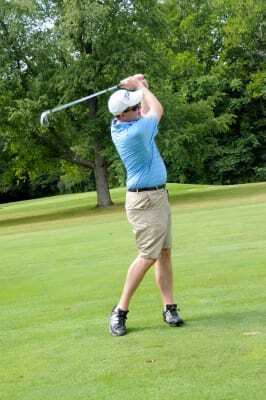 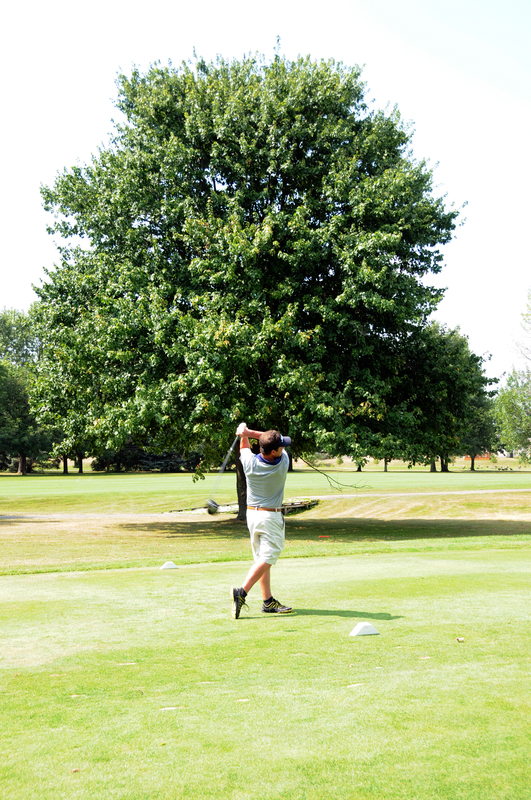 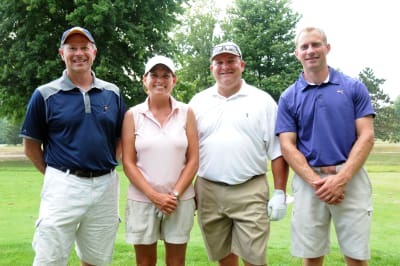 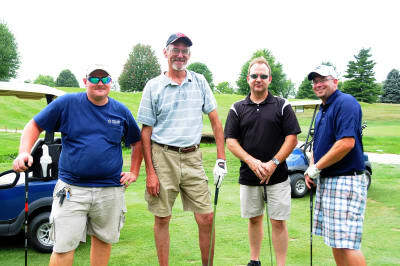 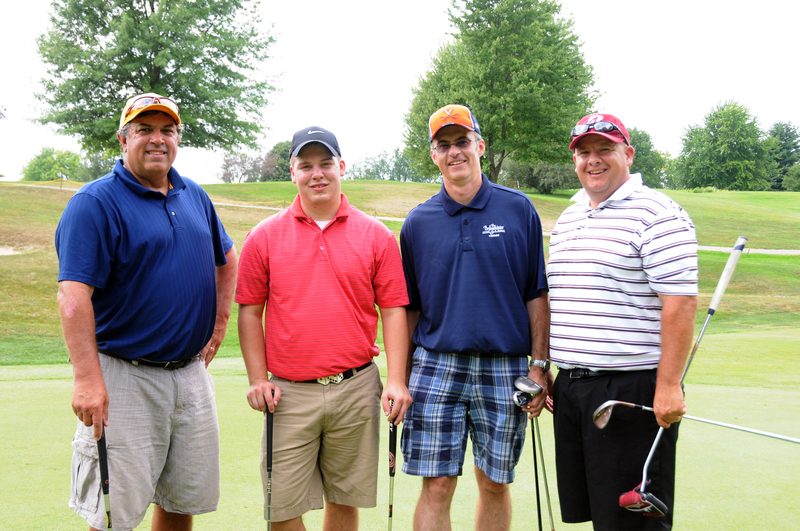 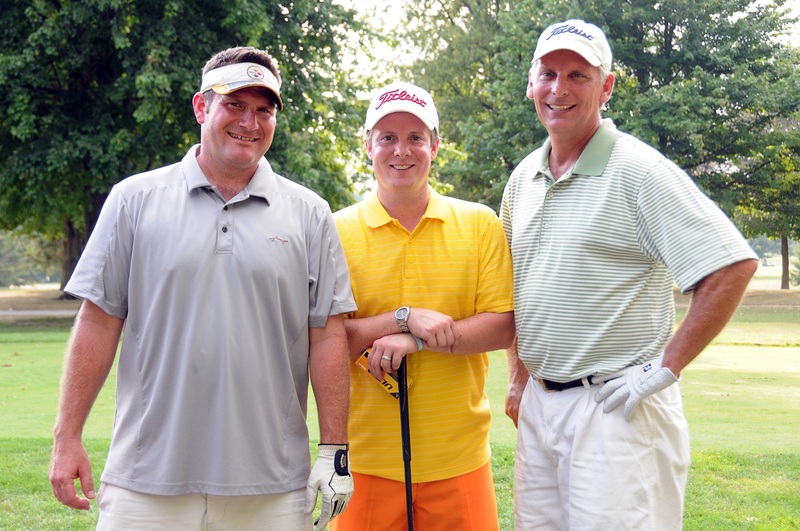 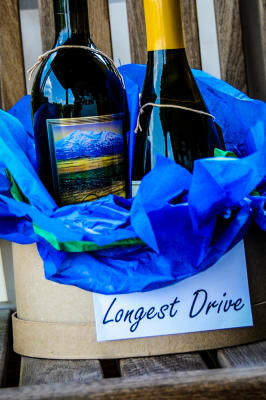 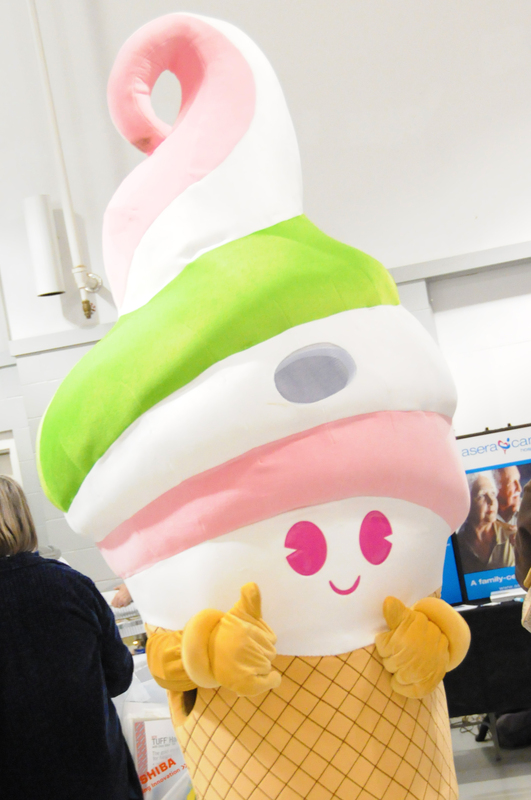 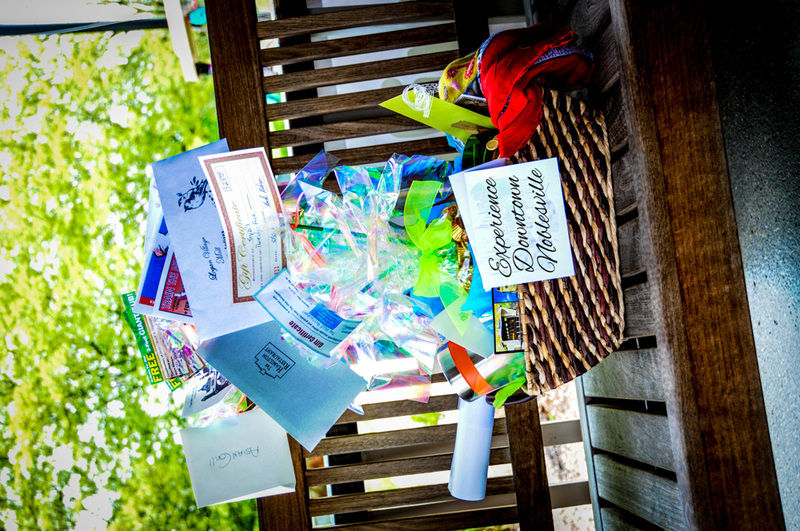 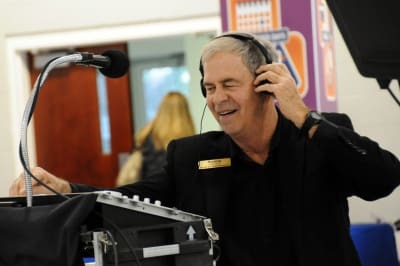 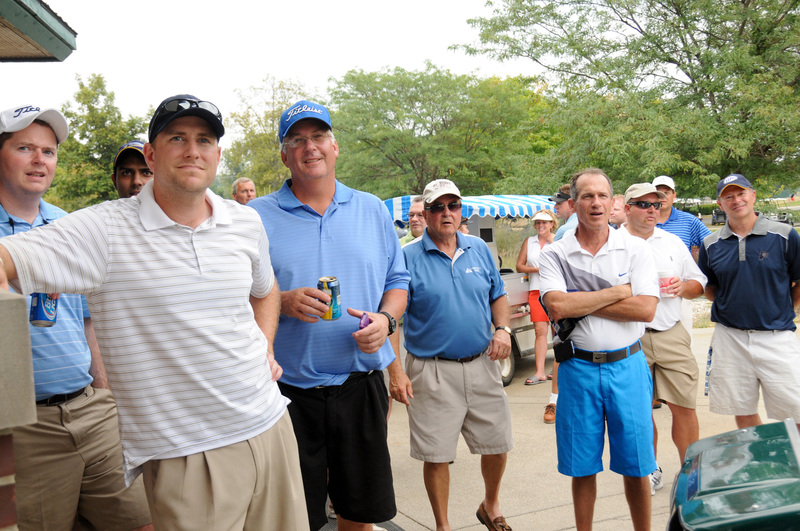 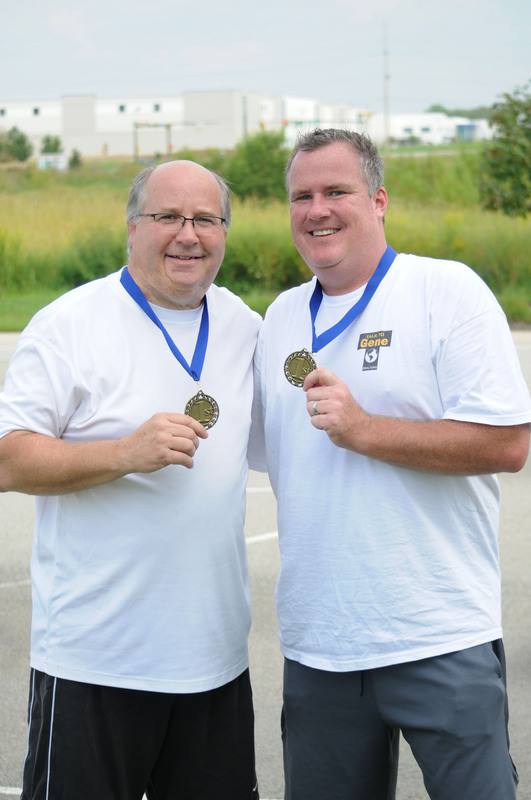 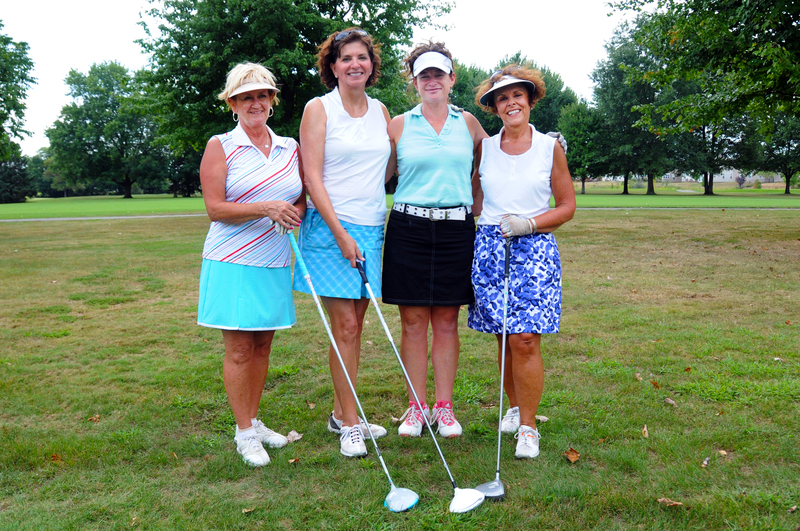 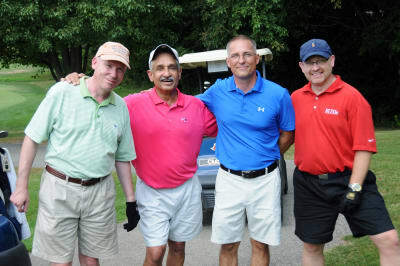 This annual fundraiser was held on August 28 at Fox Prairie Golf Club. 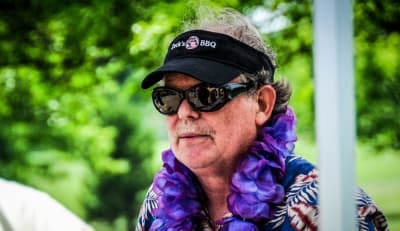 It was a hot day but it was well worth it. 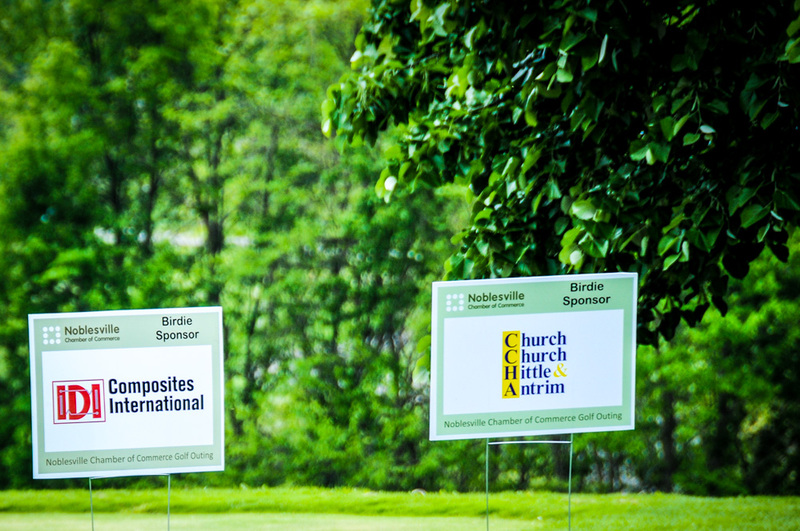 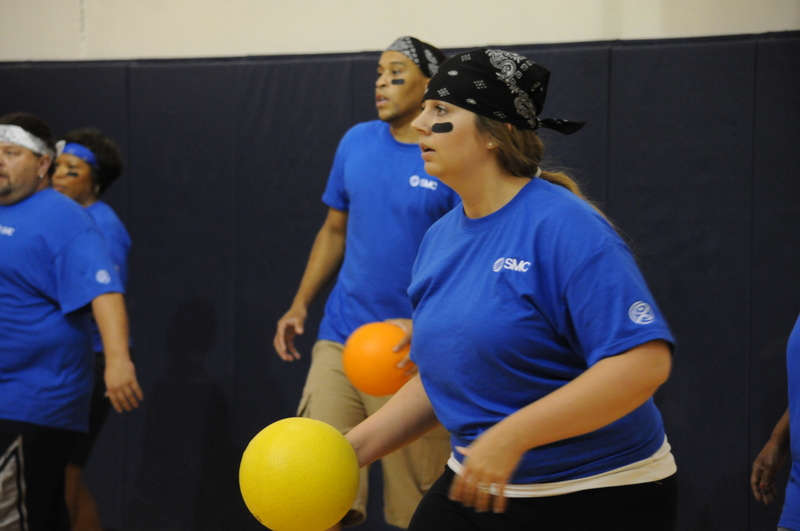 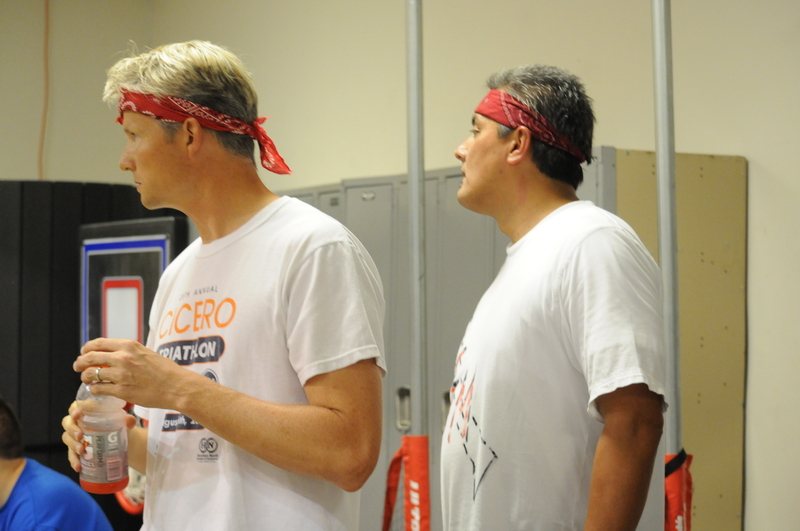 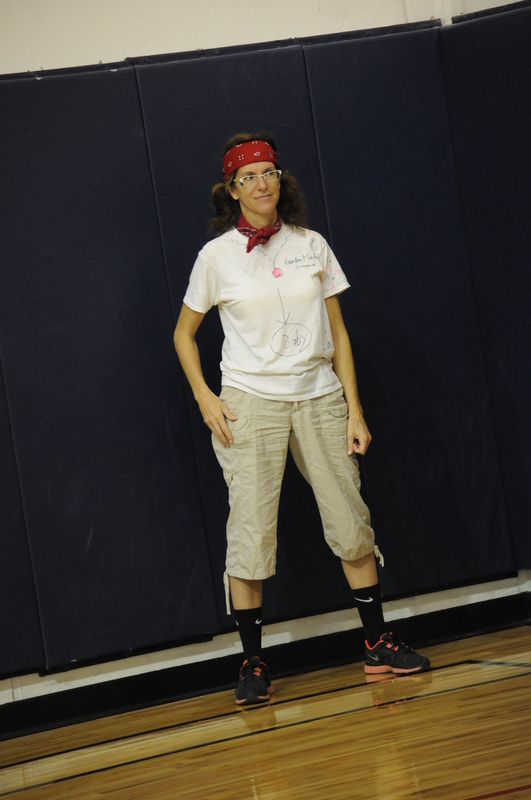 Here are some shots of the day, representing just a few of the teams and players who participated. 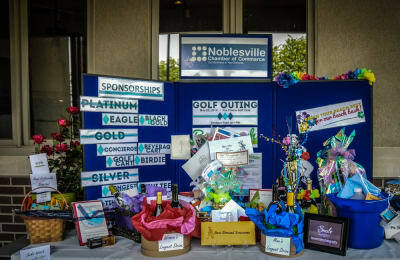 Thank you to our volunteers, players and sponsors. 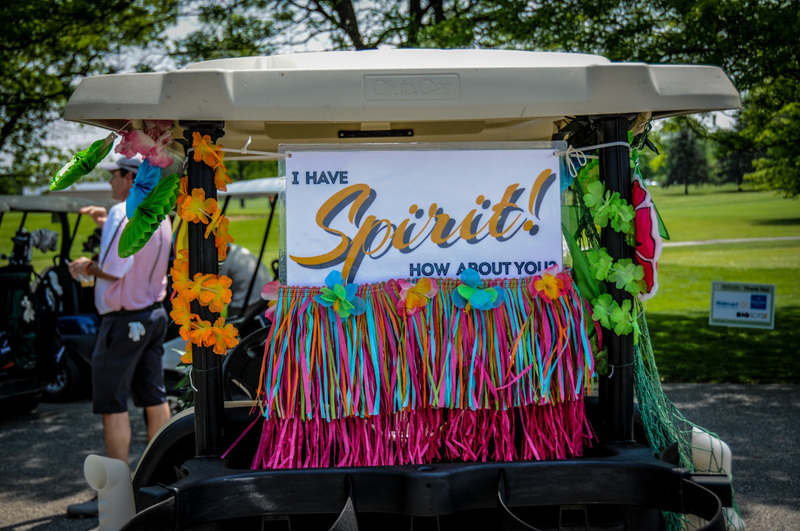 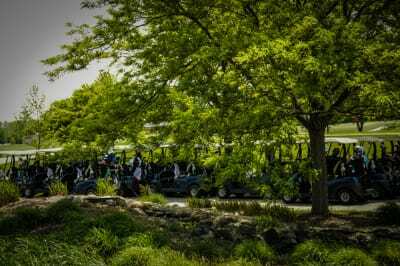 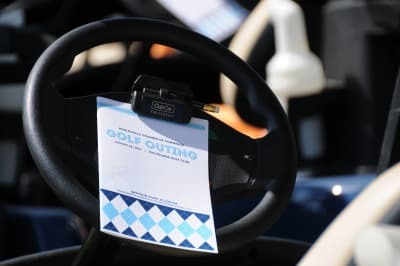 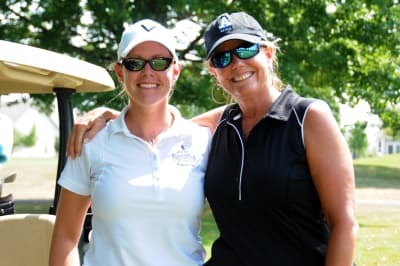 We couldn't tee off without you! 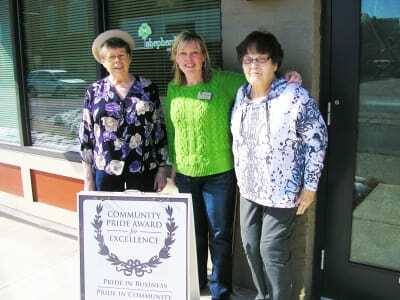 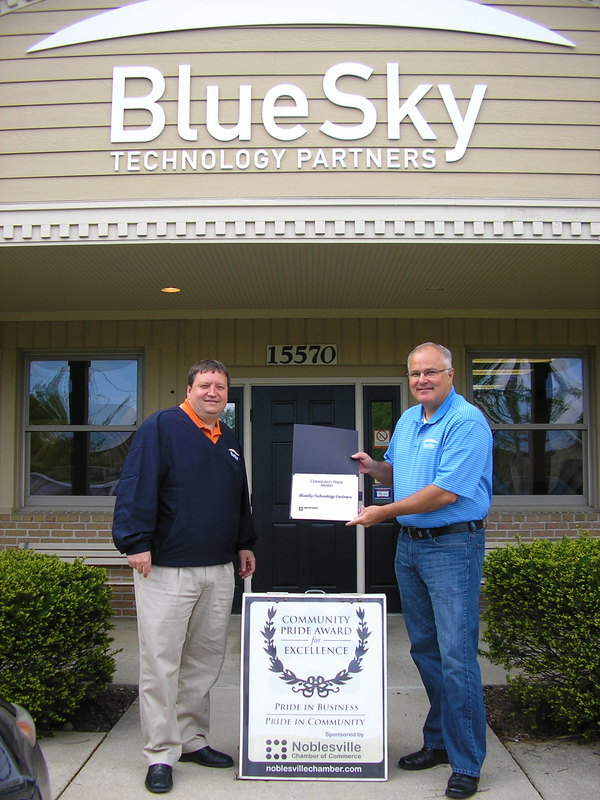 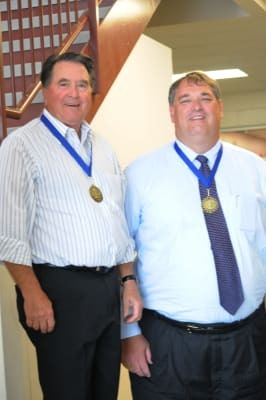 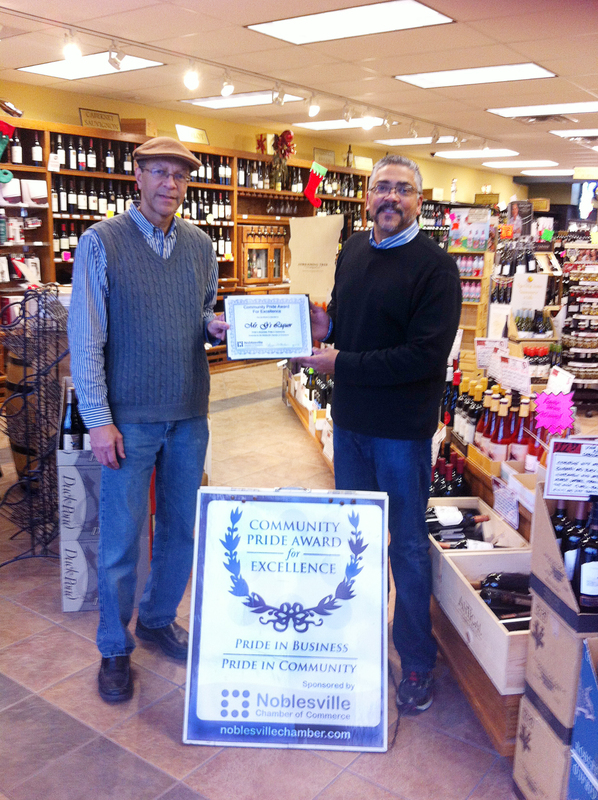 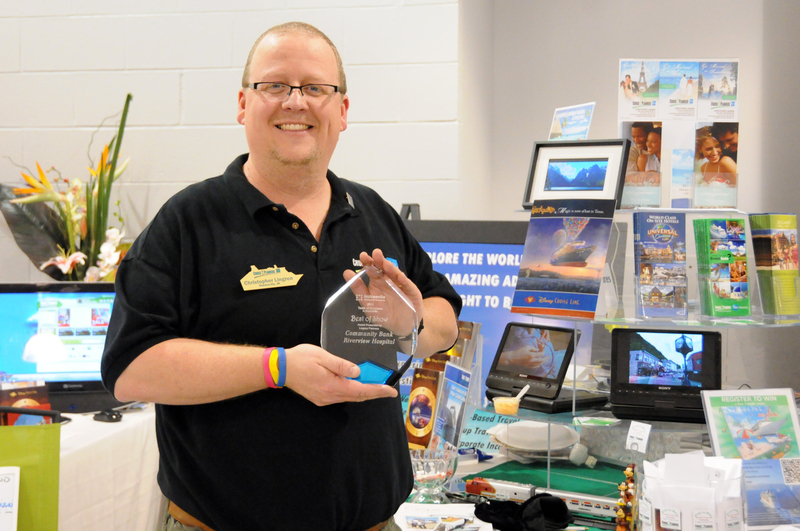 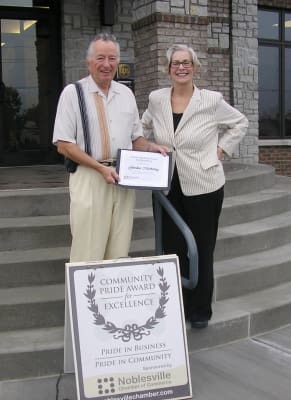 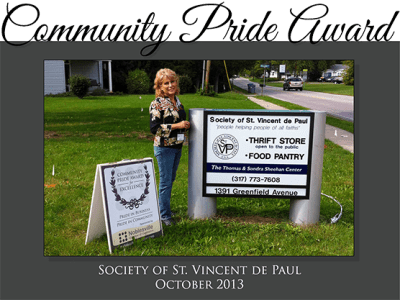 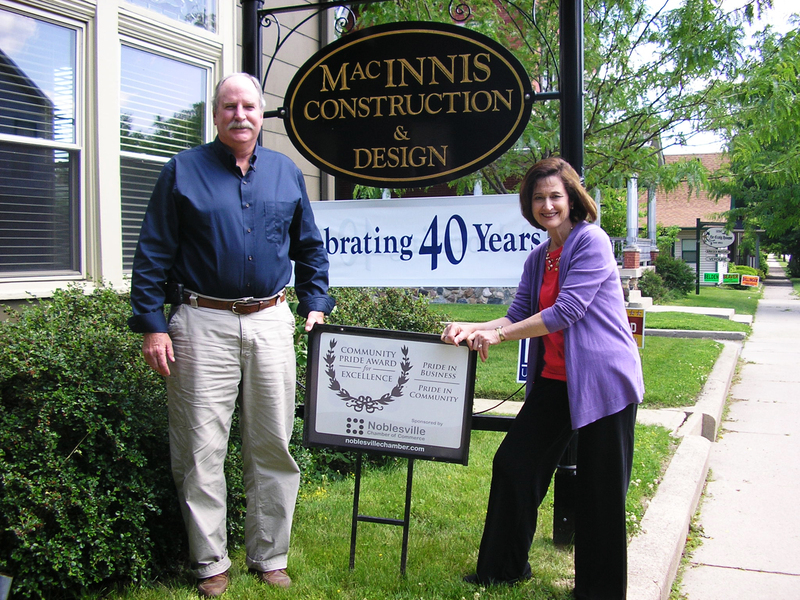 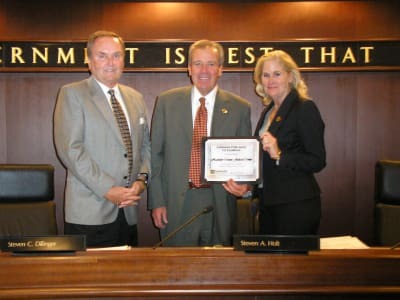 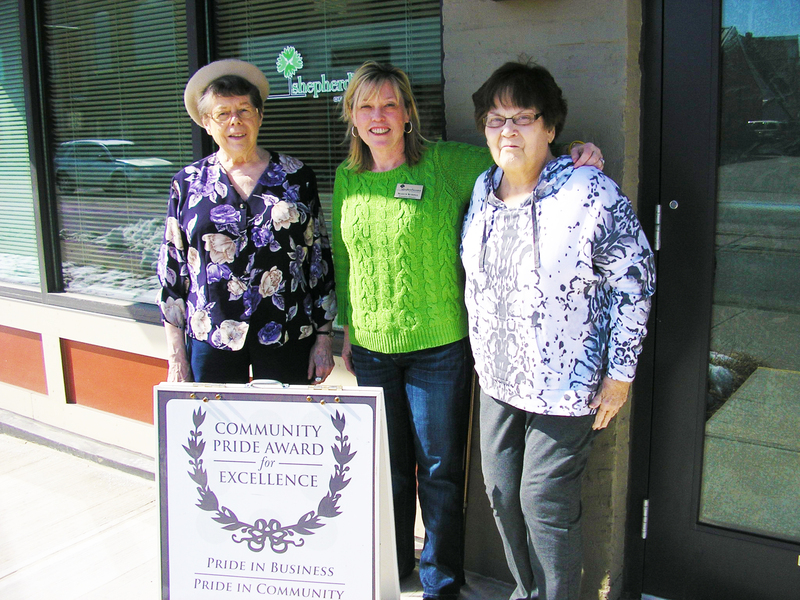 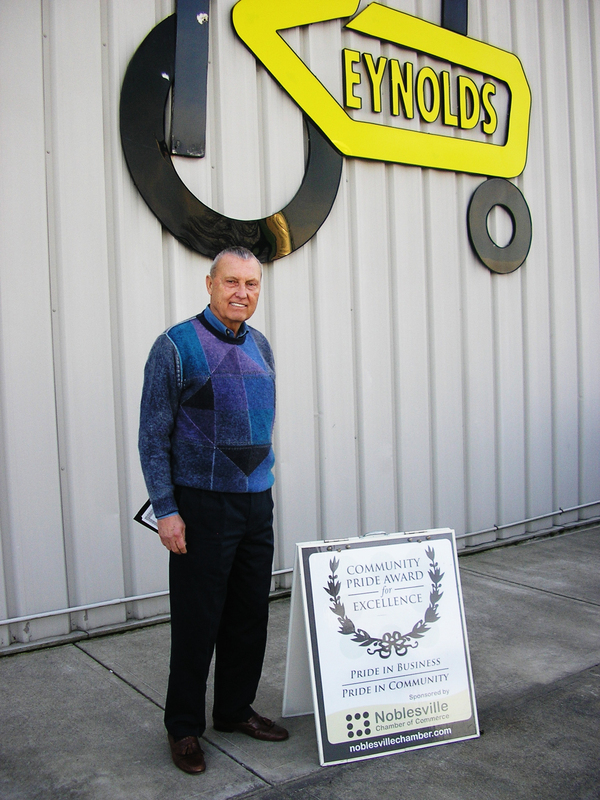 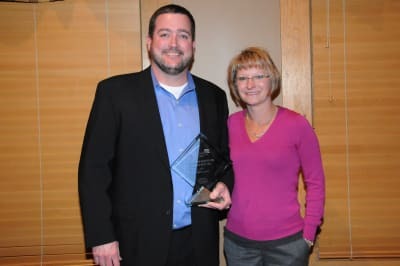 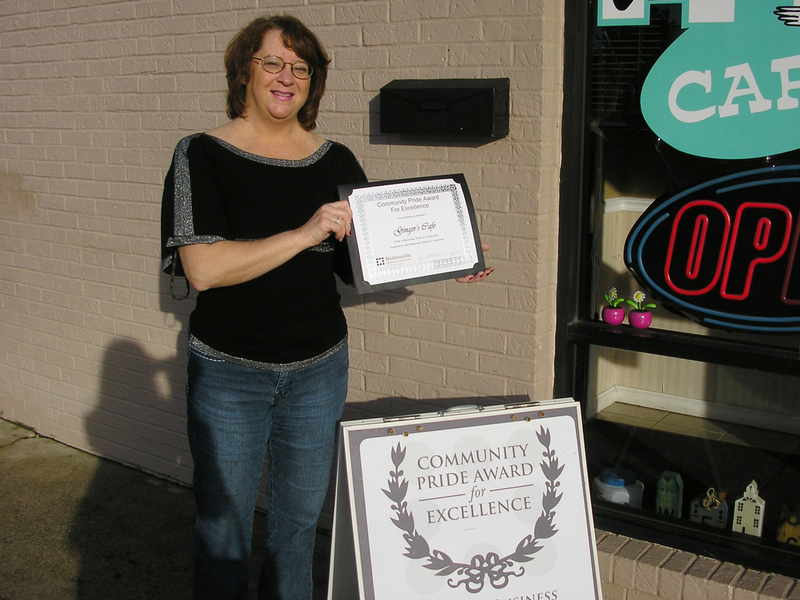 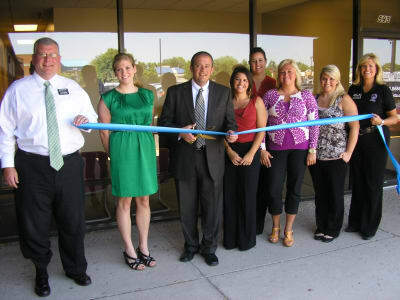 This monthly award is presented to a Chamber member business that displays both aesthetic appeal of the business and the owner's commitment and involvement in the community. 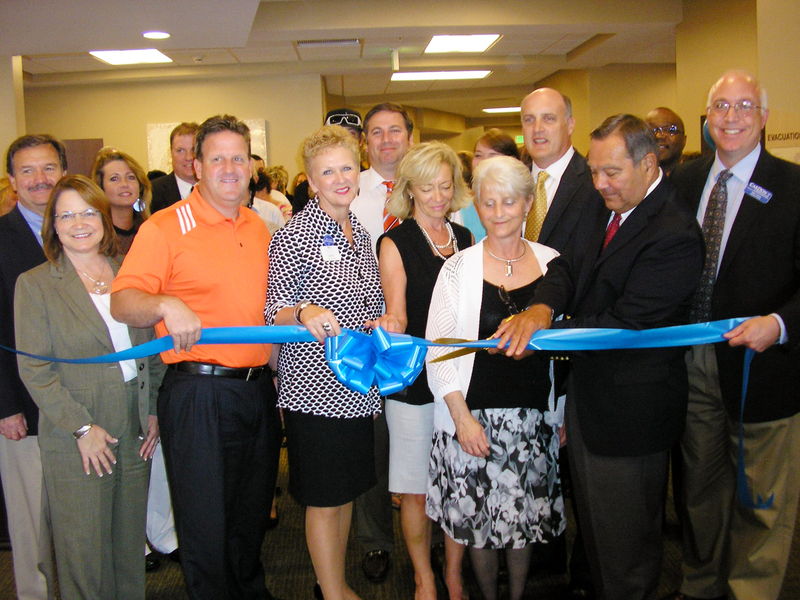 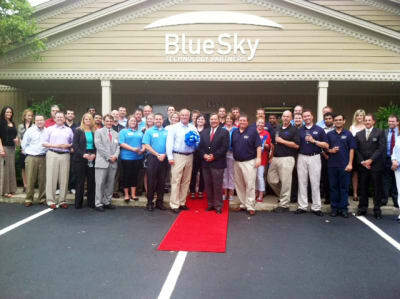 Celebrating new buinesses or renovations to the Chamber, community leaders gather with the business owners to kick off each new business. 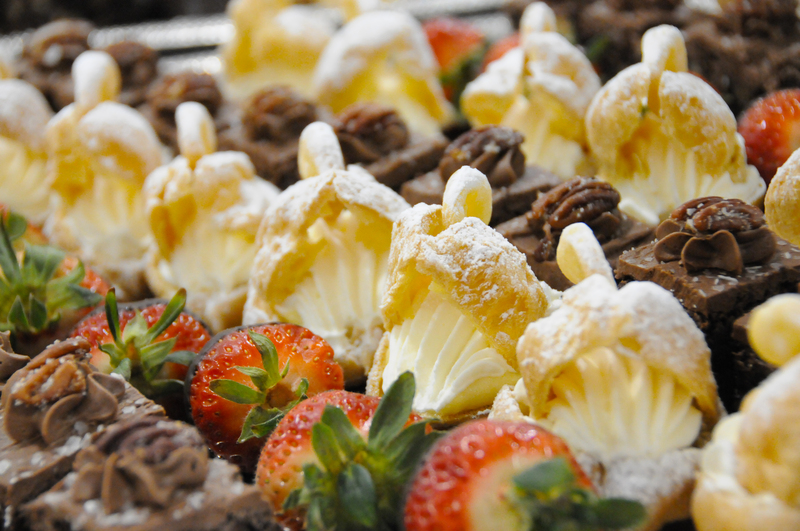 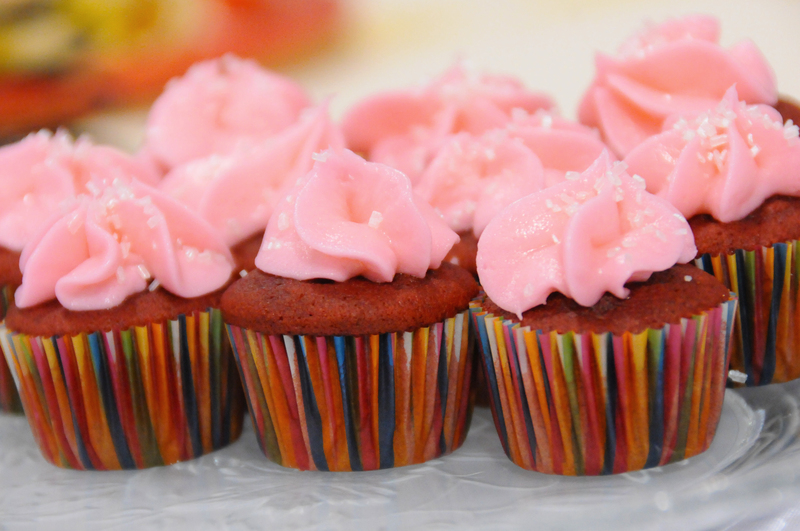 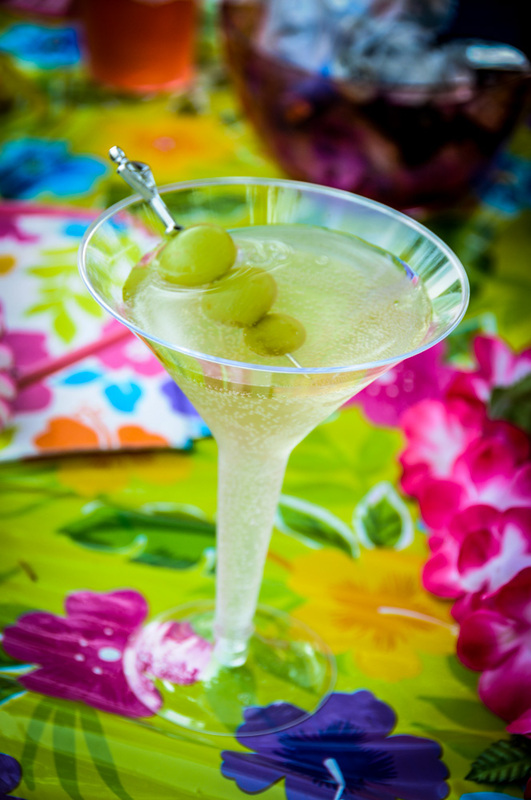 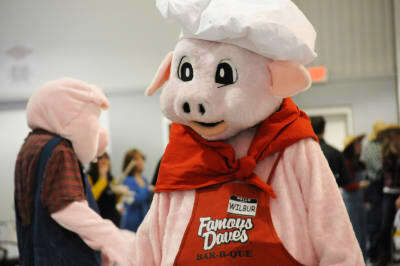 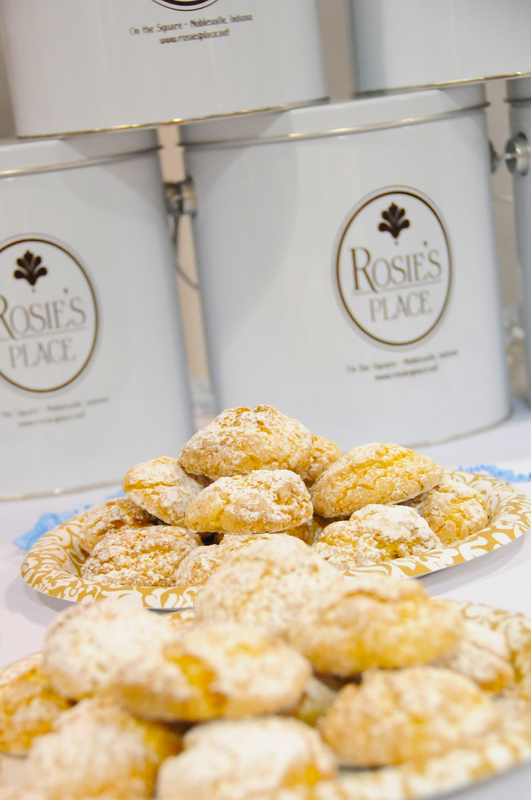 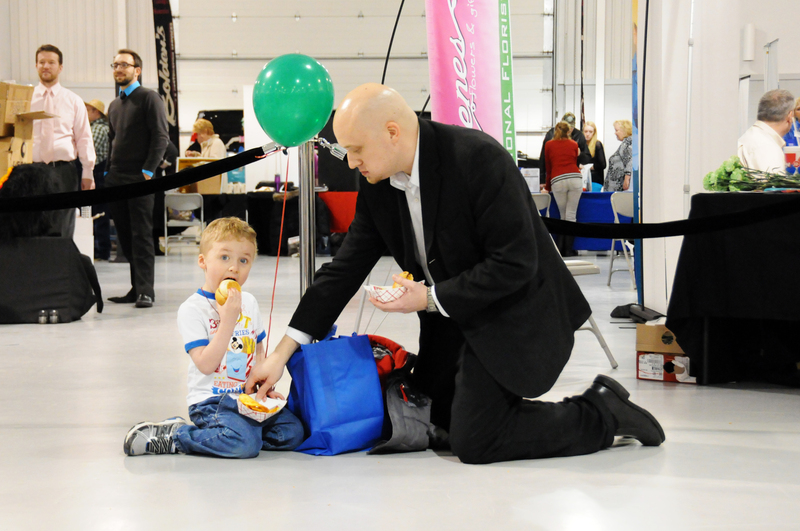 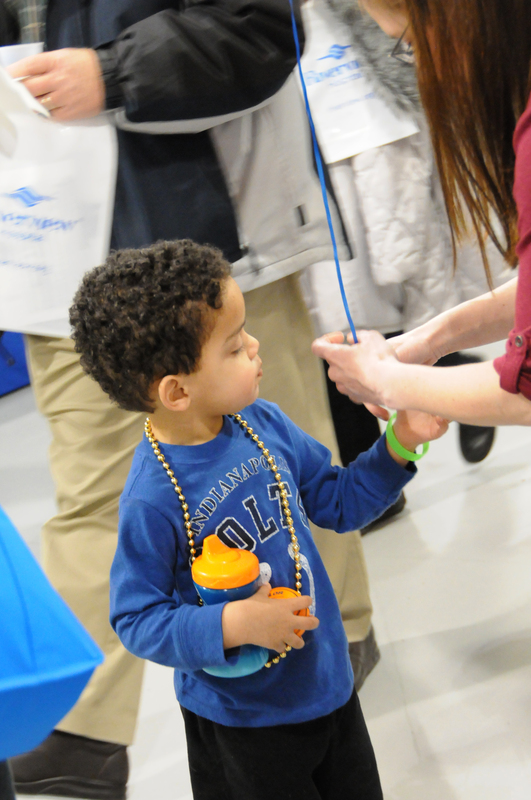 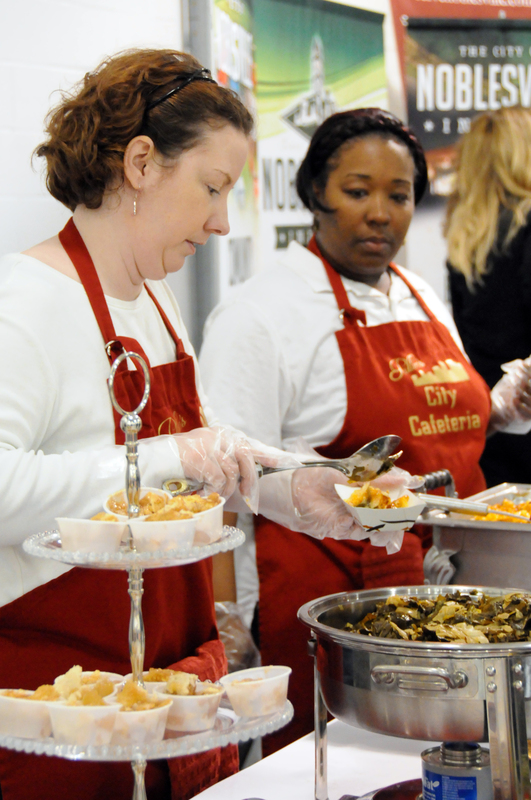 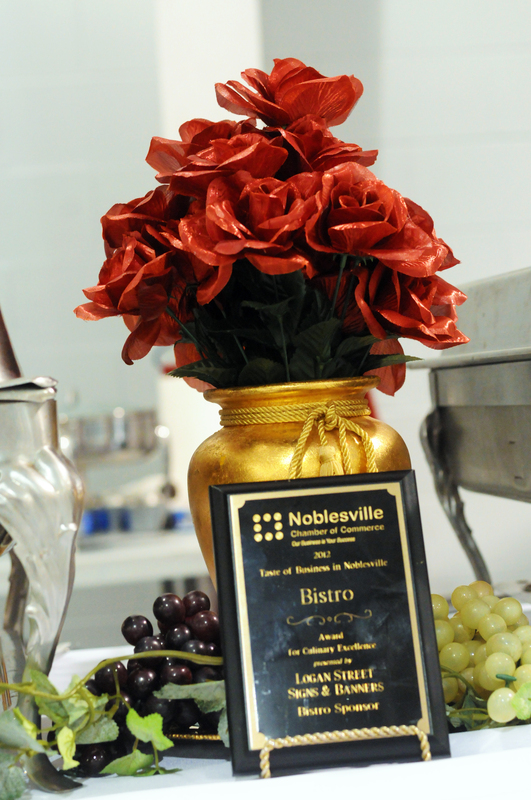 Just a few small details regarding the 2013 Taste event. 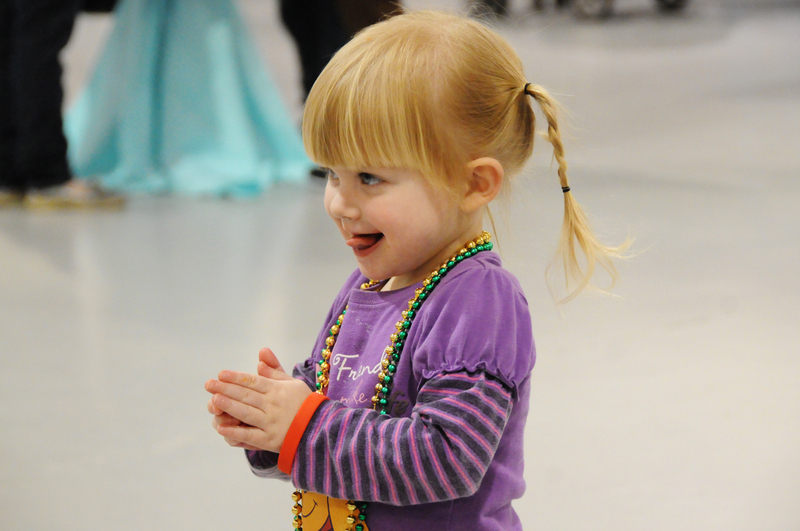 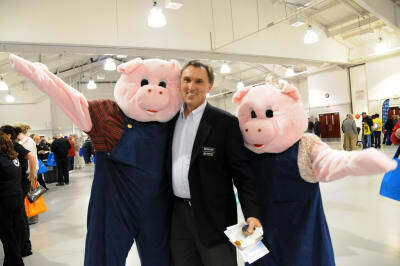 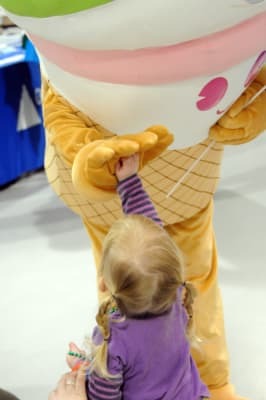 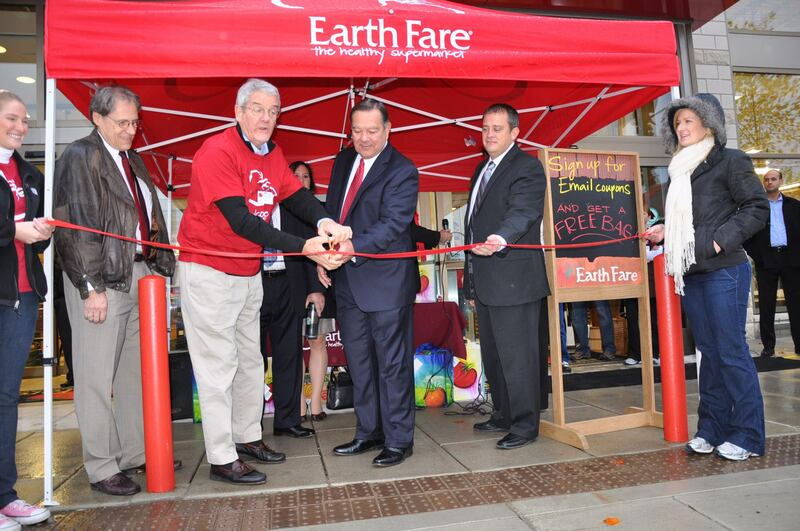 Judging by the photos alone, the crowd had a great time. 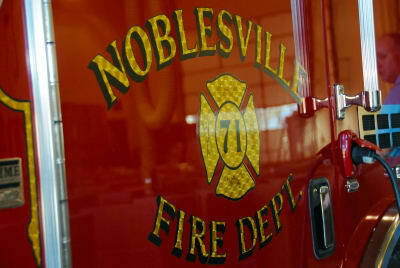 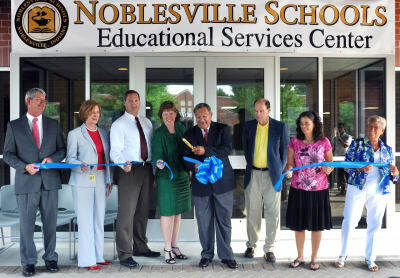 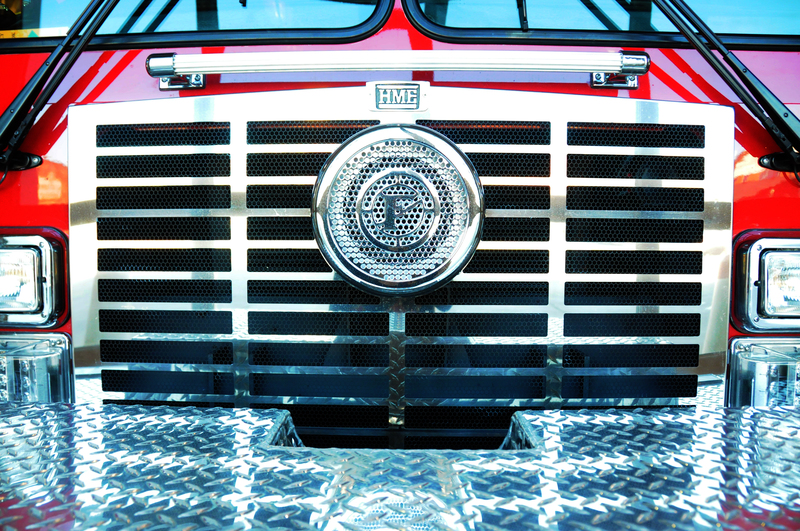 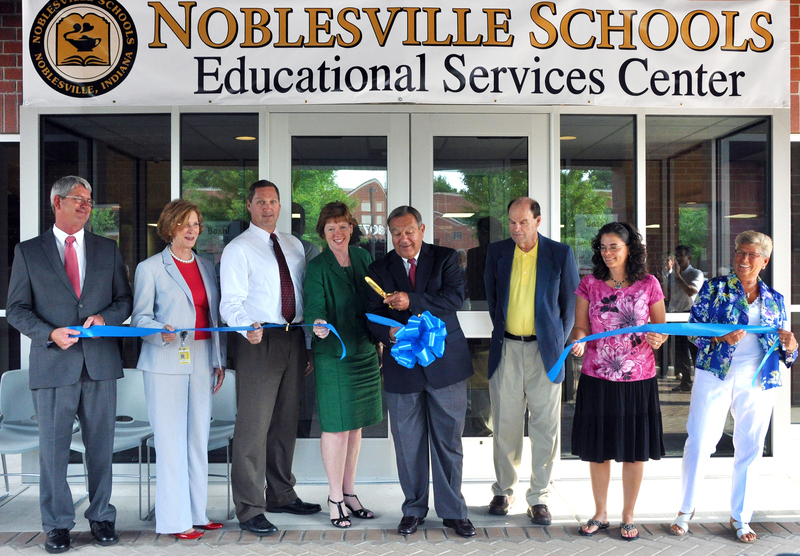 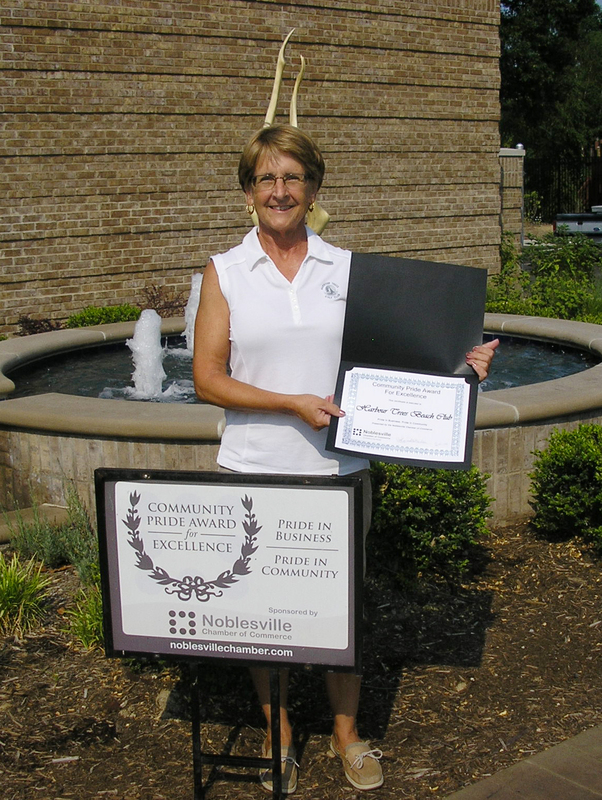 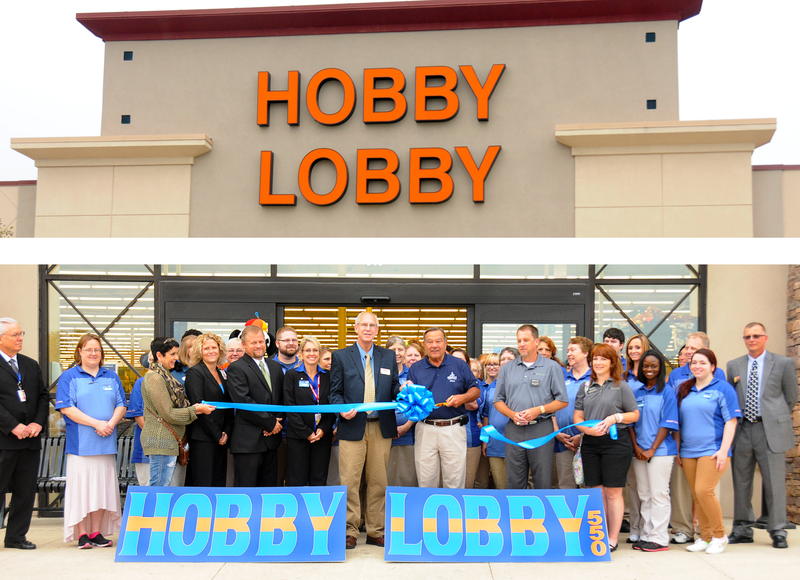 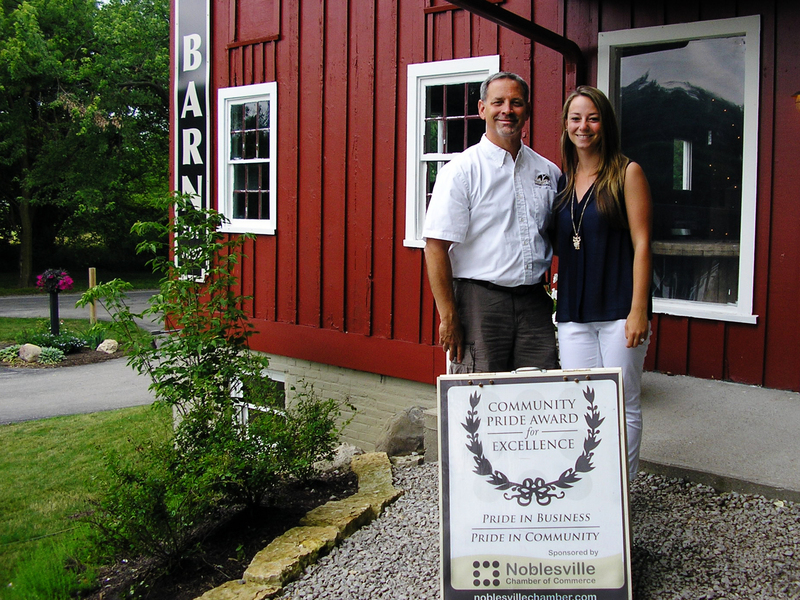 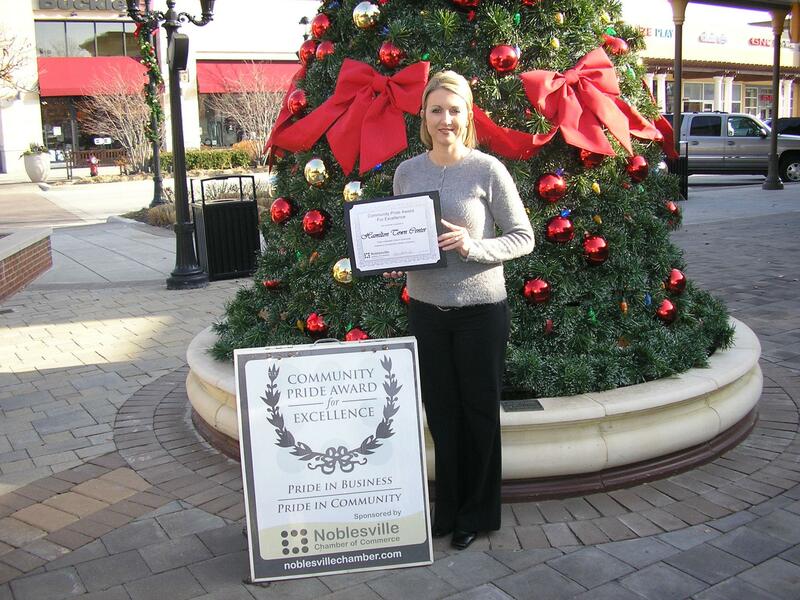 We would like to thank the Noblesville community for your involvement. Without you, this wouldn't have been possible! 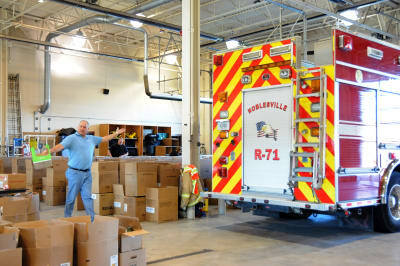 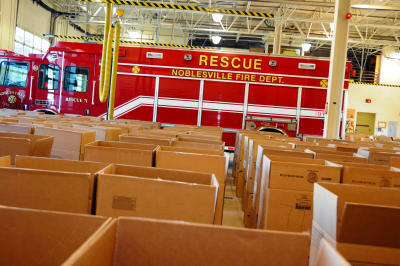 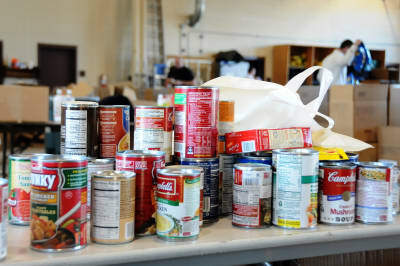 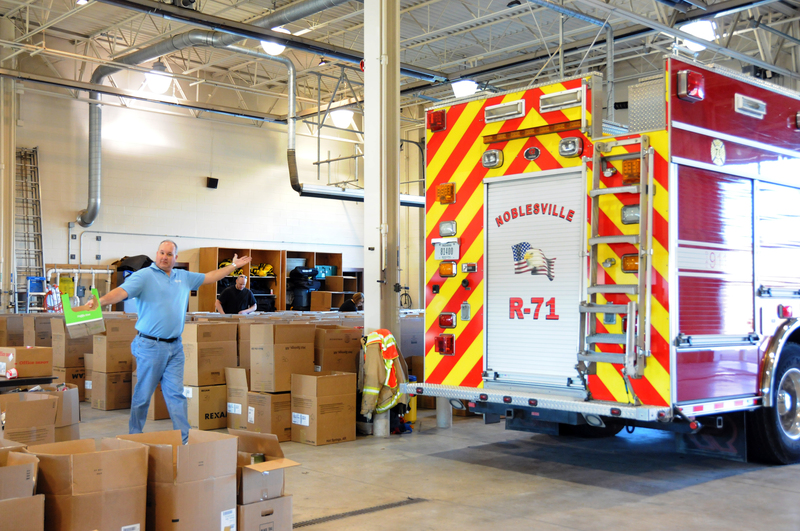 YPG helped sort canned goods Wednesday afternoon with the Noblesville Fire Department. 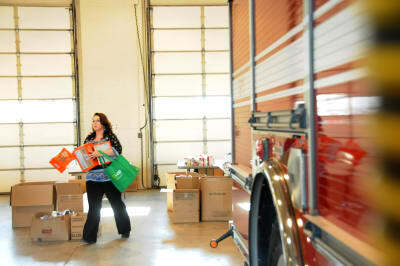 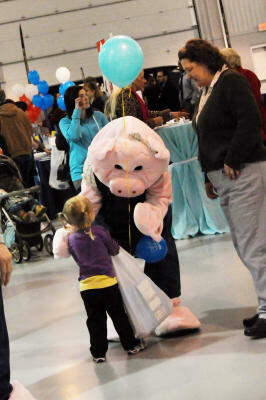 The fire house garage downtown Noblesville was packed to the max with all sorts of donated goods. 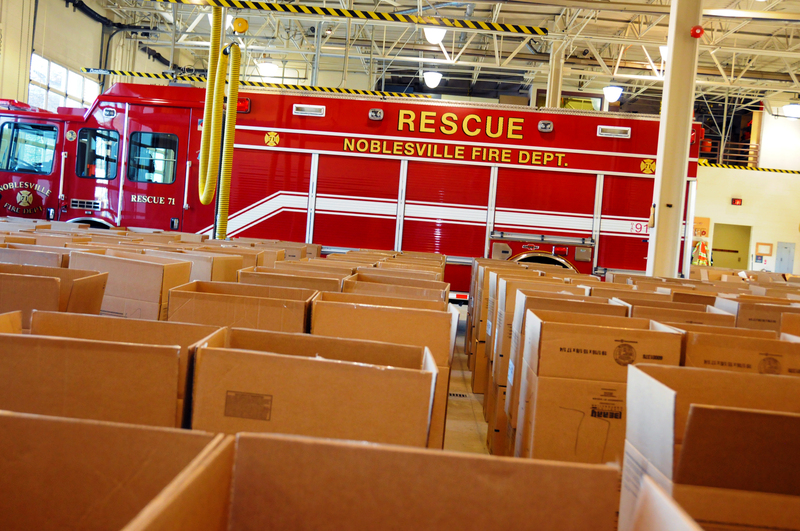 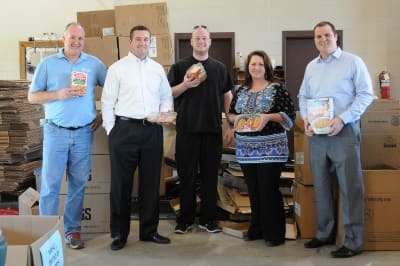 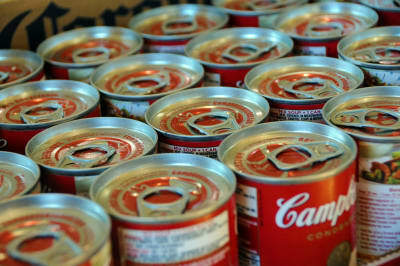 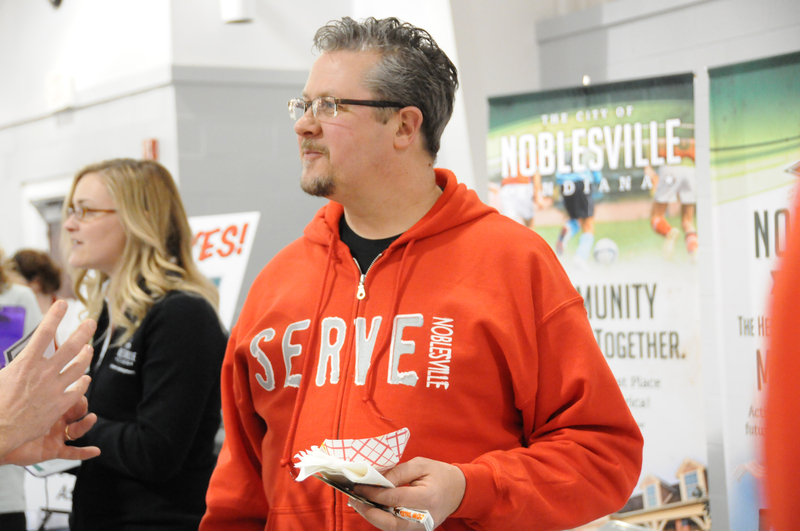 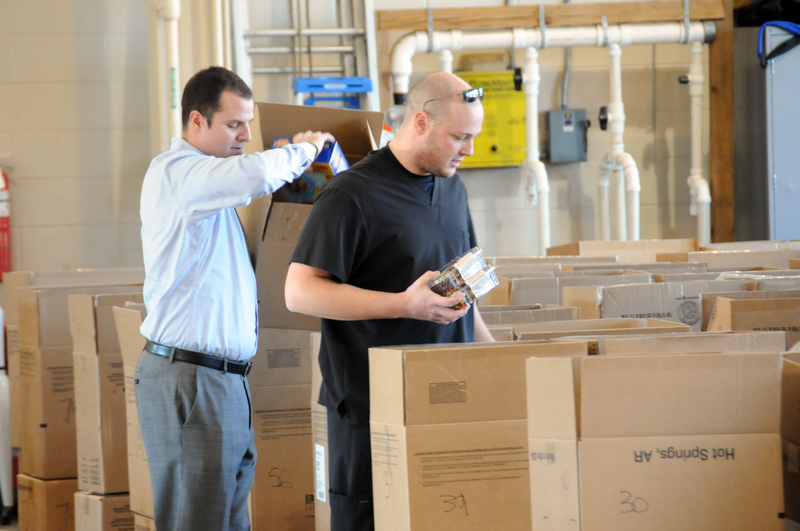 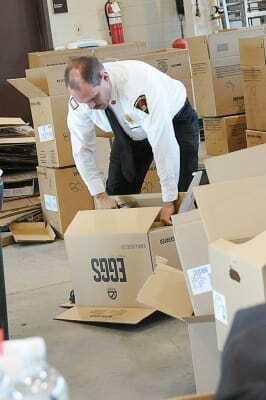 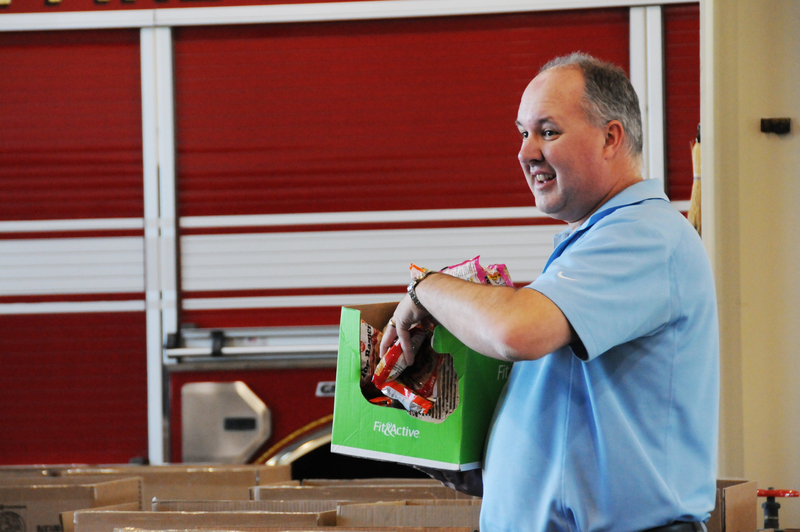 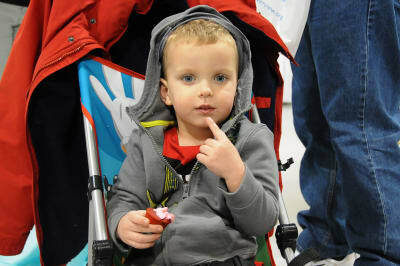 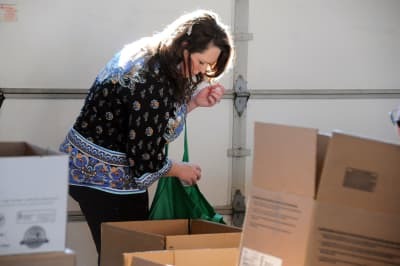 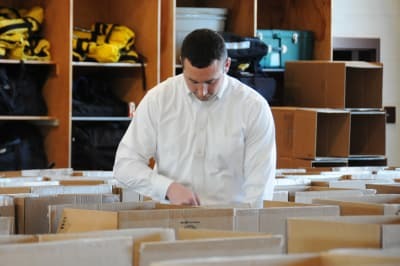 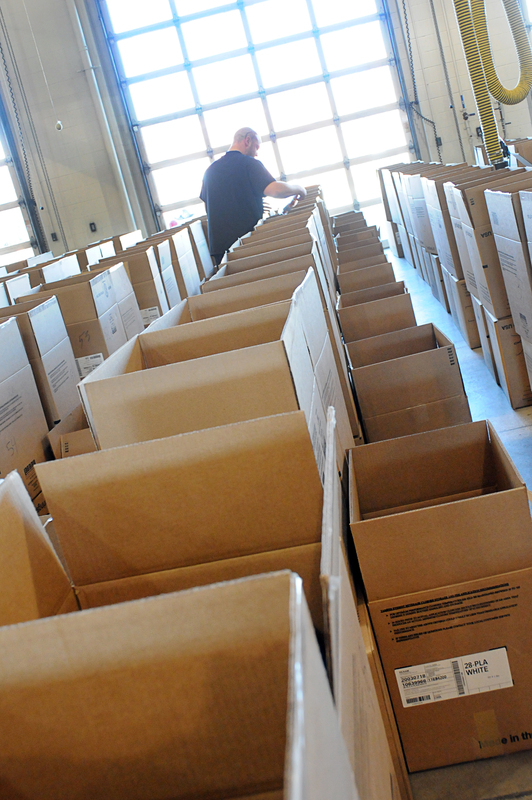 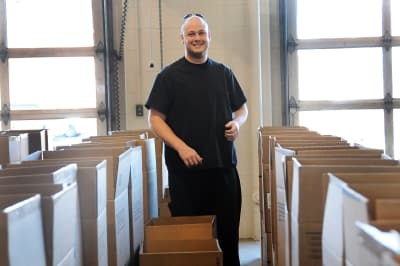 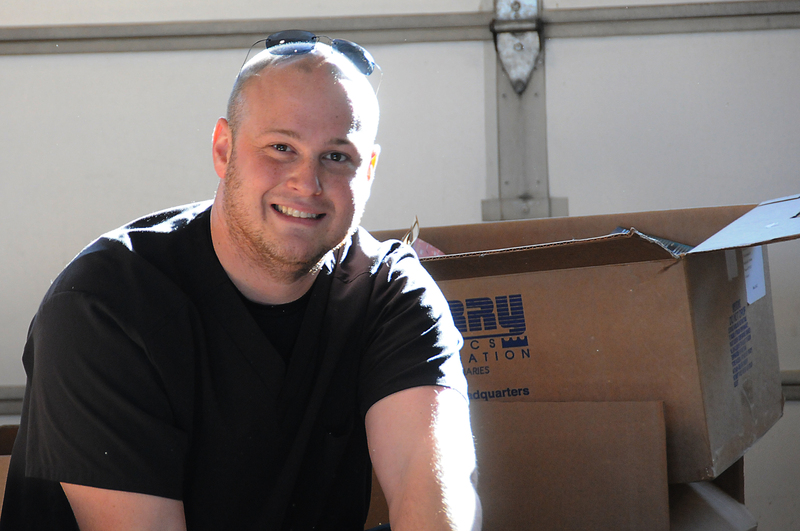 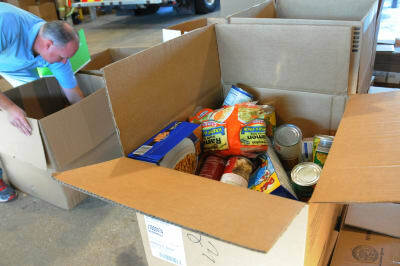 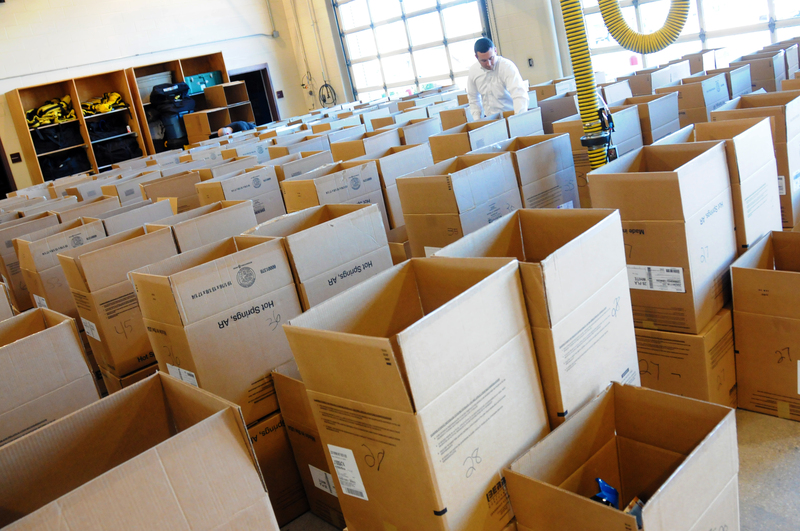 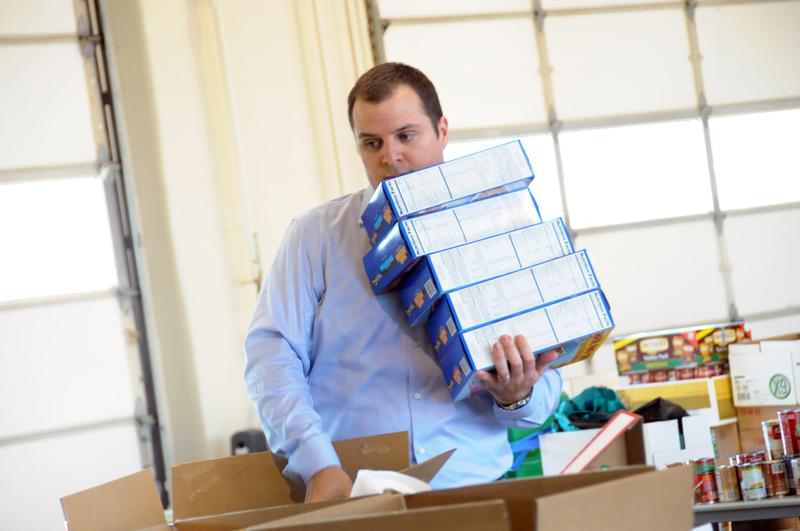 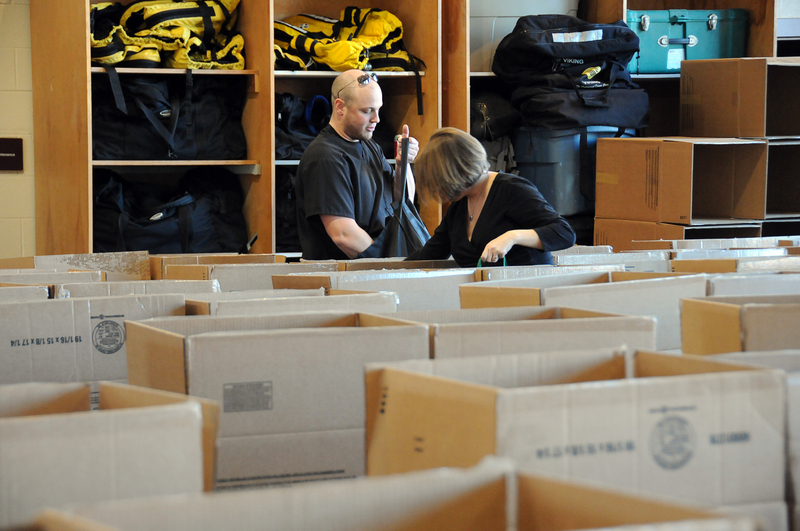 Around one hundred boxes were stuffed with food goods for Noblesville families in need. 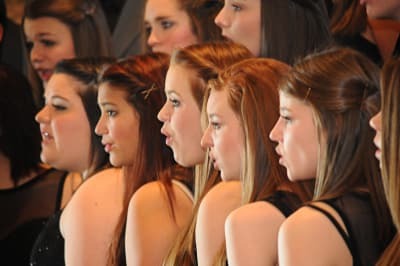 We have the pleasure to be graced with the vocal stylings of the Noblesville High School Singers every December for a special performace. 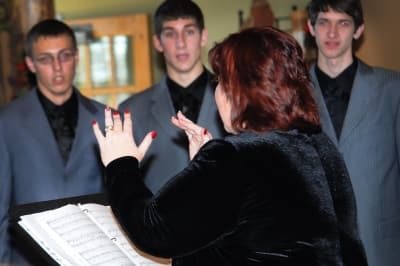 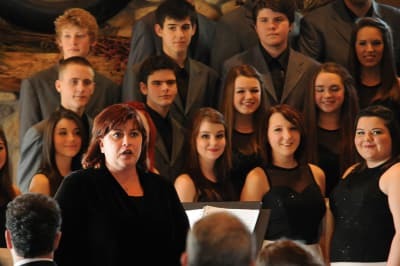 Under the direction of Angie Resler, the Singers perform holiday songs to put Chamber members in the mood for the season. 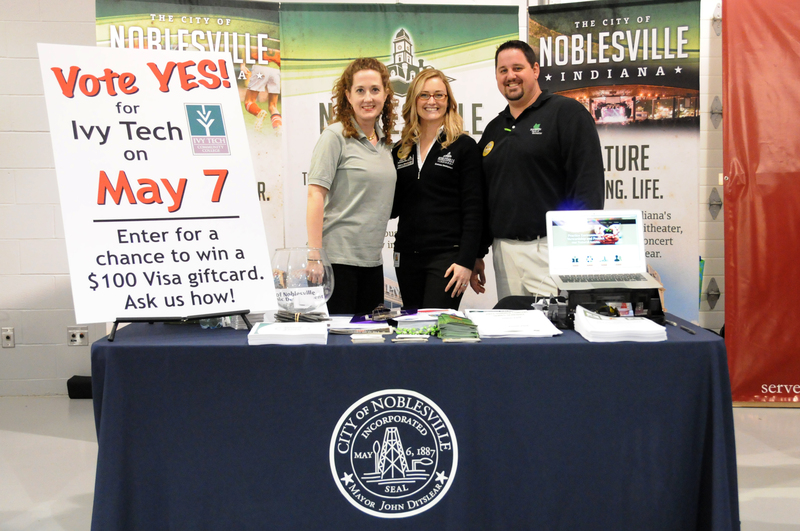 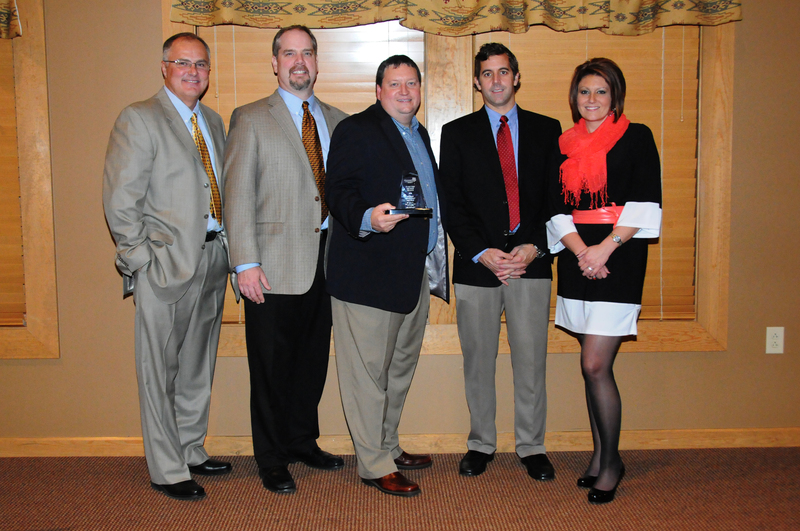 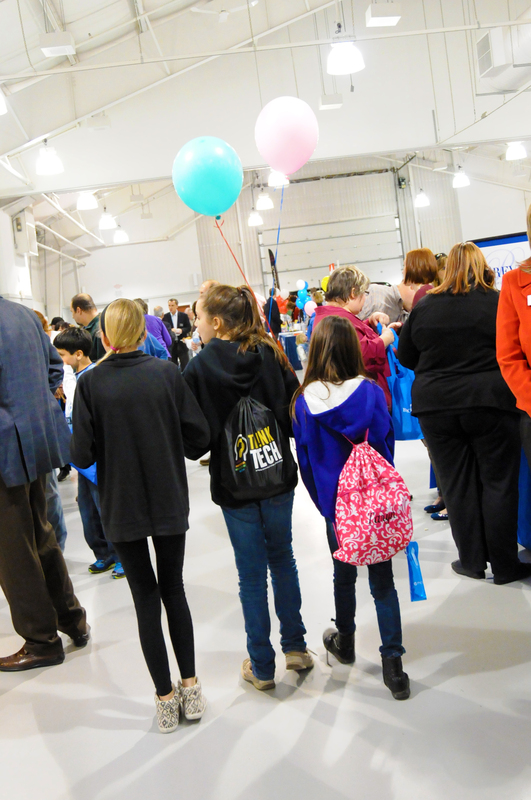 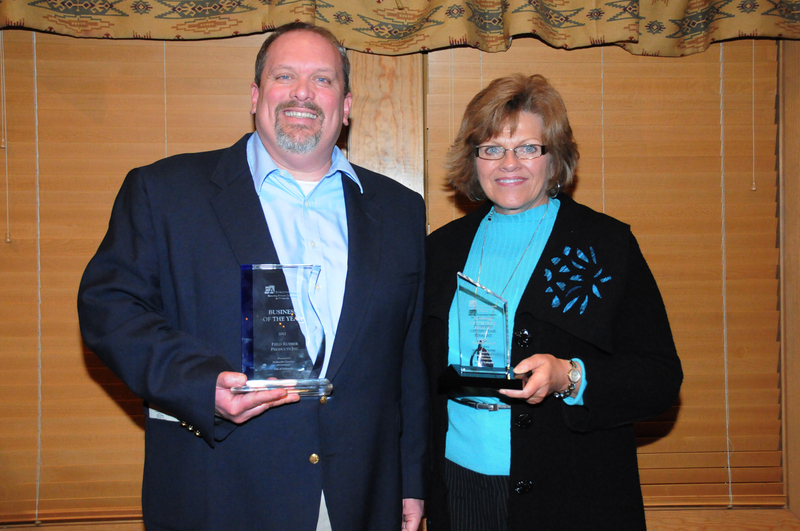 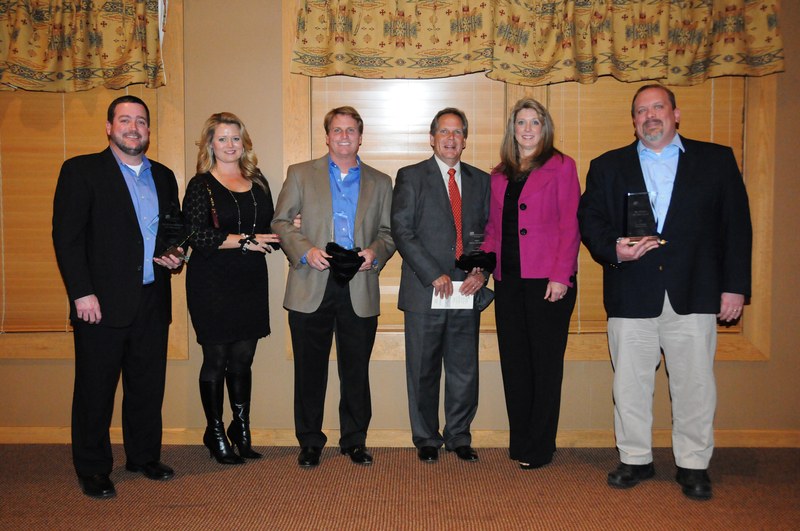 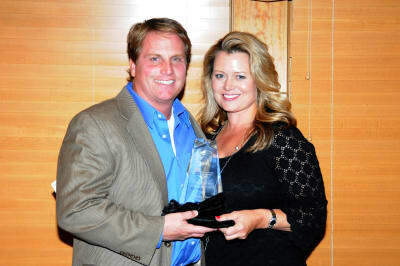 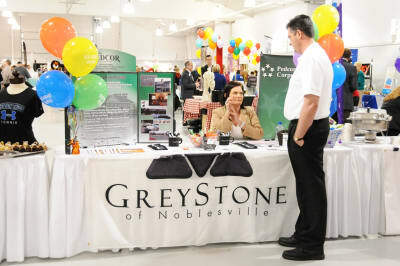 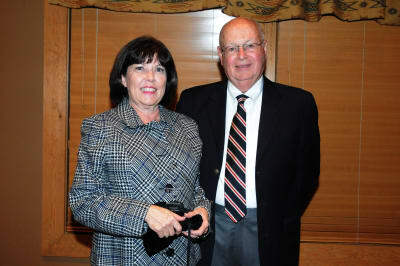 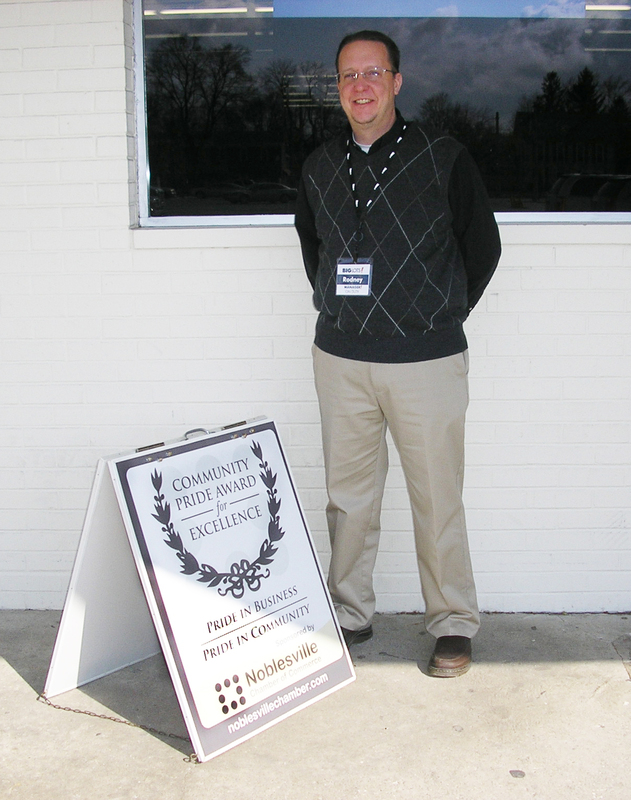 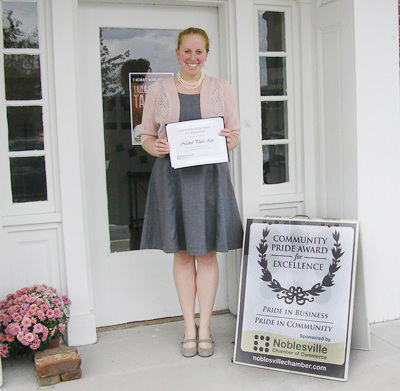 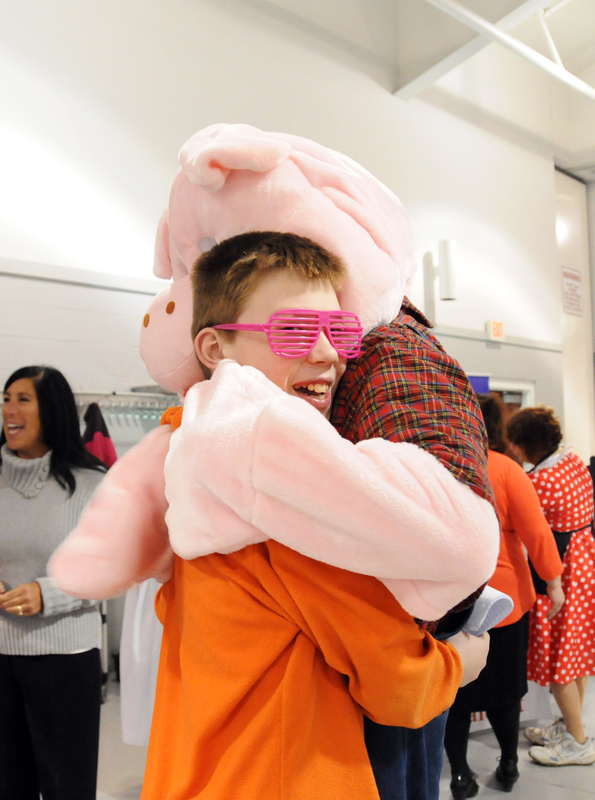 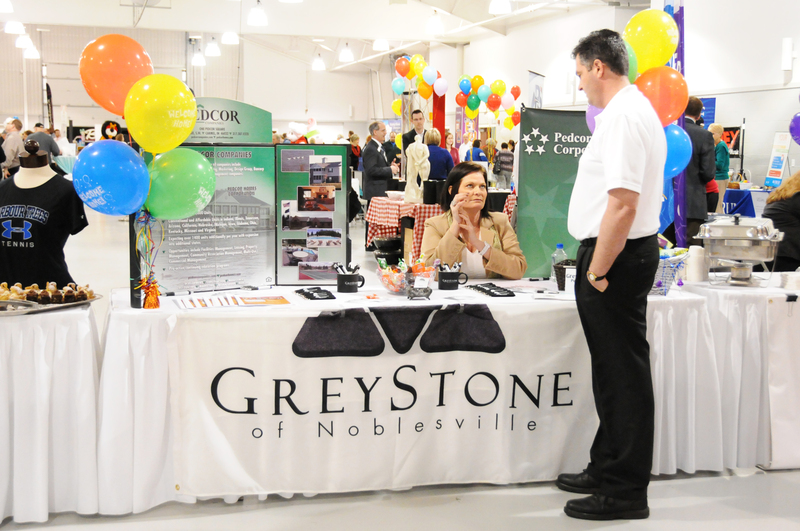 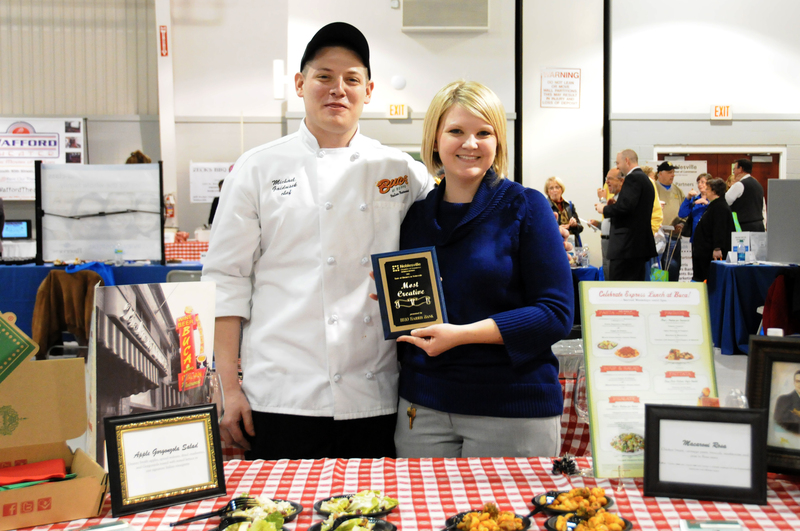 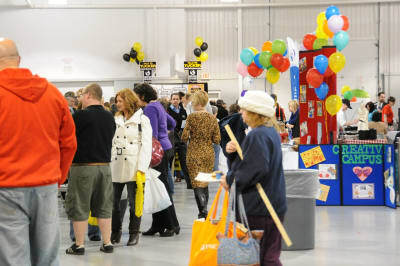 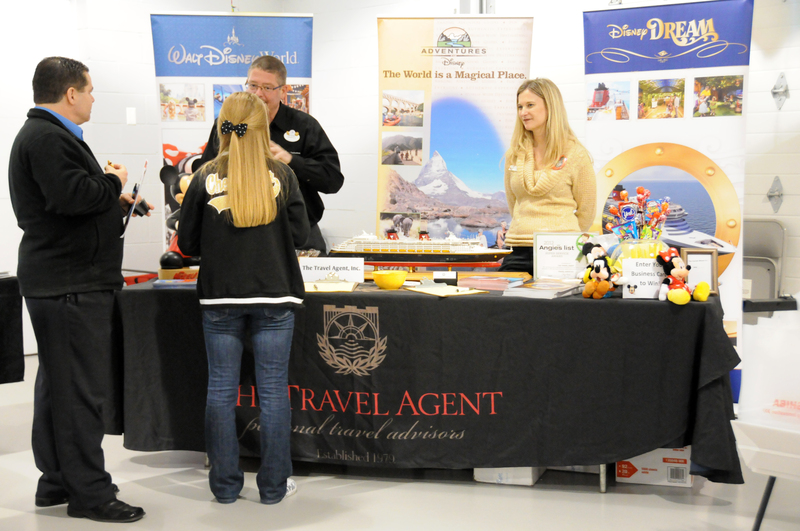 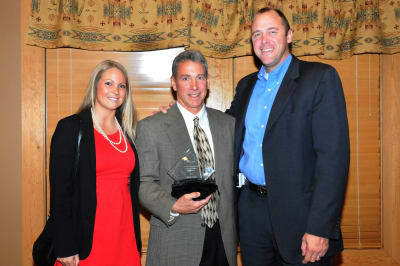 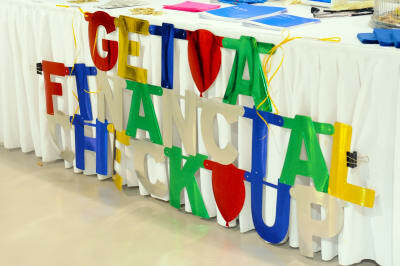 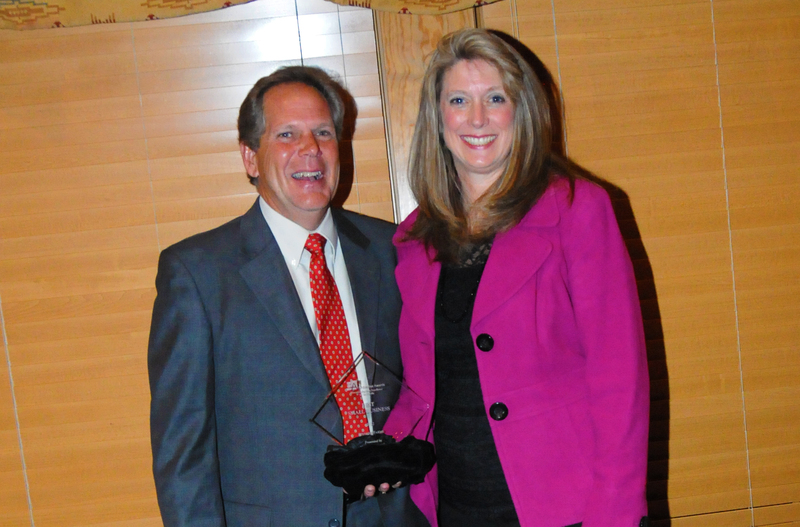 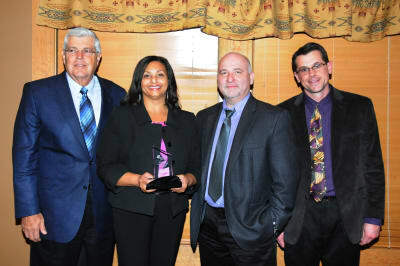 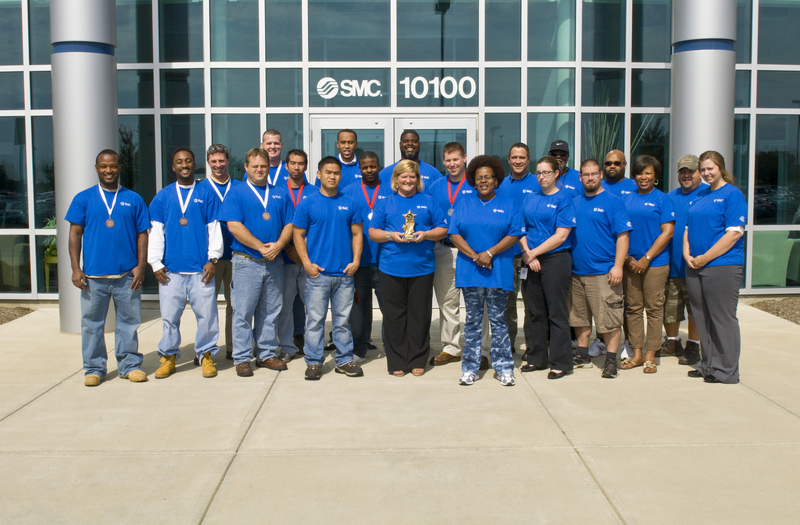 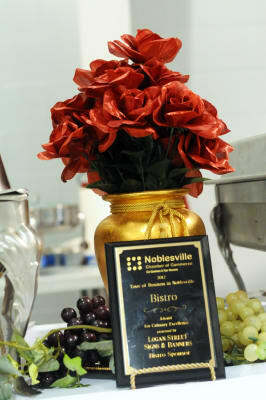 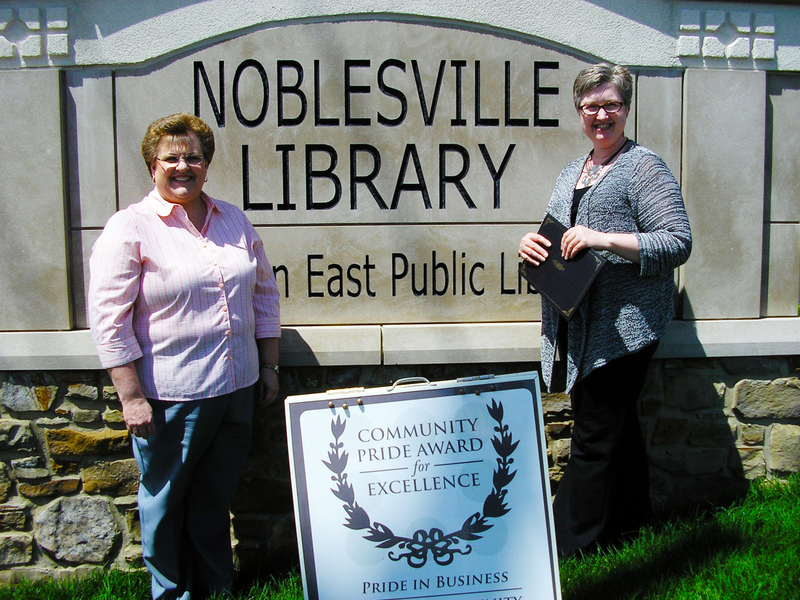 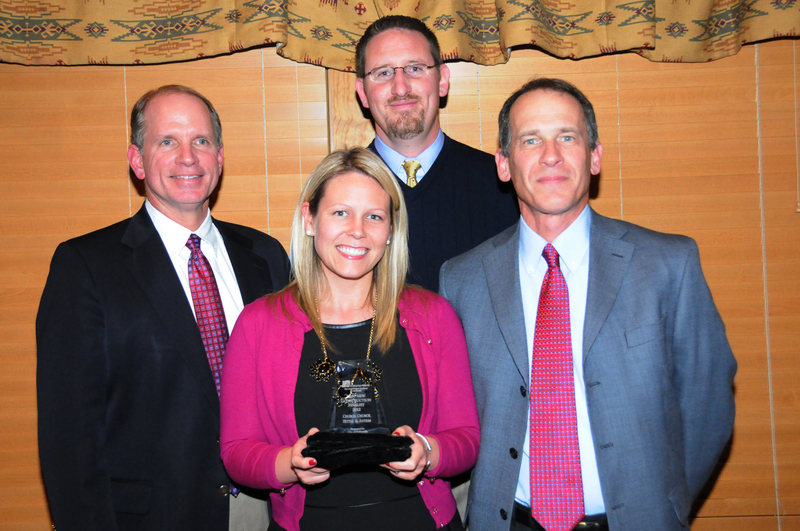 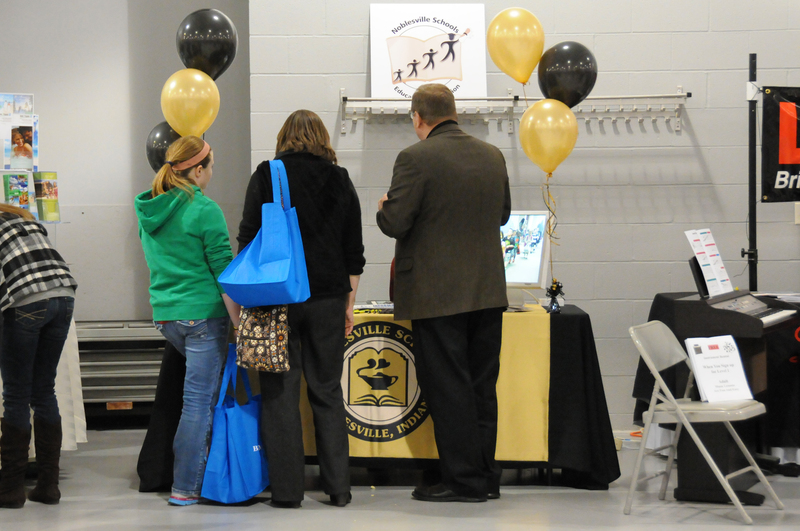 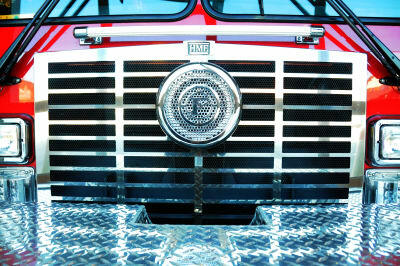 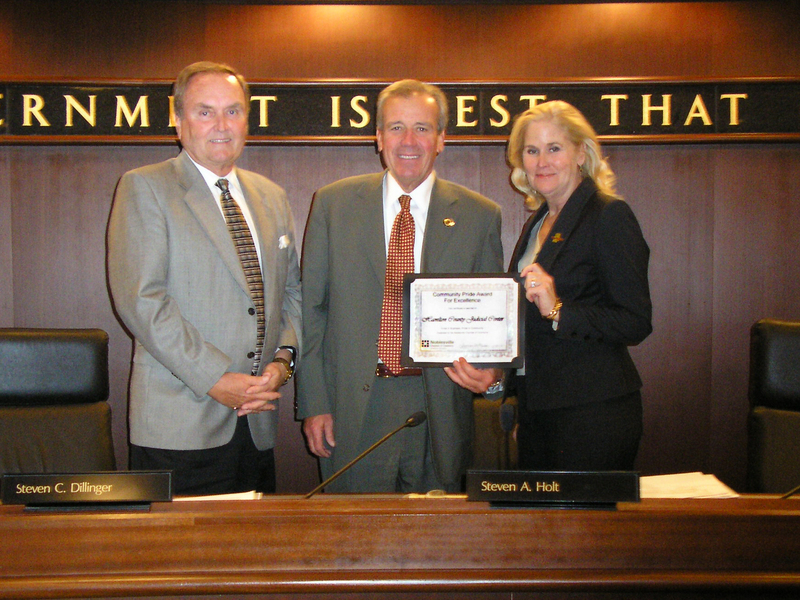 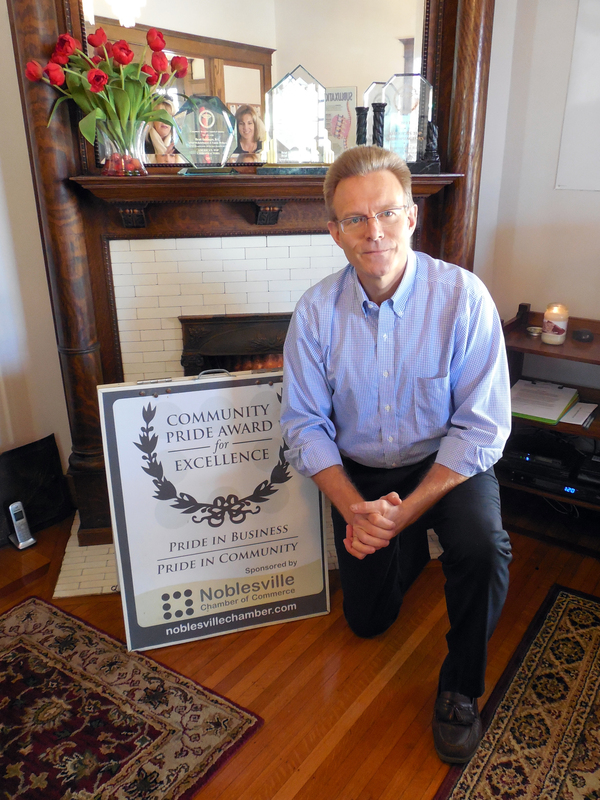 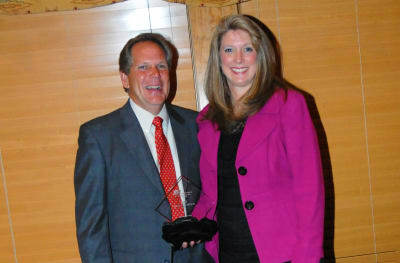 The 9th annual Enterprise Awards recognized the best in Noblesville Businesson November 15, 2012. 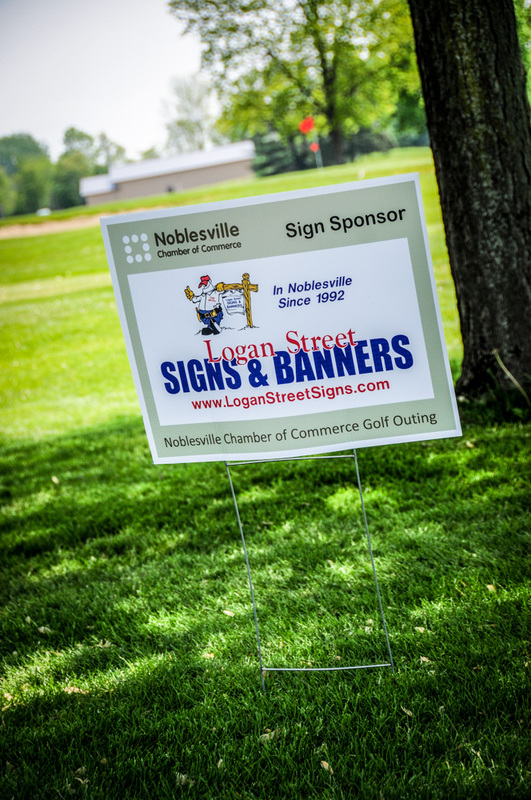 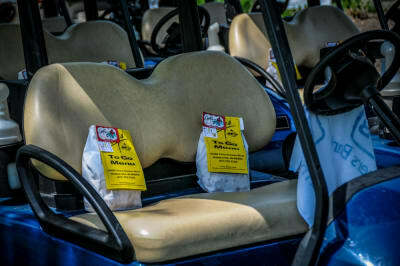 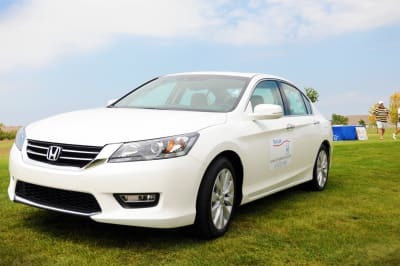 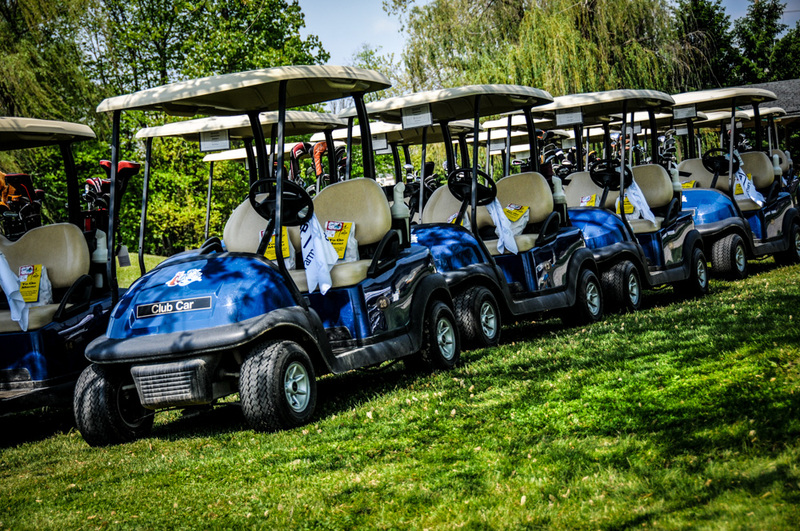 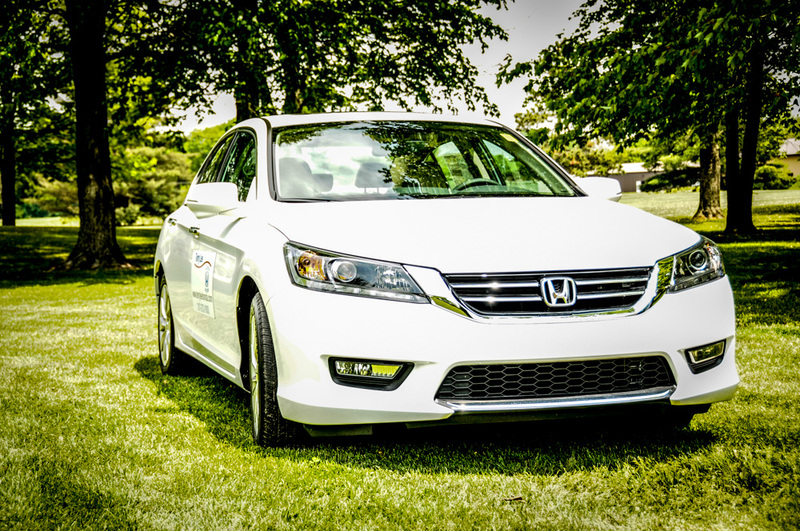 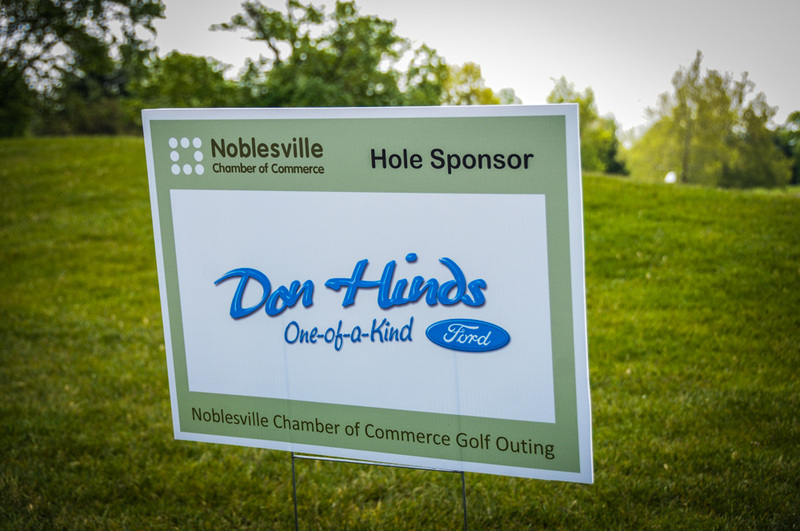 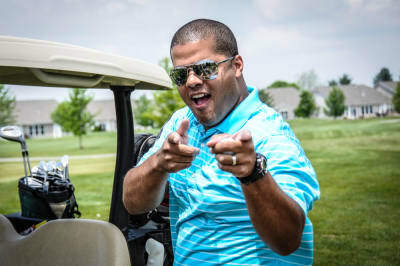 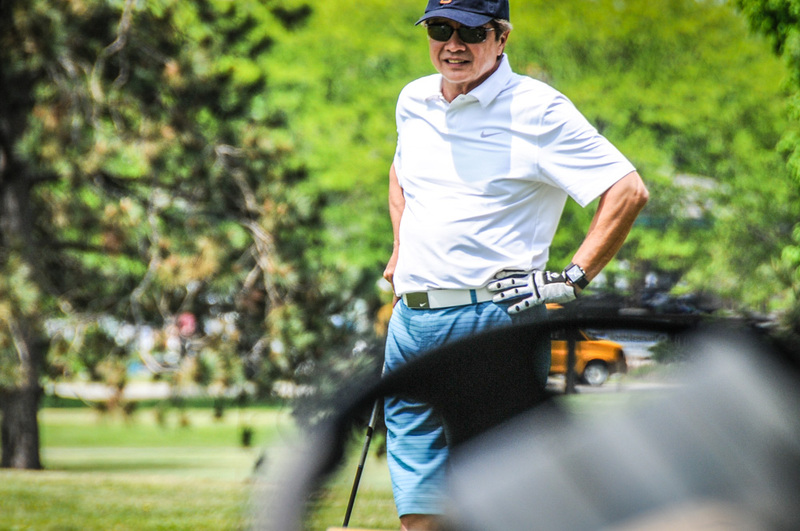 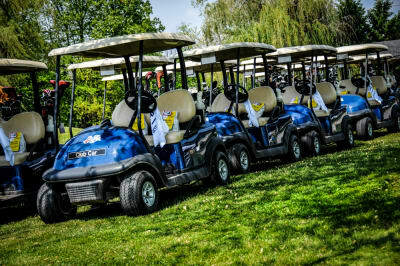 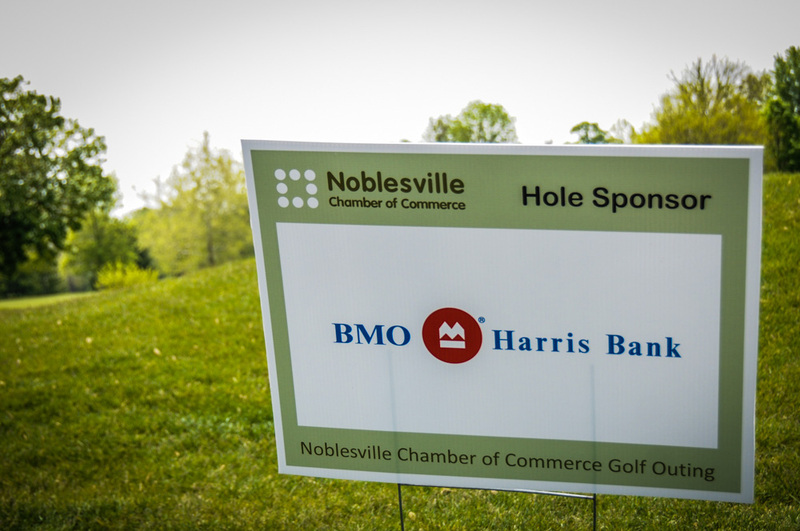 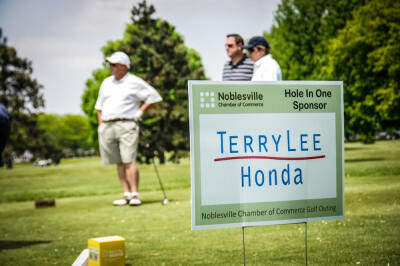 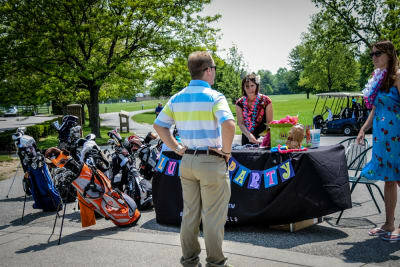 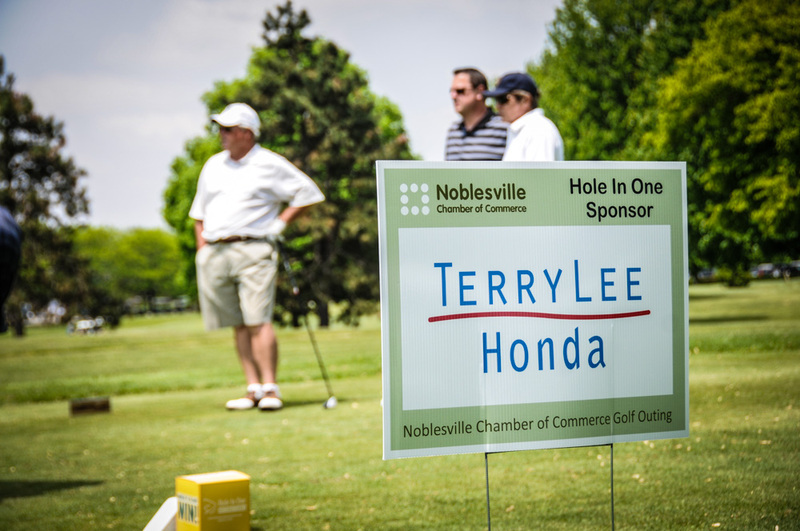 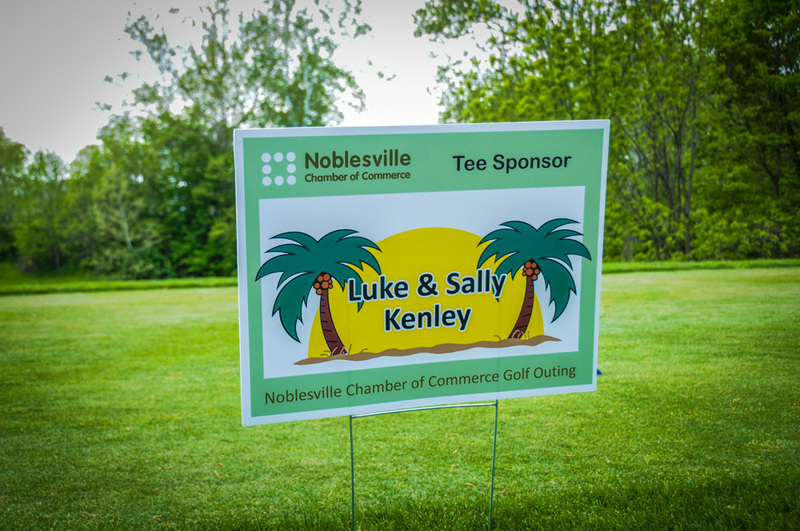 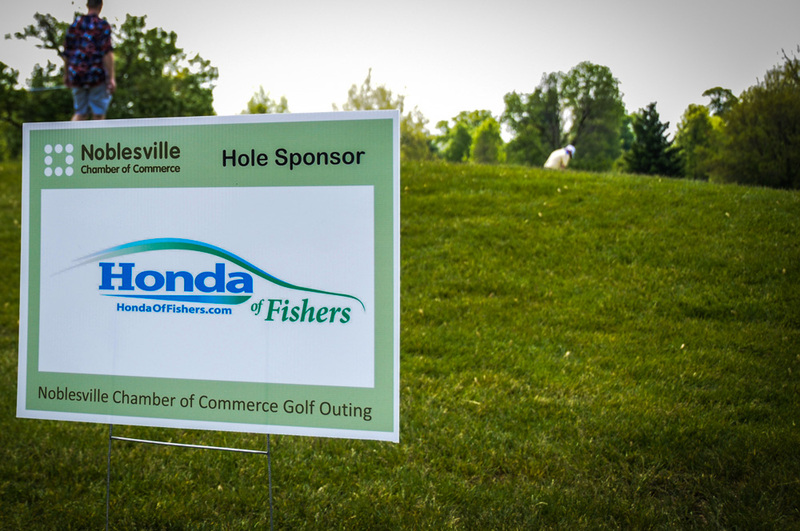 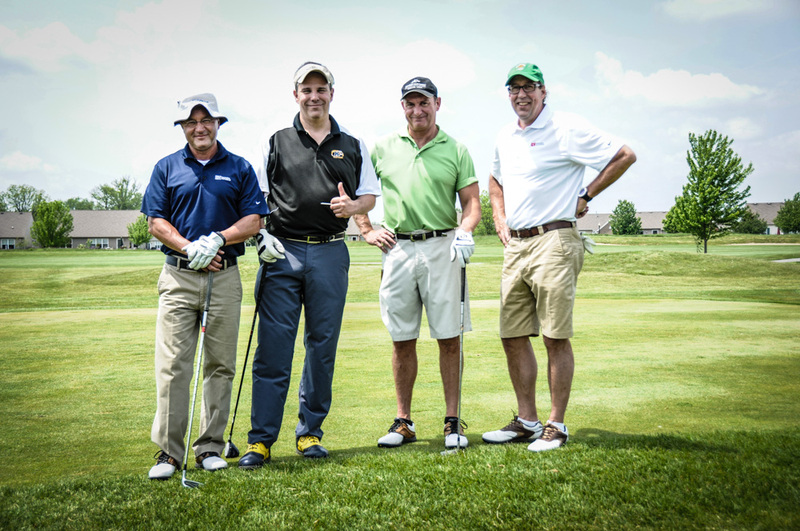 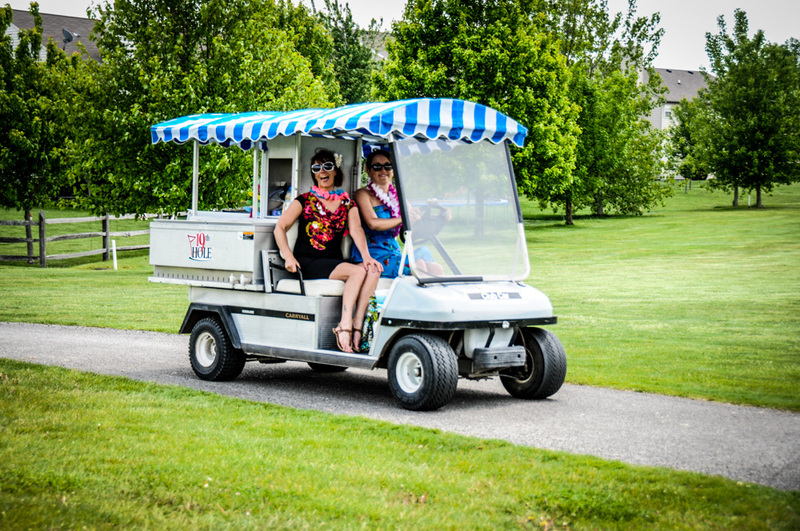 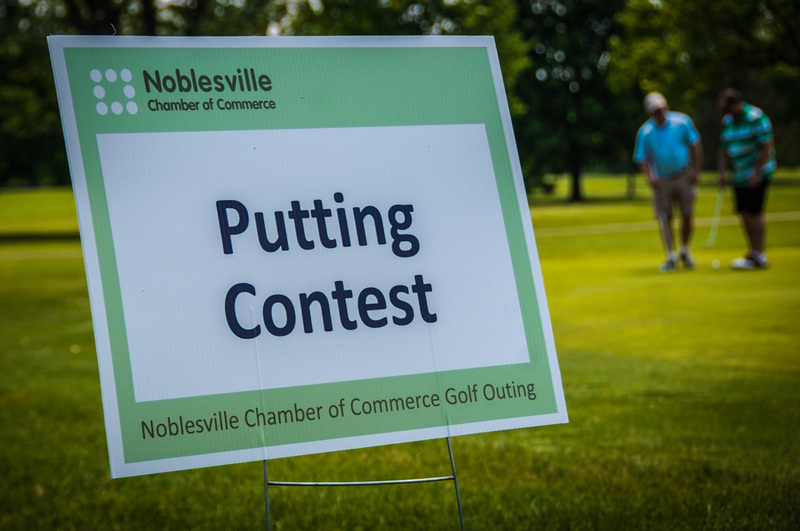 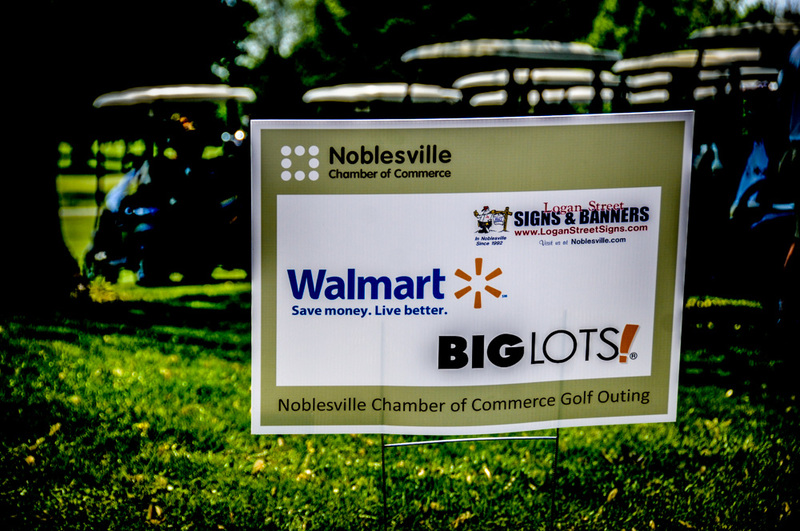 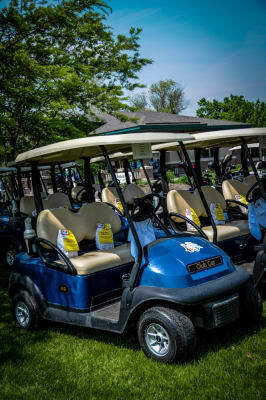 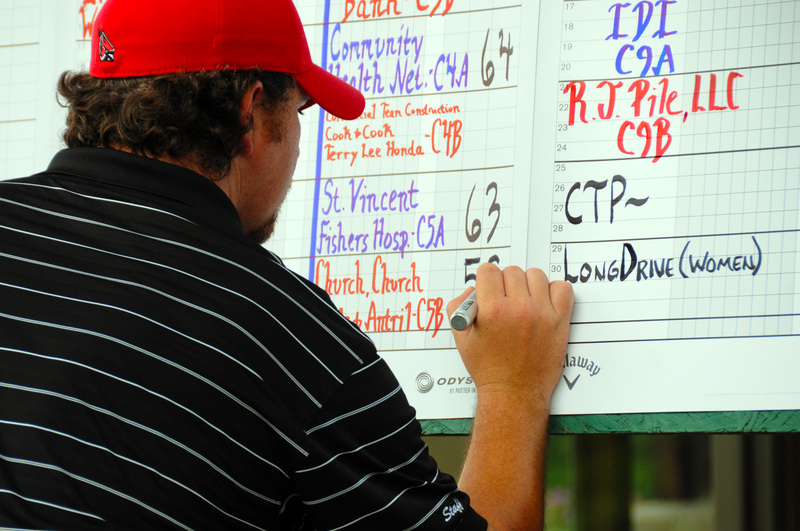 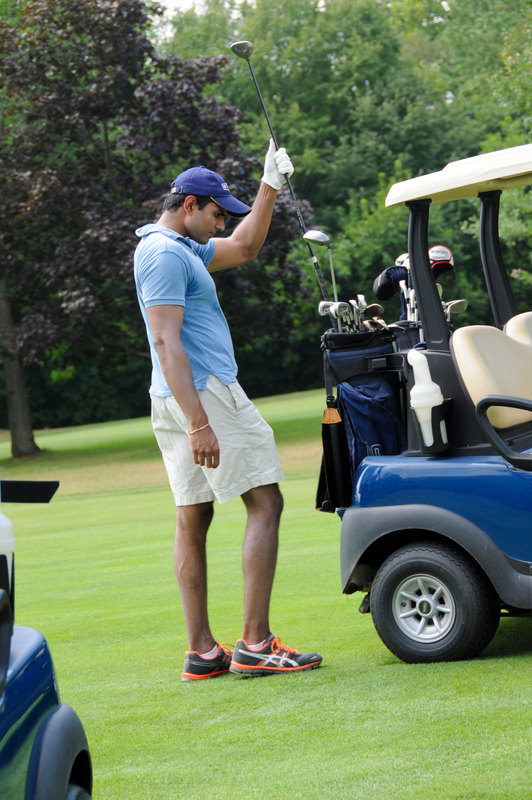 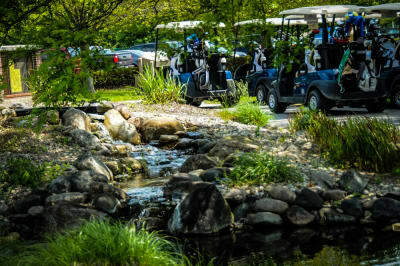 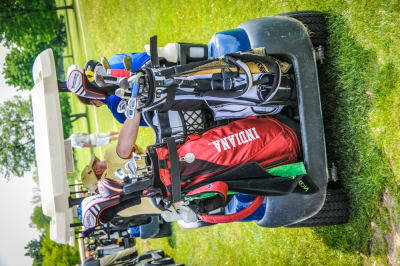 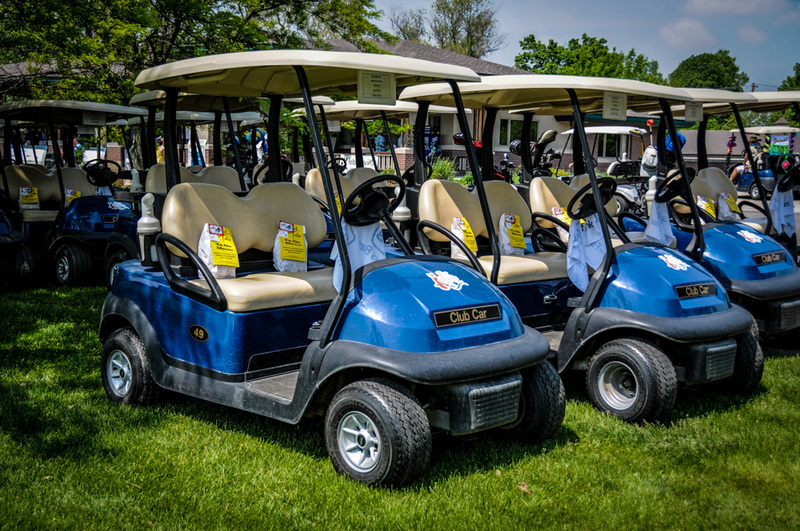 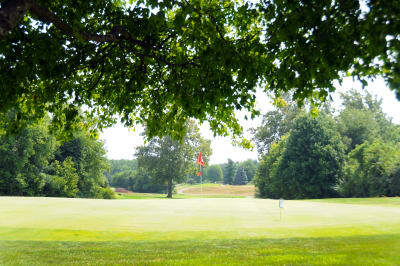 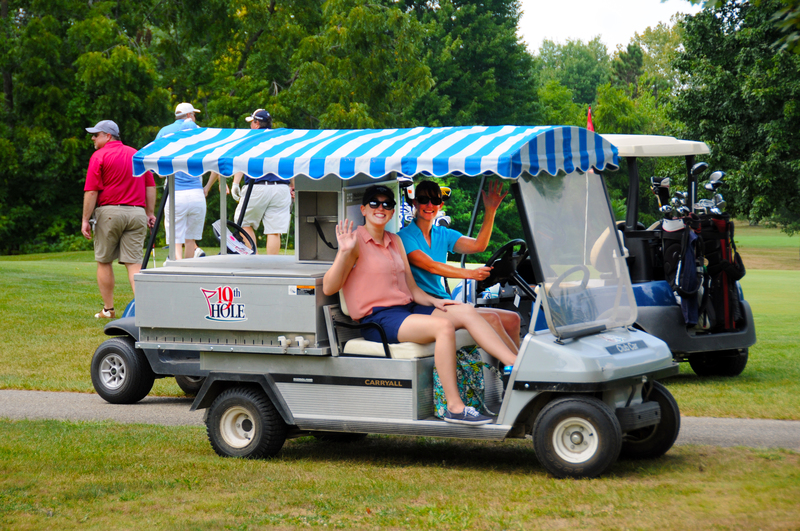 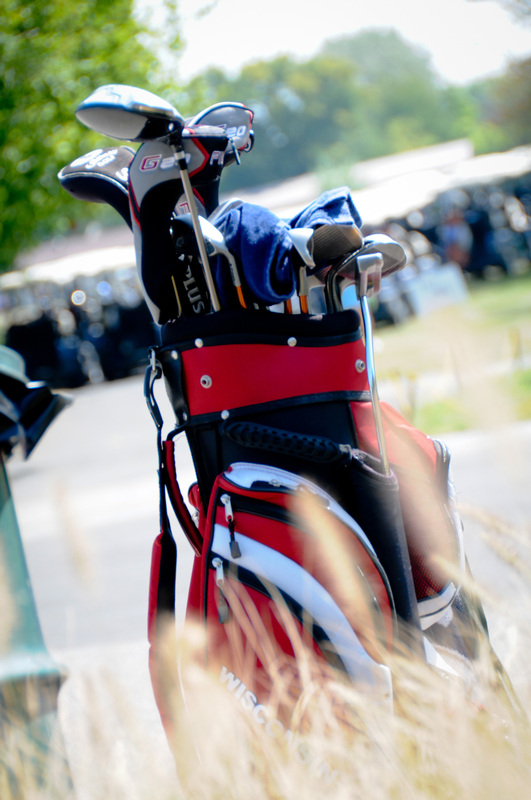 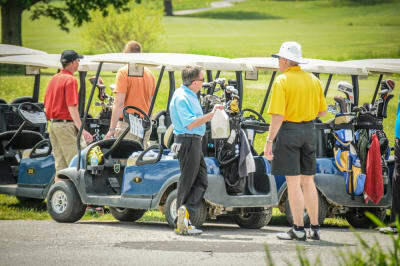 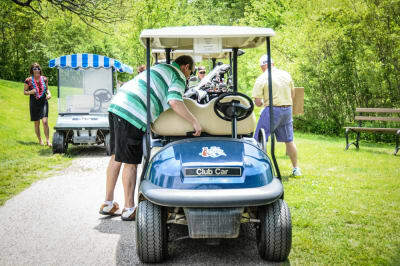 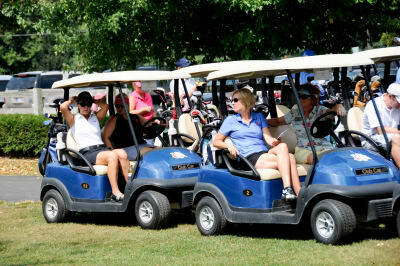 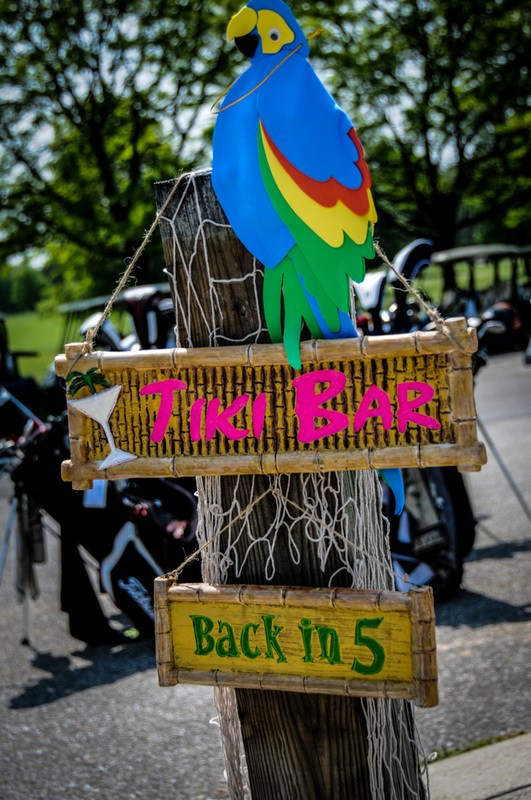 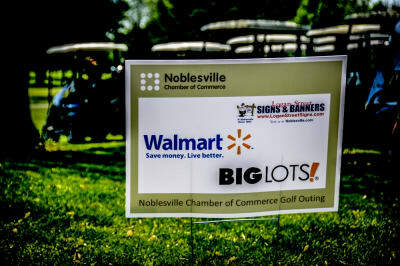 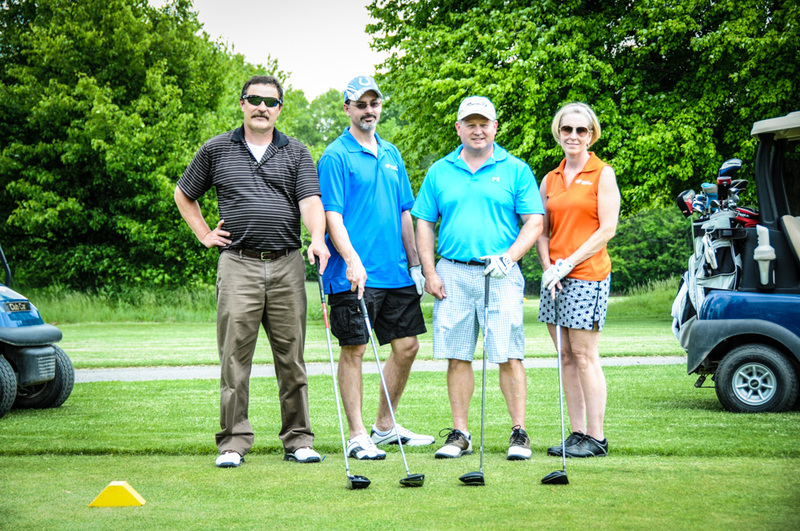 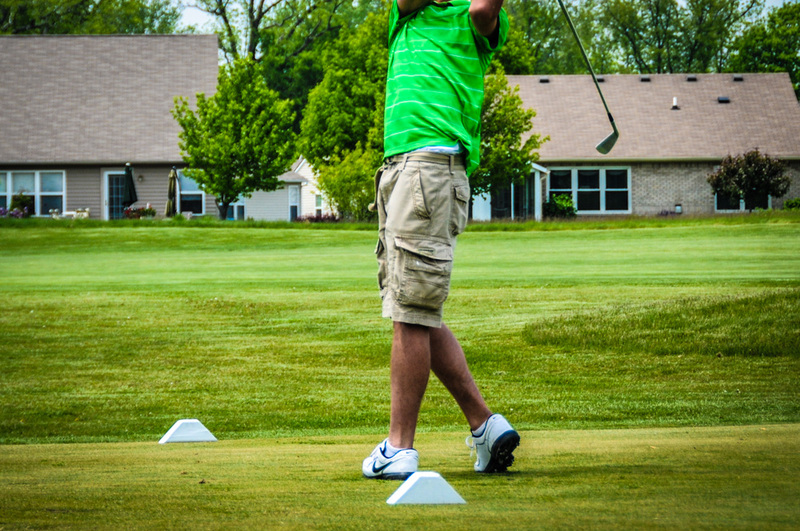 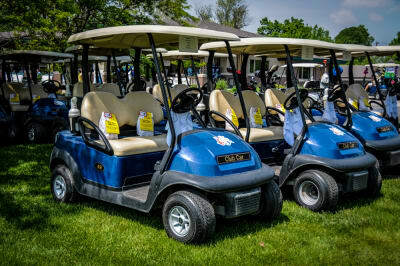 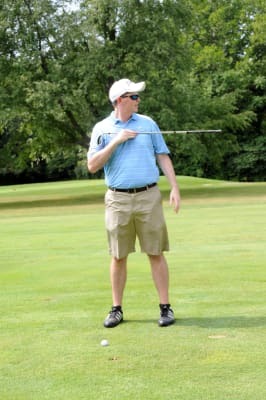 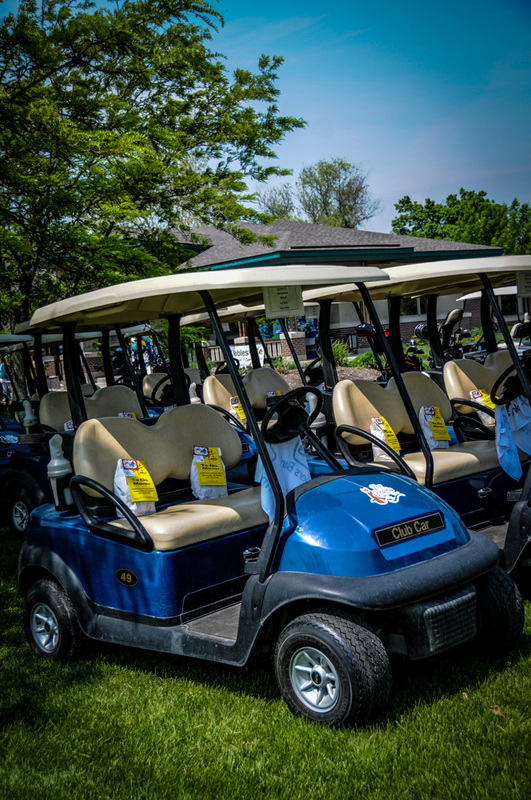 The evnt was sponsored by City Securities Corporation and held at Purgatory Golf Club in Noblesville. 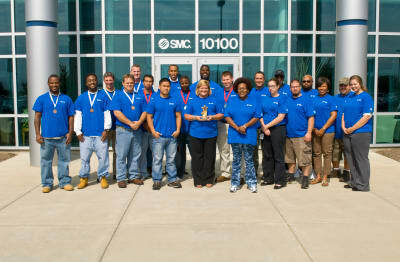 Congrats to all the finalists! 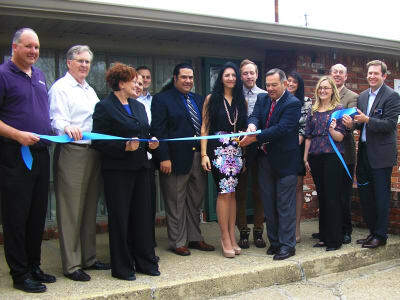 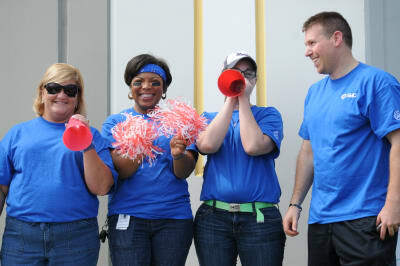 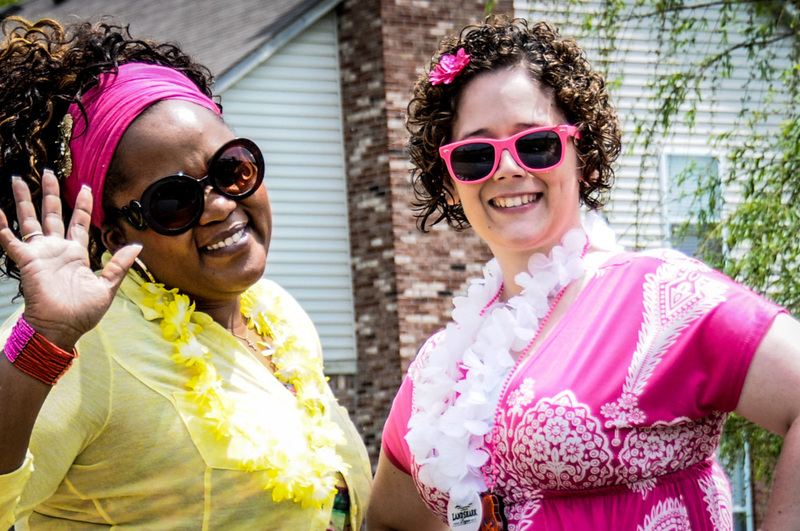 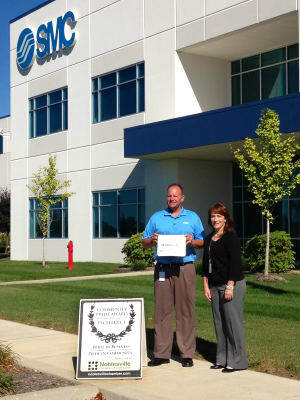 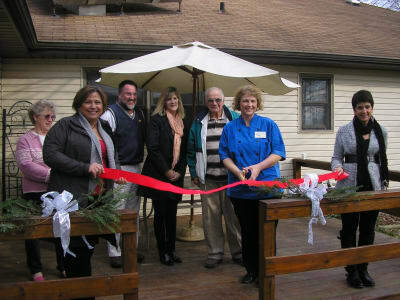 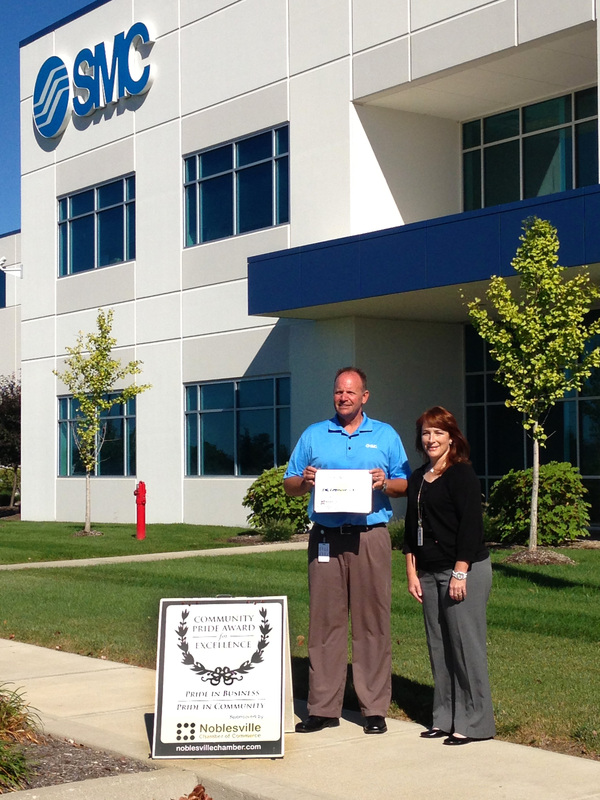 Two of our Chamber members team up to rennovate a home for Indya and her two teenagers on 8th Street in Noblesville. The week-long rehab project is unlike any done in the past, rennovating a property rather than building new. 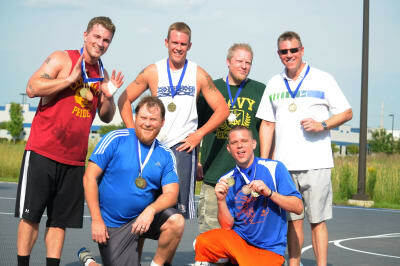 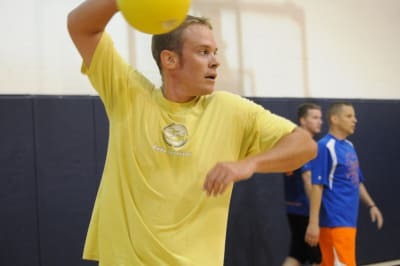 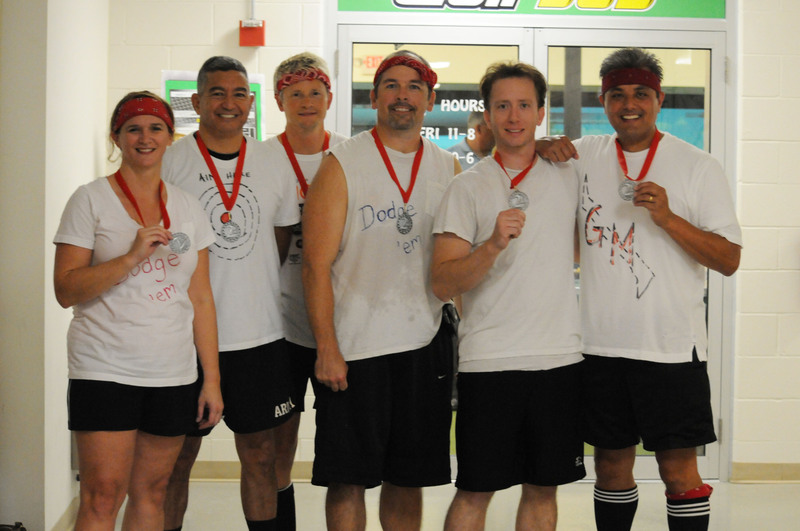 This year's Challenge was held at Hamilton County Sports Complex, located just off of 146th Street and SR 37 in Noblesville. 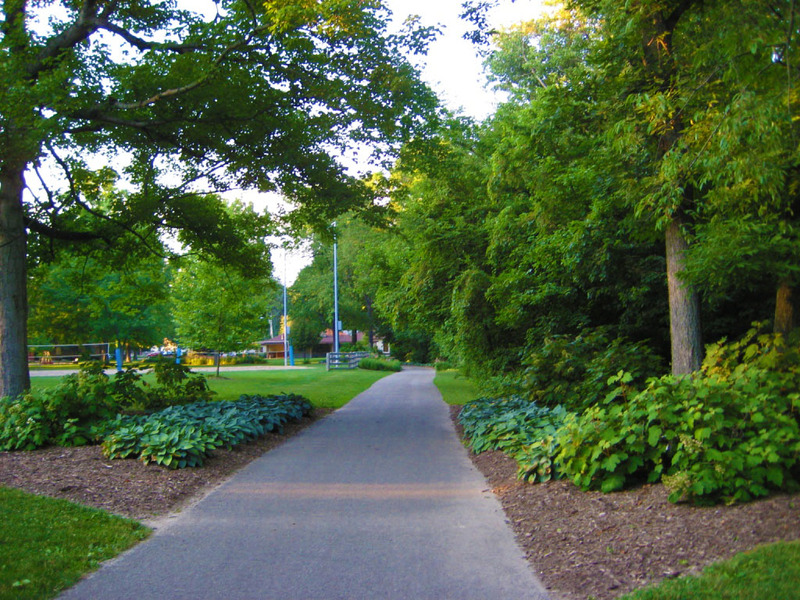 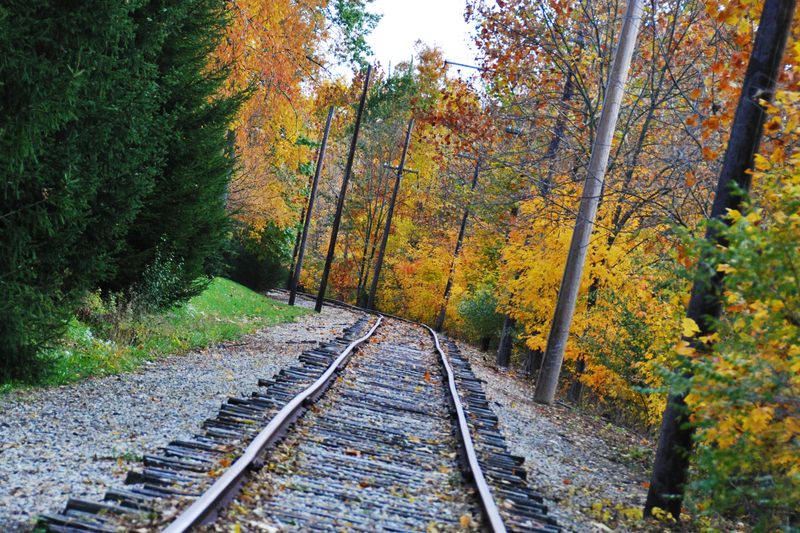 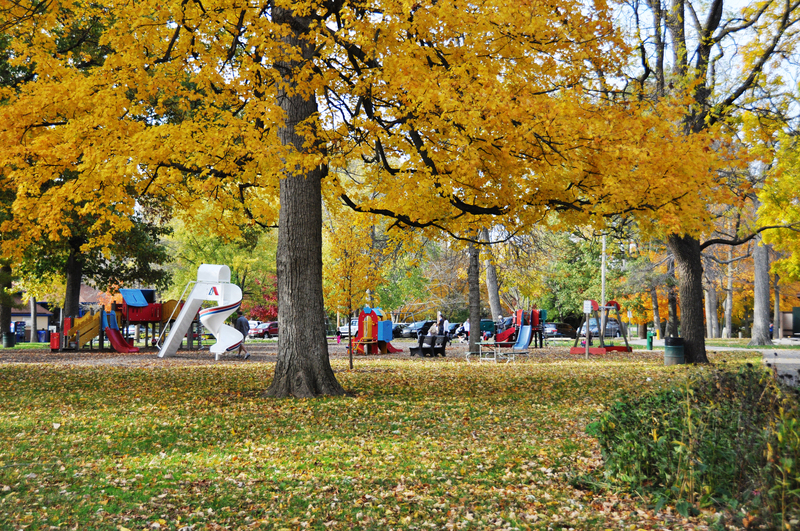 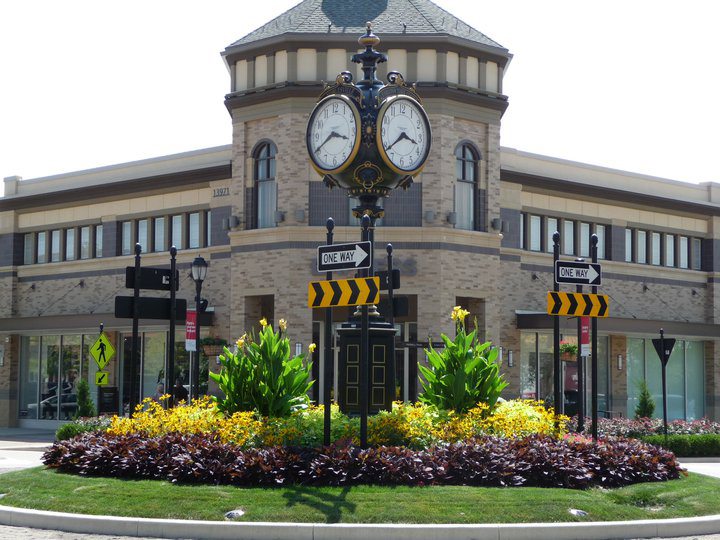 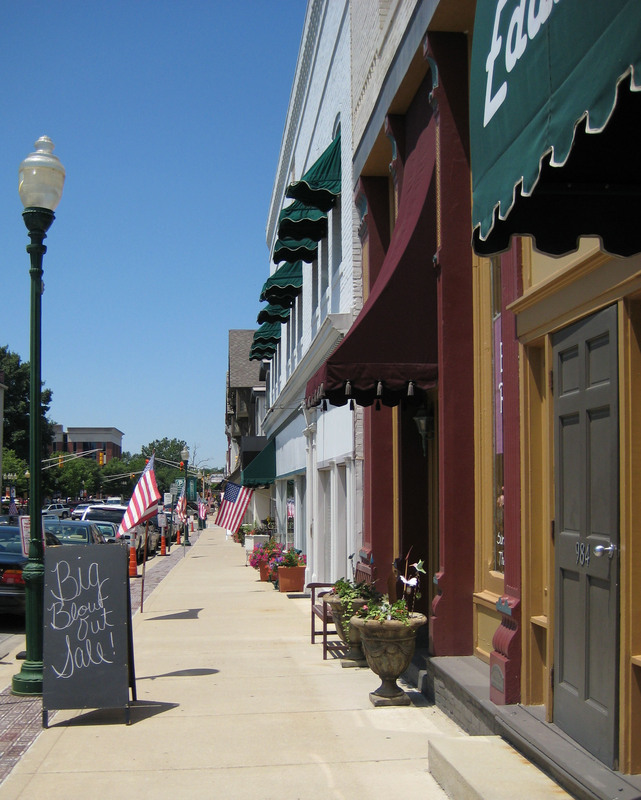 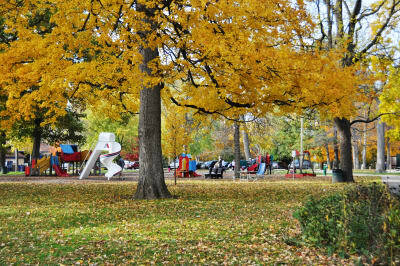 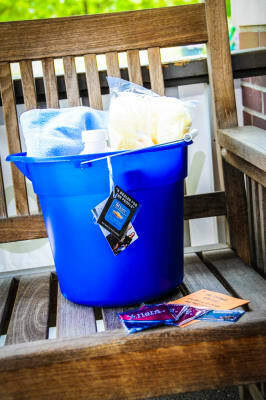 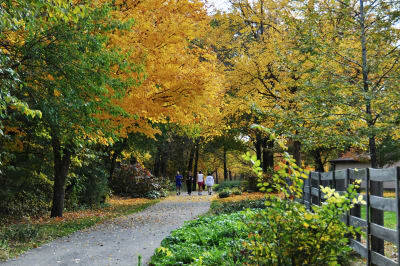 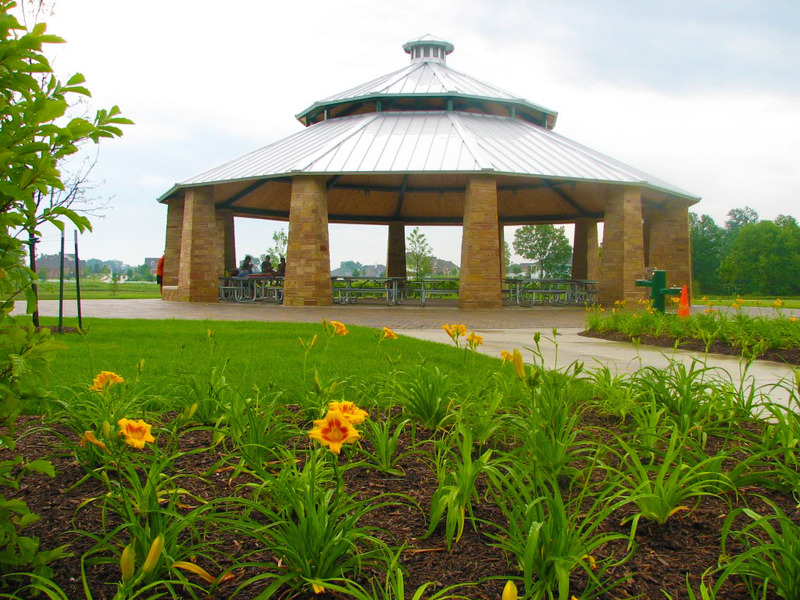 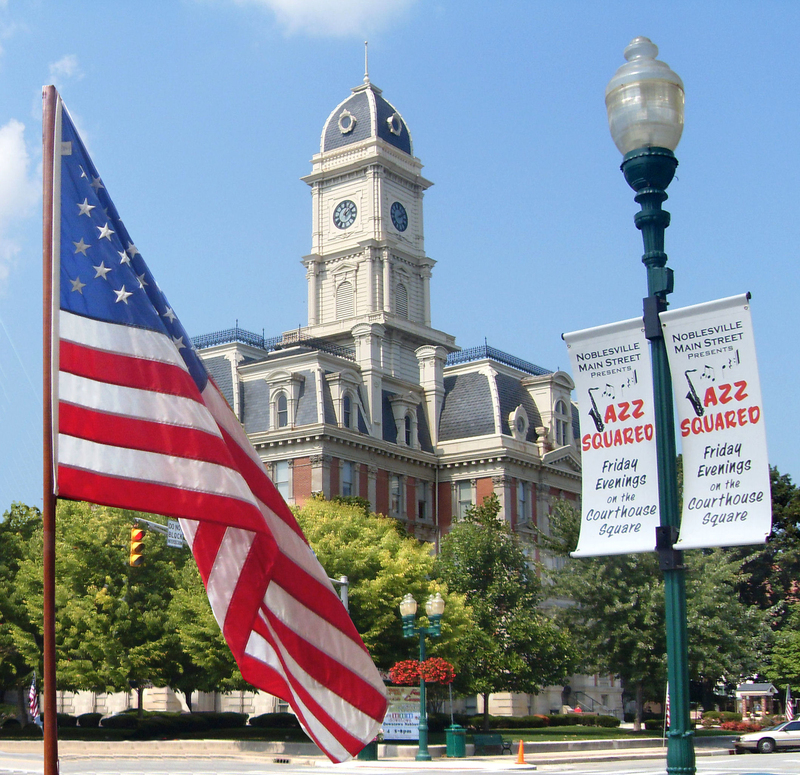 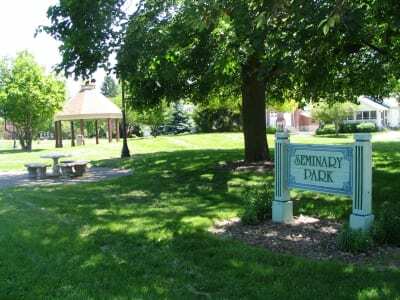 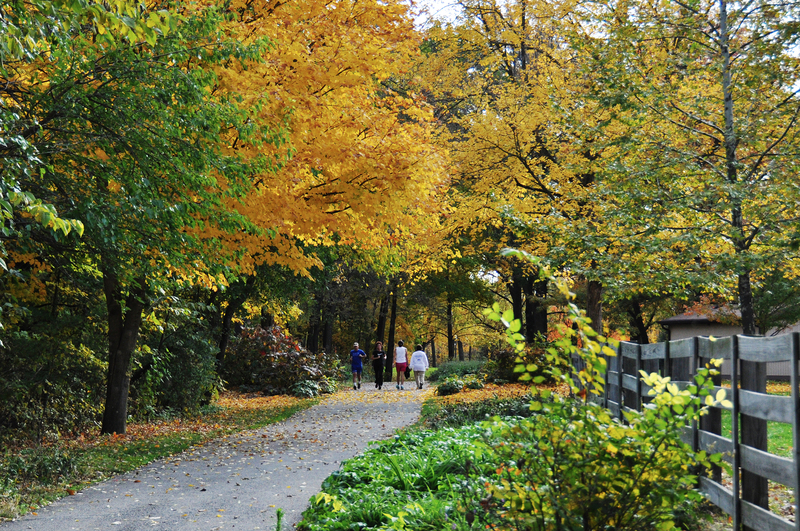 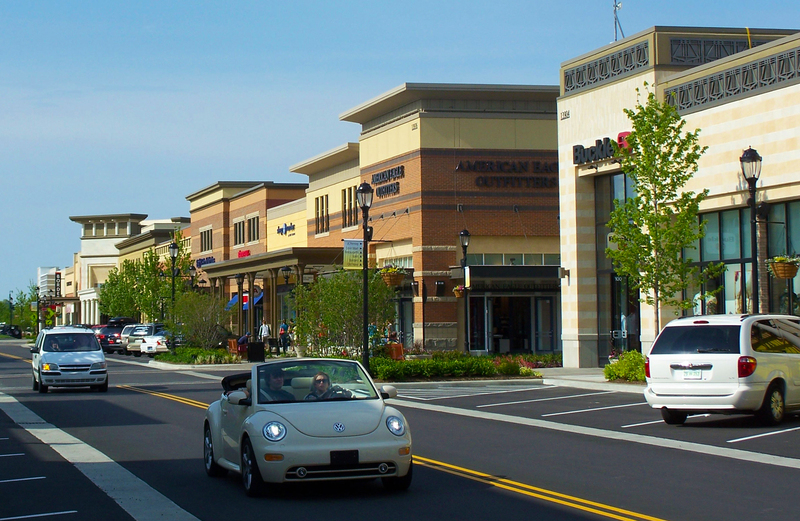 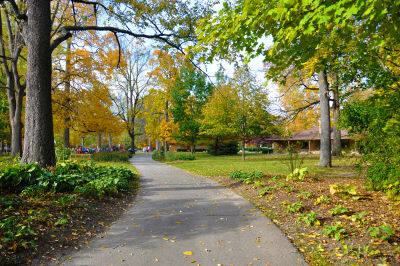 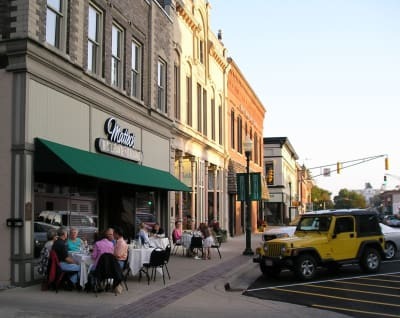 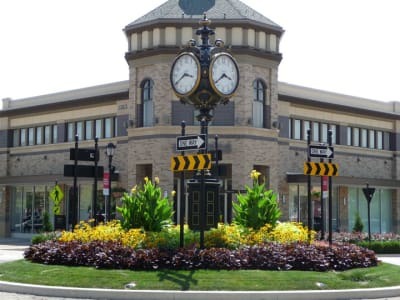 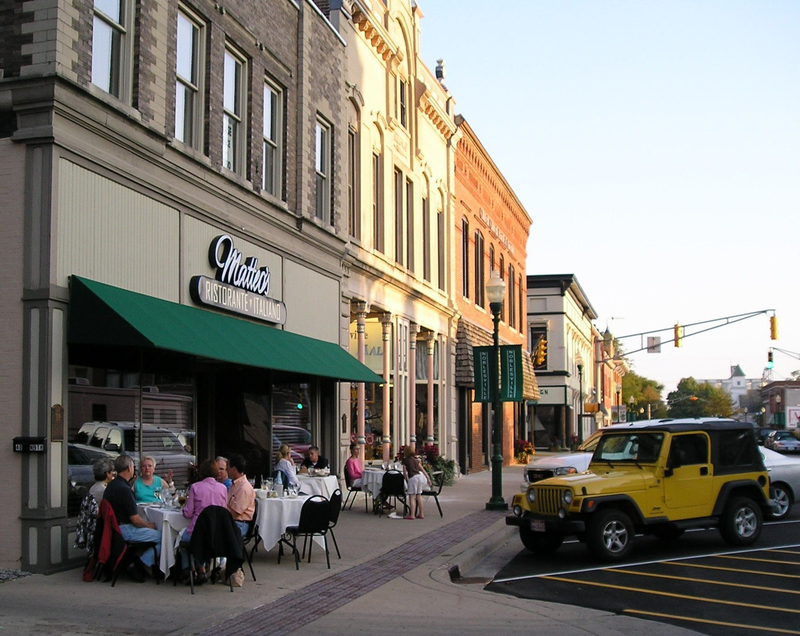 Some of the best places to visit in Noblesville. Come hang out with us today!